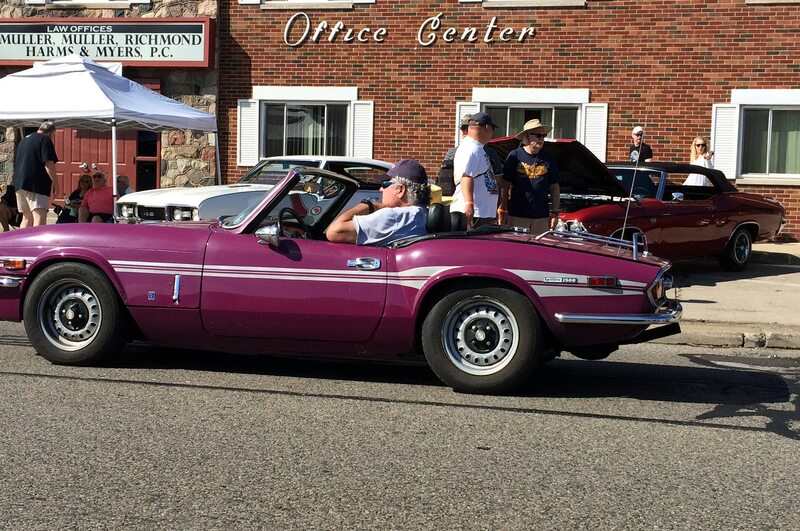 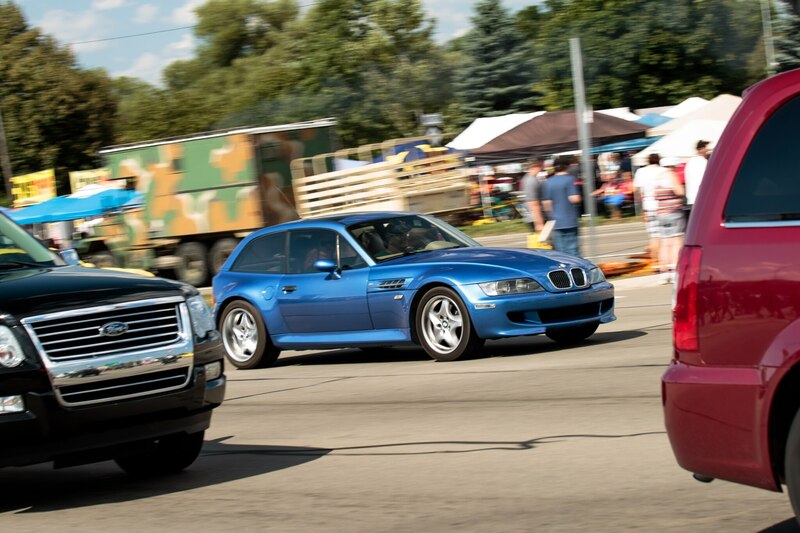 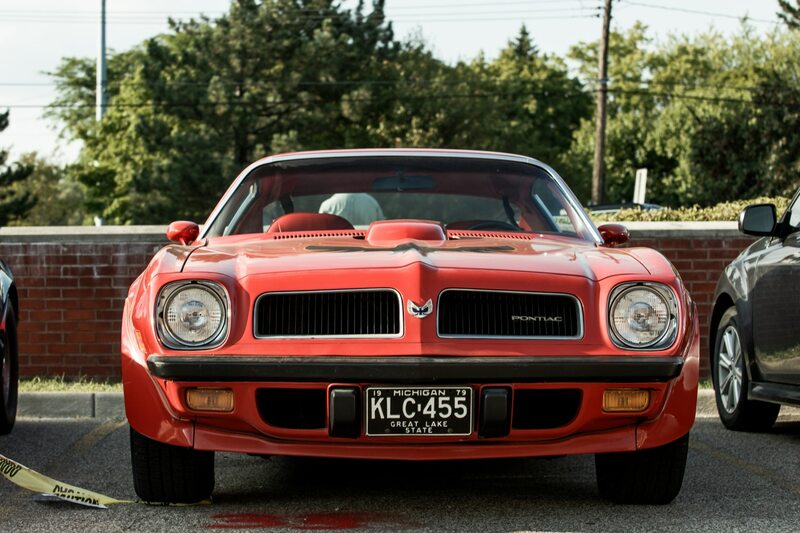 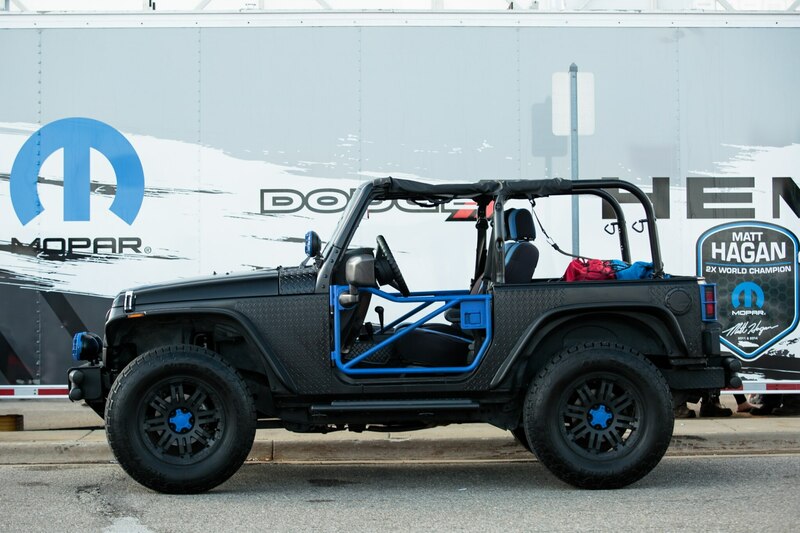 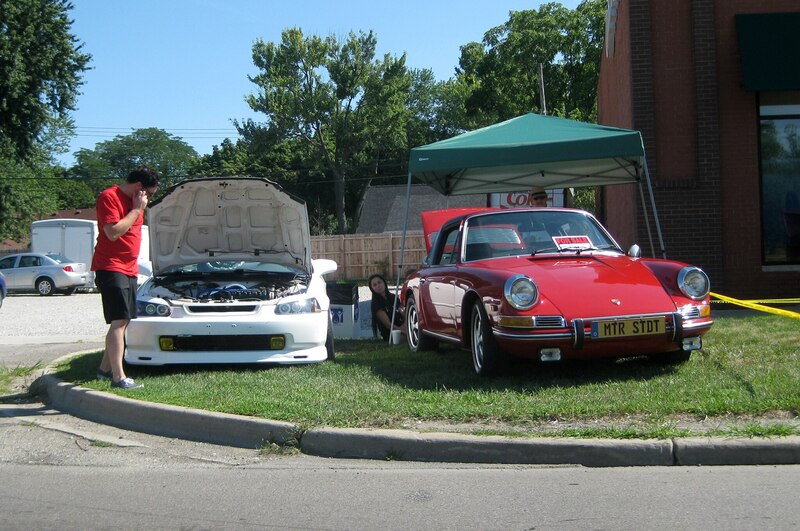 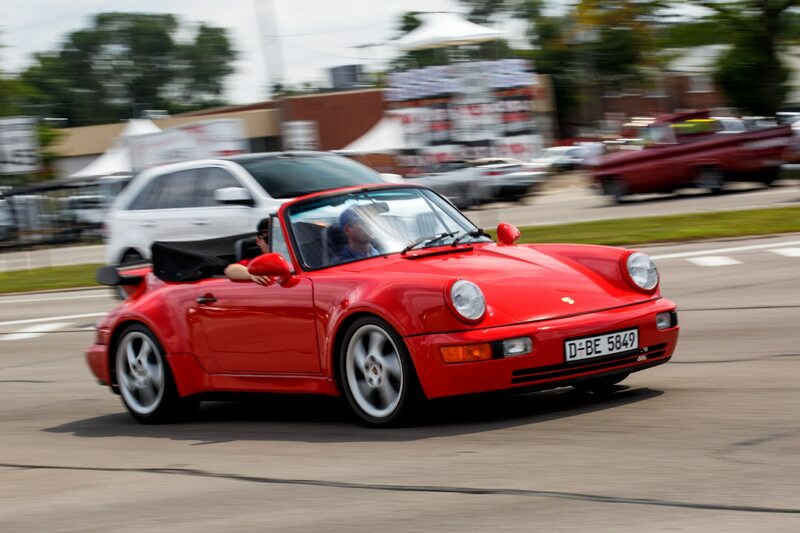 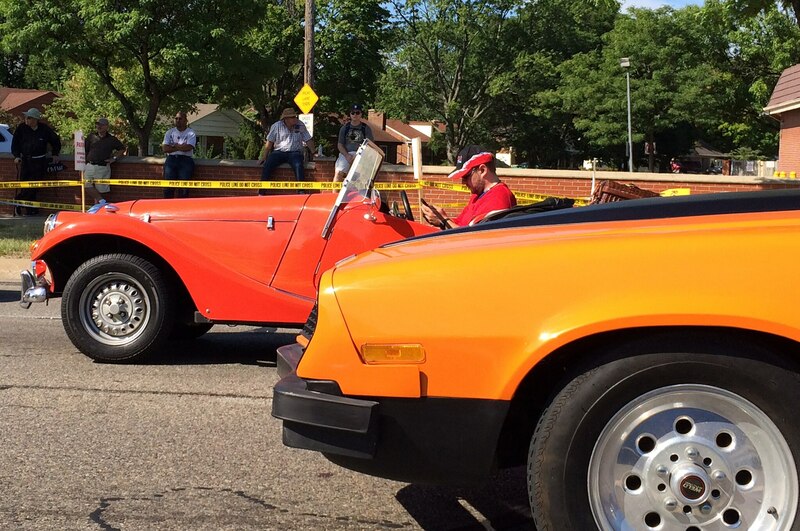 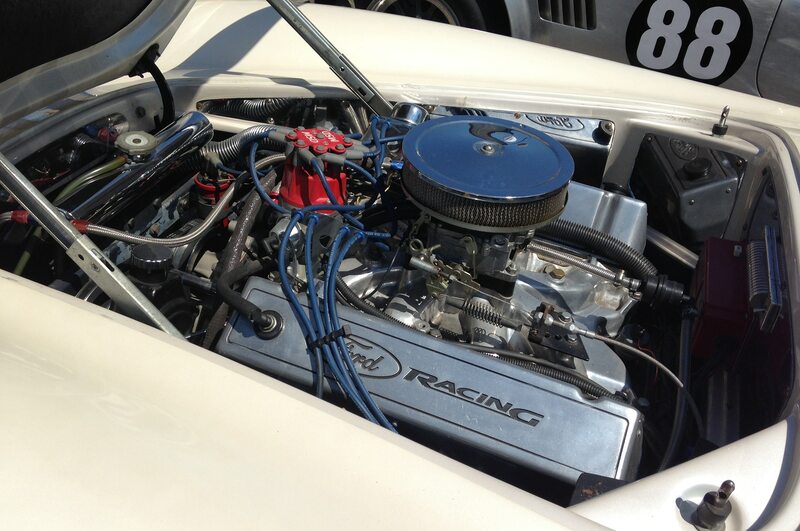 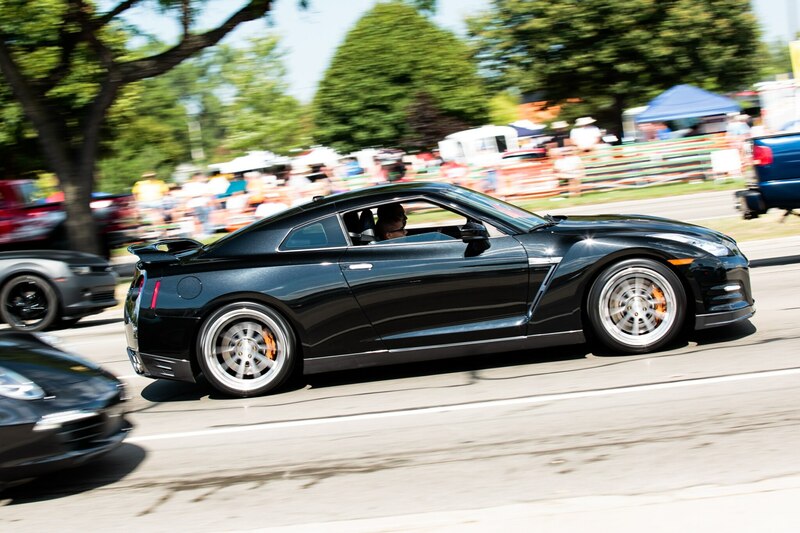 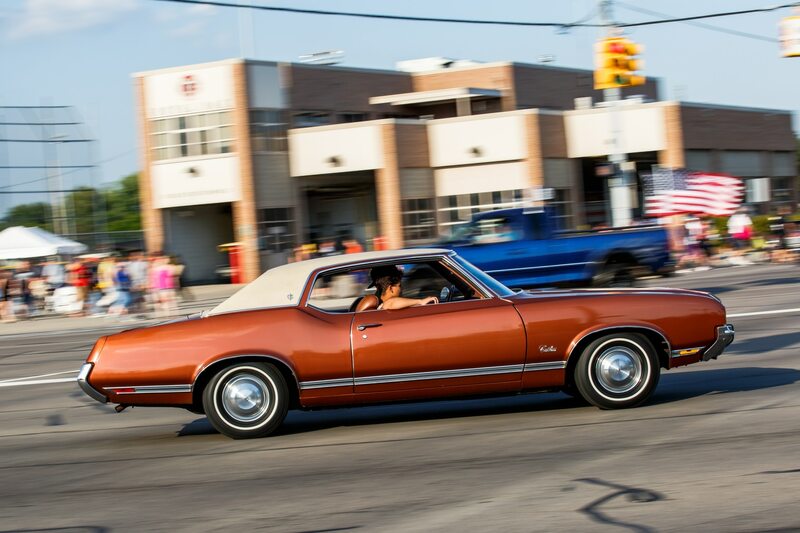 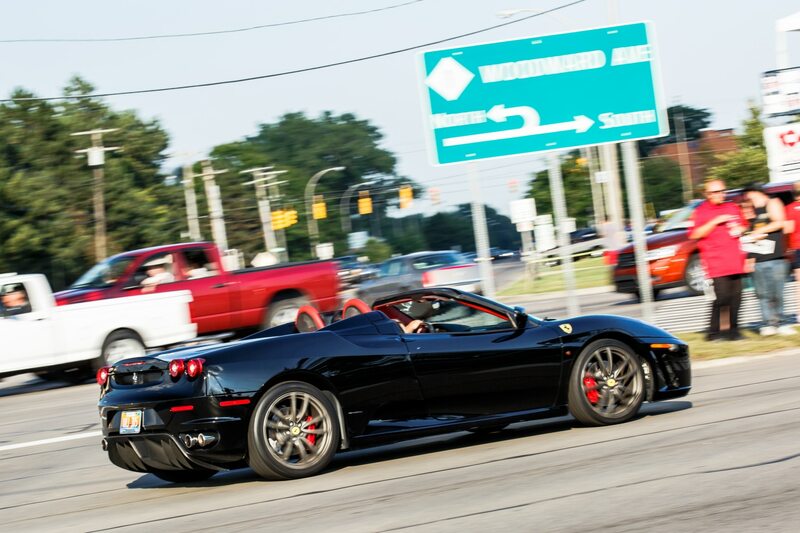 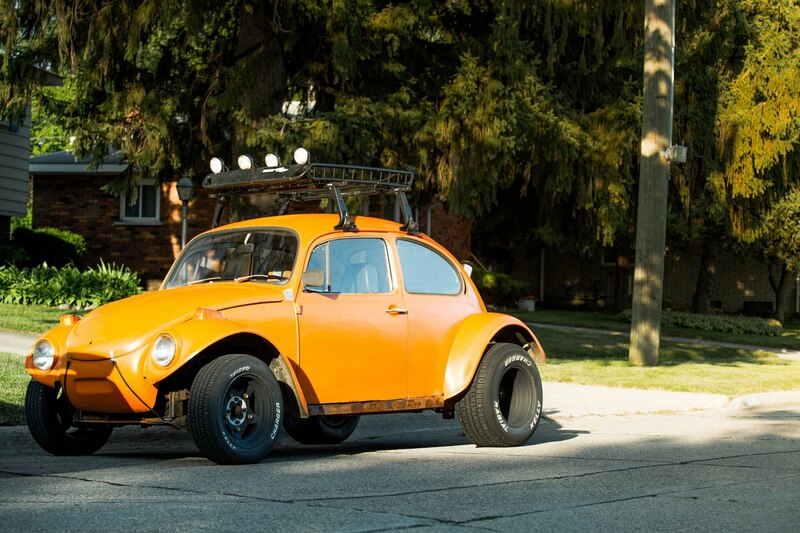 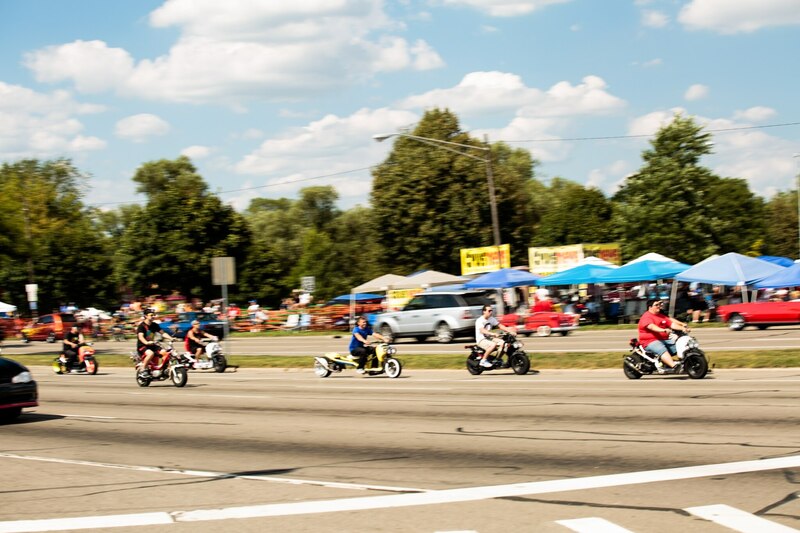 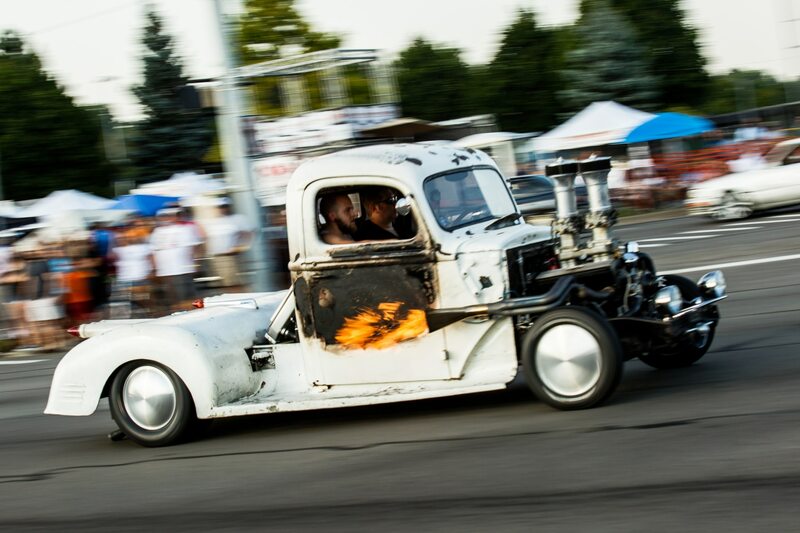 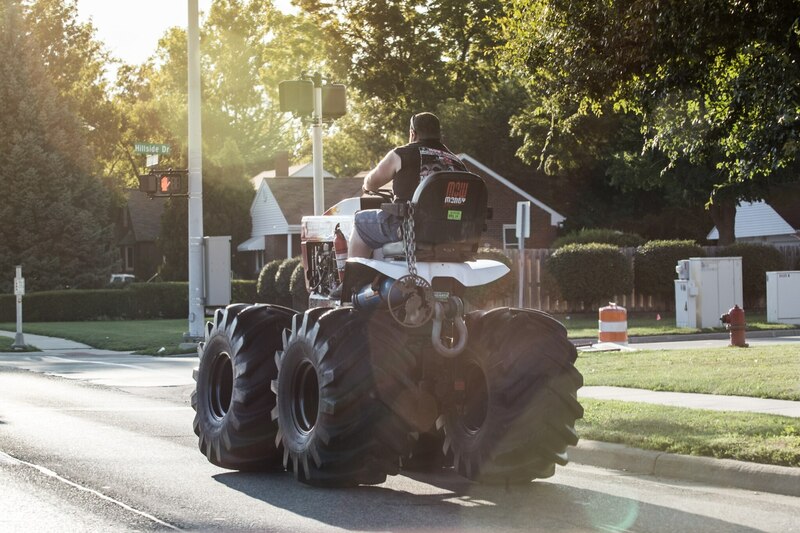 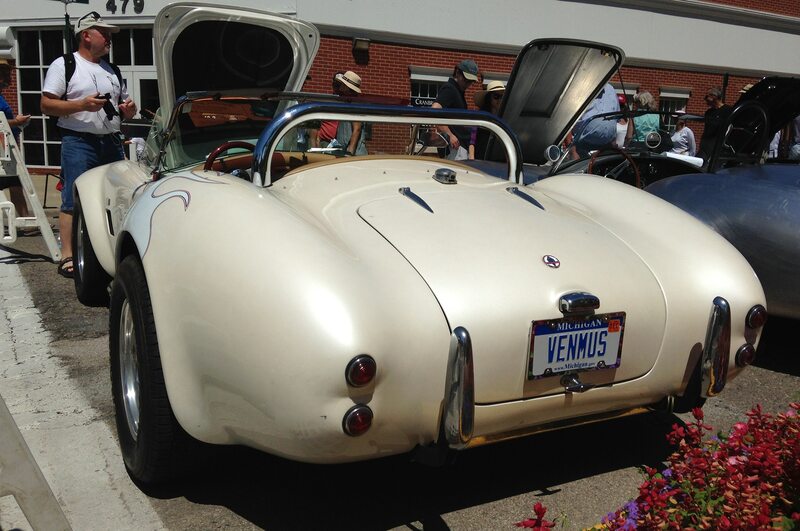 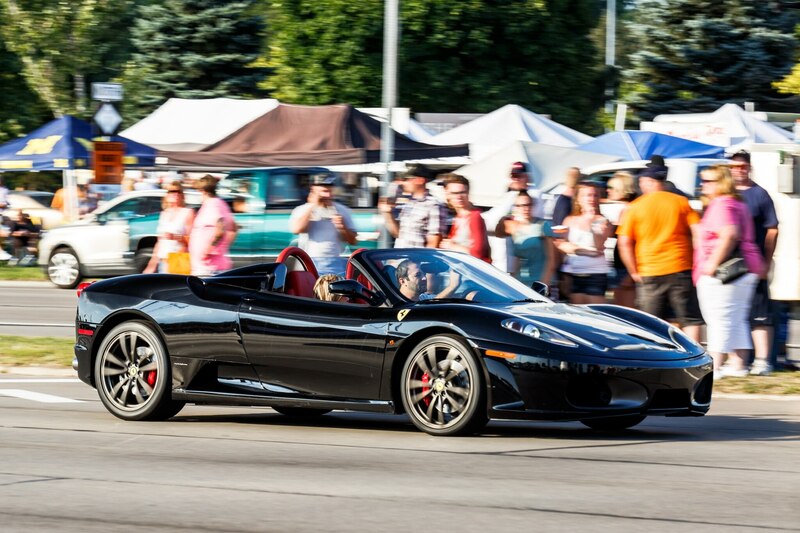 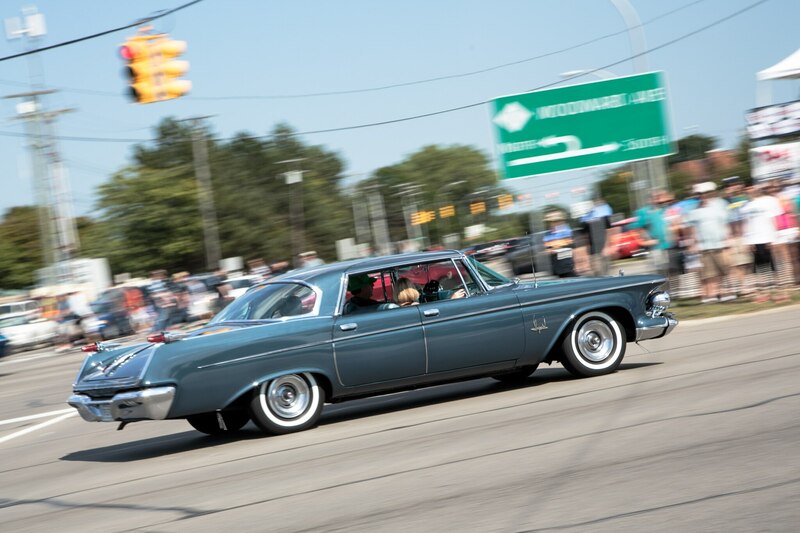 The best bits of Michigan's annual rolling car show. 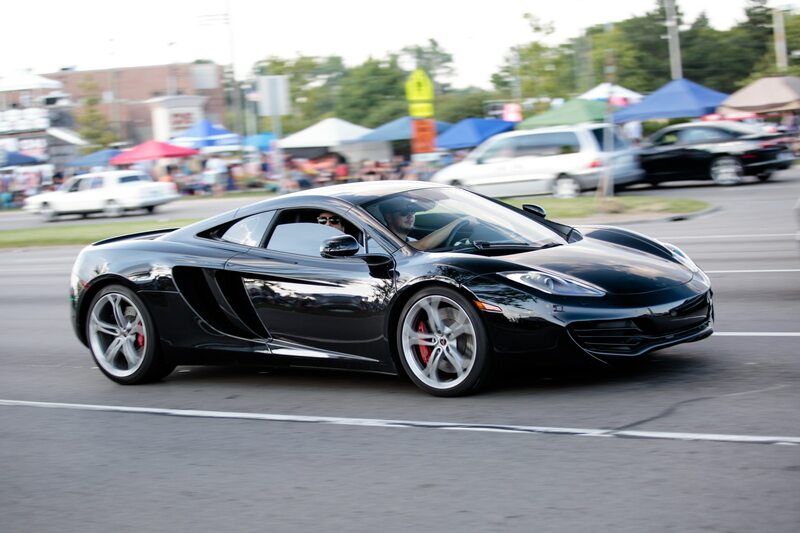 We could debate the brutal beauty of such a serious supercar all day long (aerodynamics and downforce dictate every line of this car), but the young man’s point is well taken. 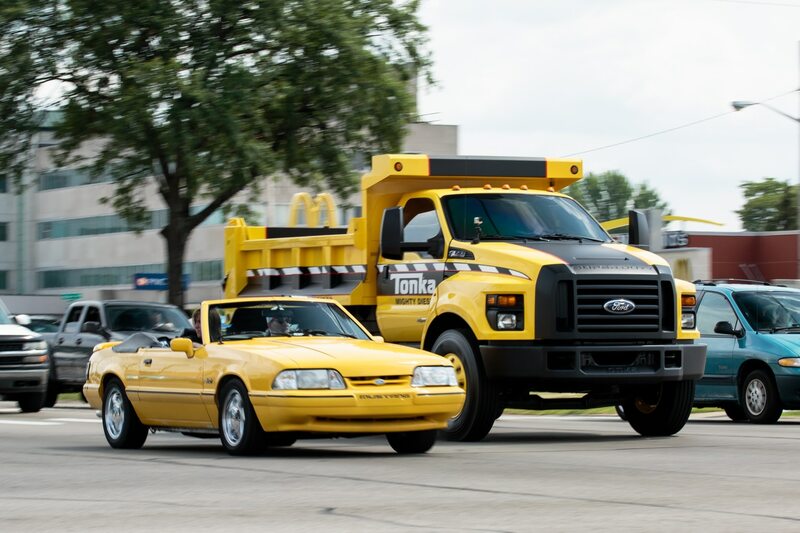 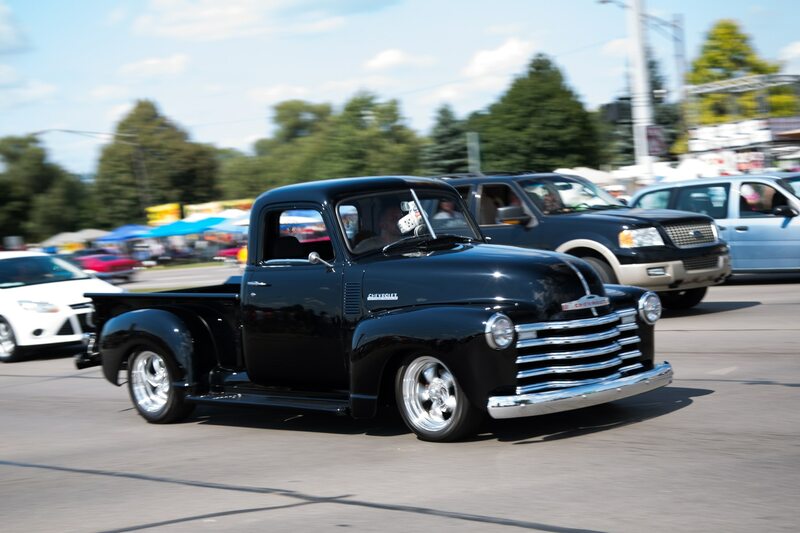 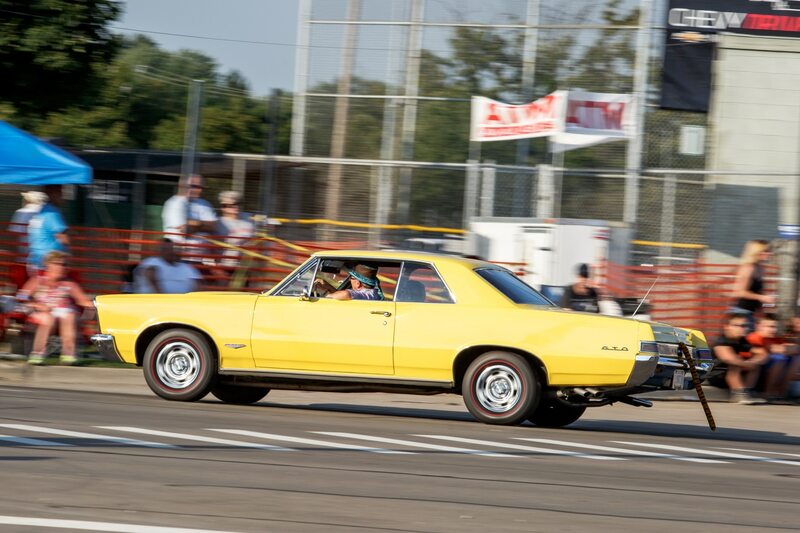 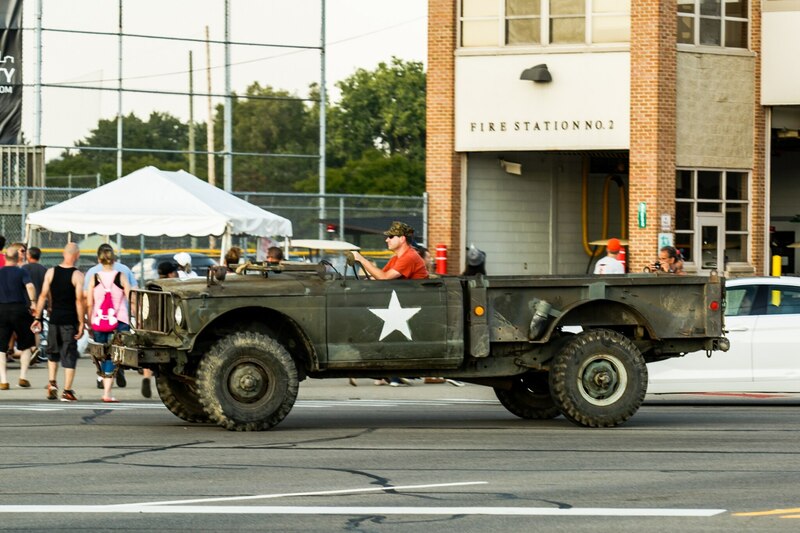 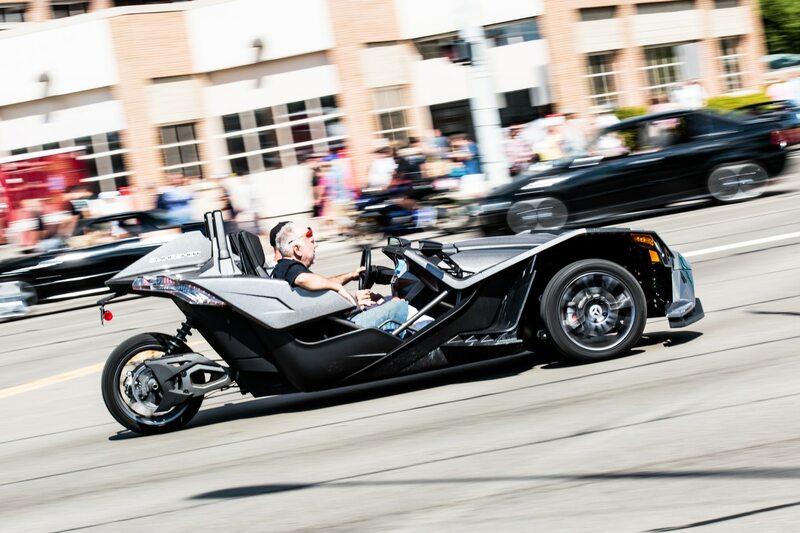 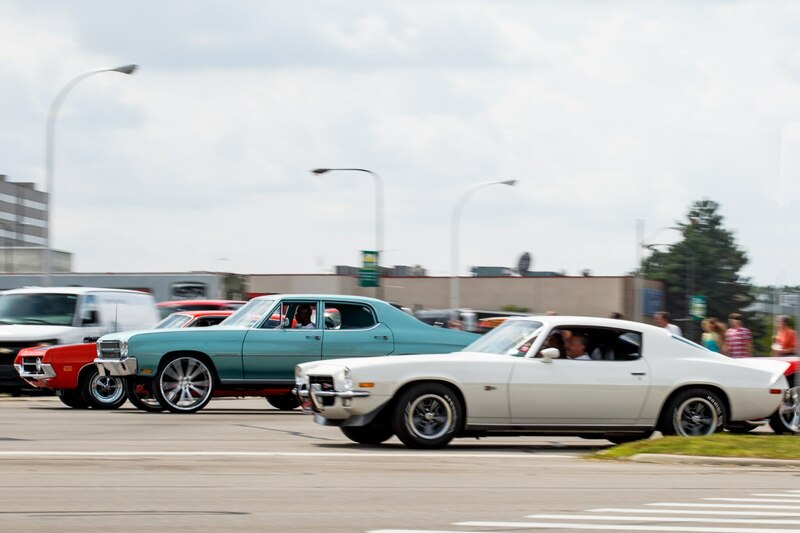 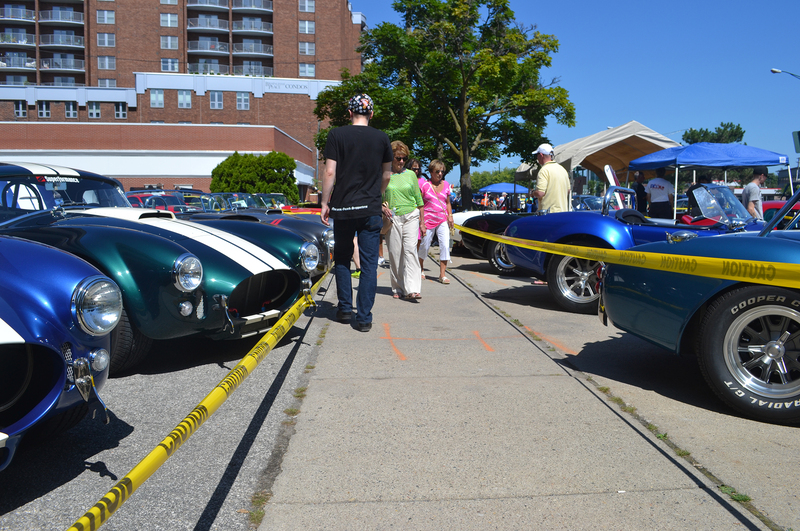 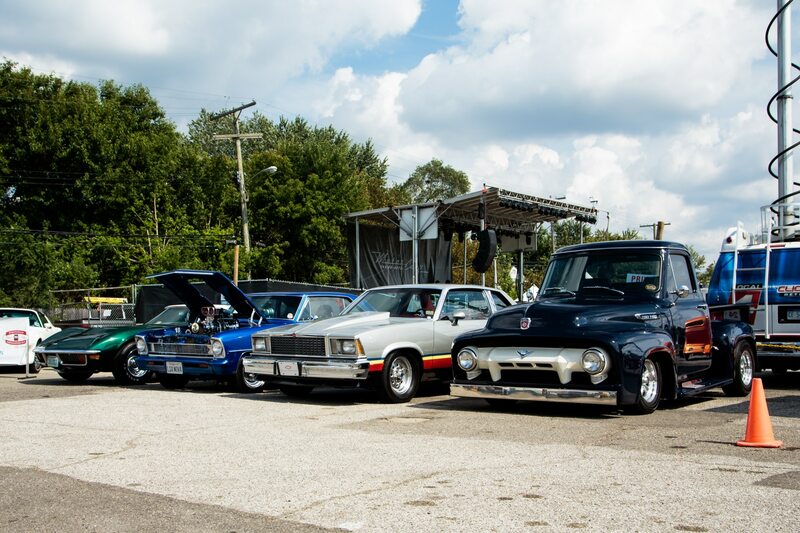 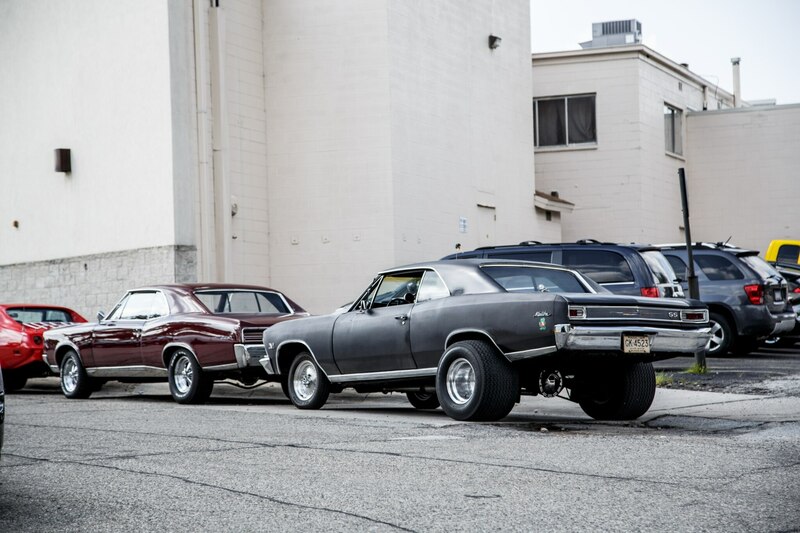 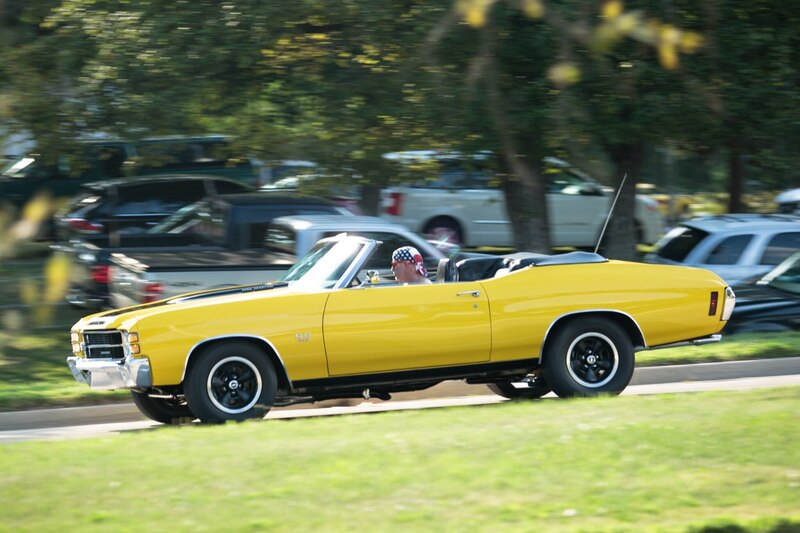 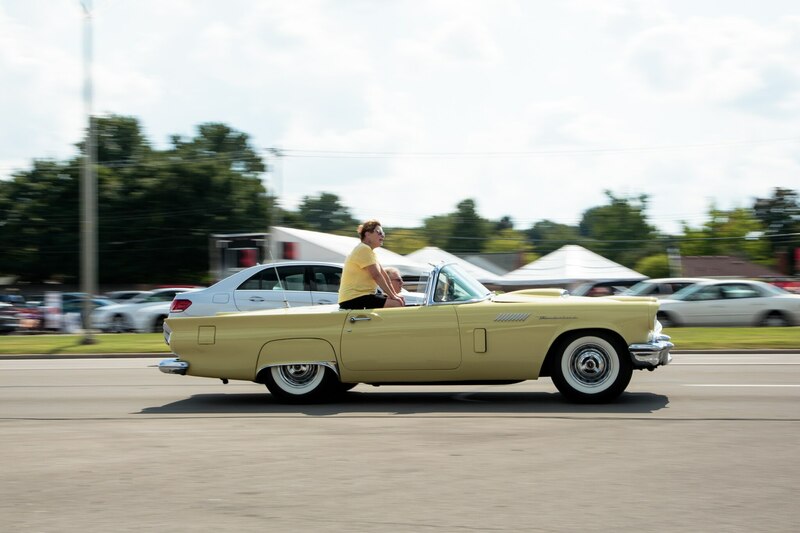 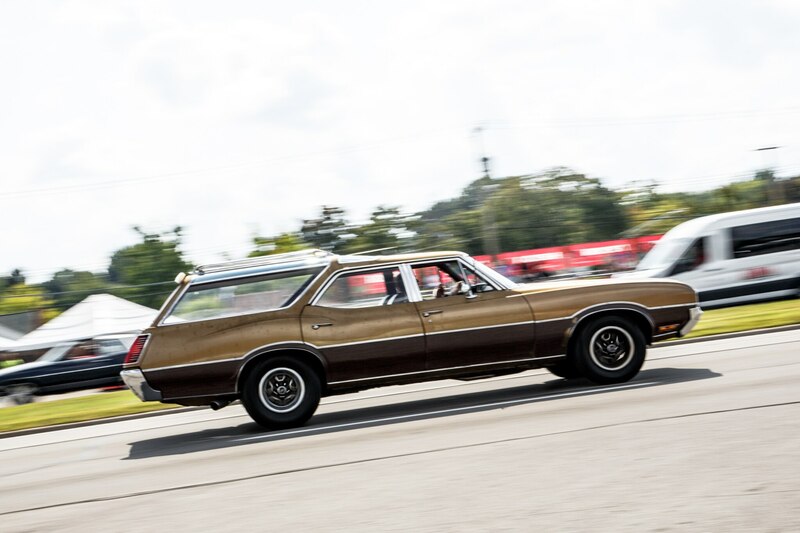 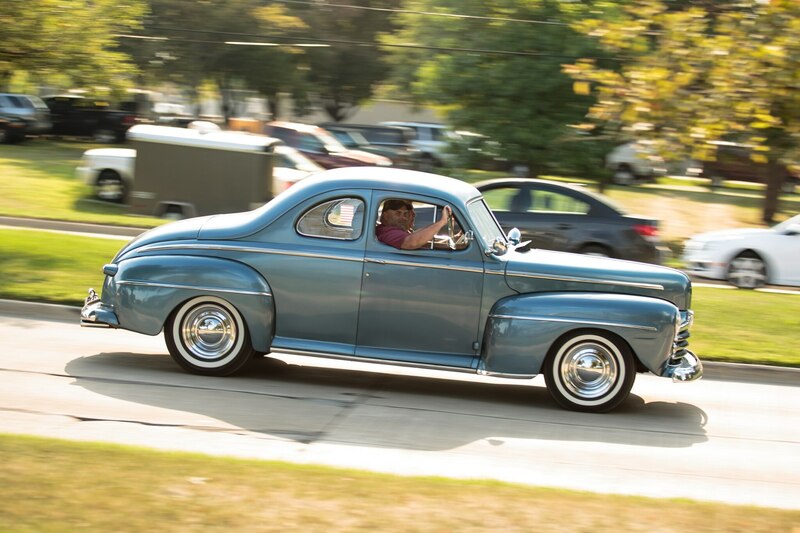 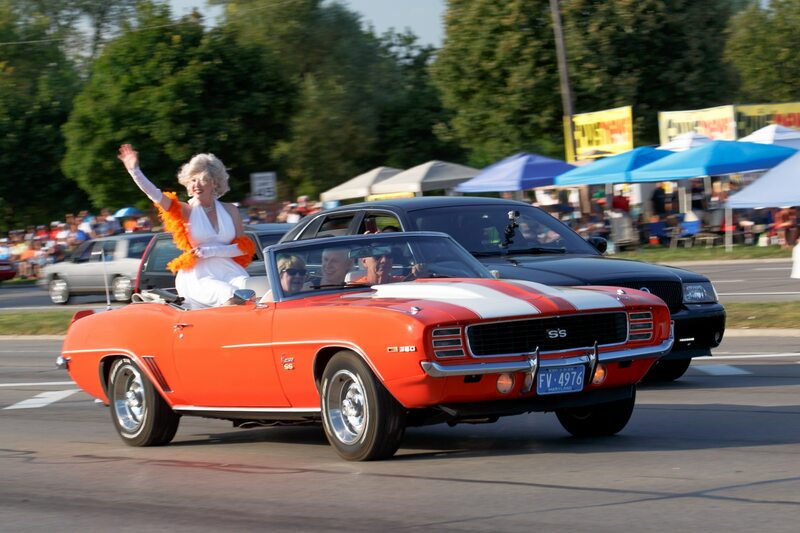 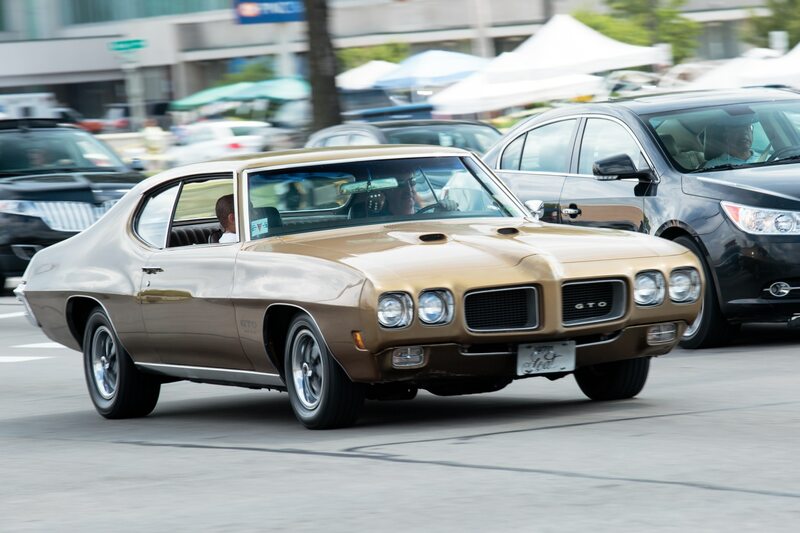 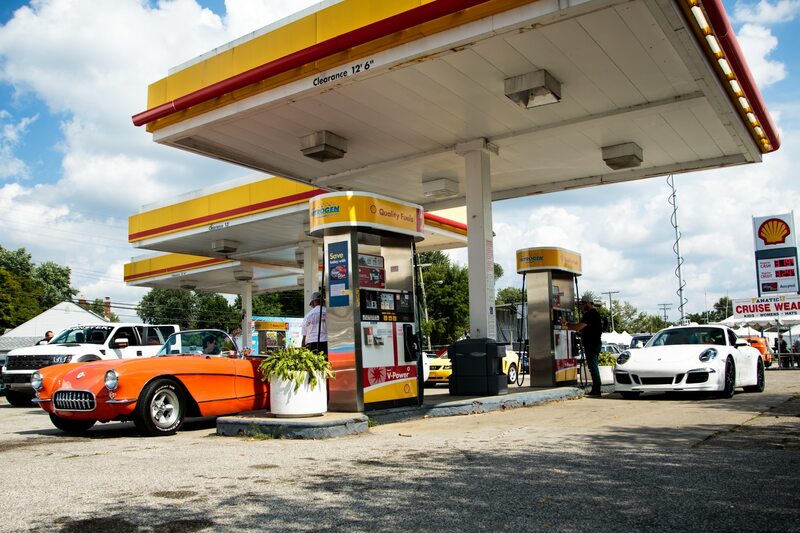 Most of the estimated 40,000 cars and trucks participating in this annual event are much more familiar and easy to acknowledge with a smile or thumbs-up – even the ones that are 50 or 60 years old — and they are predominantly American. 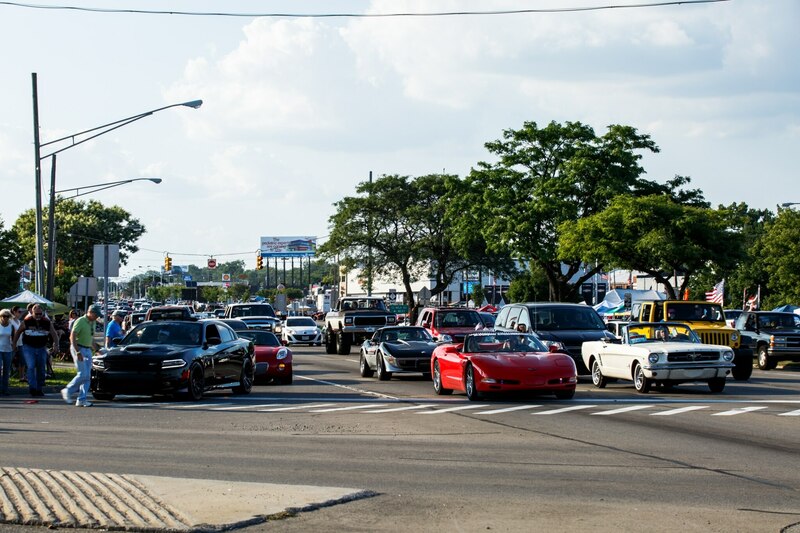 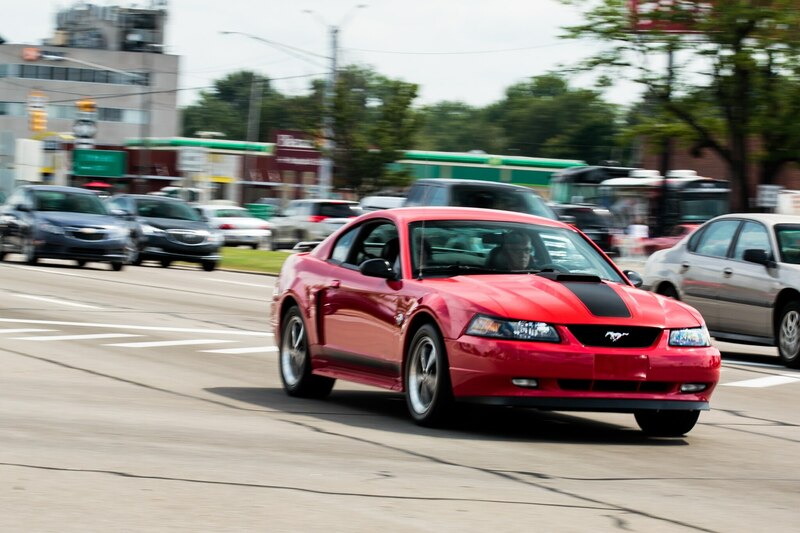 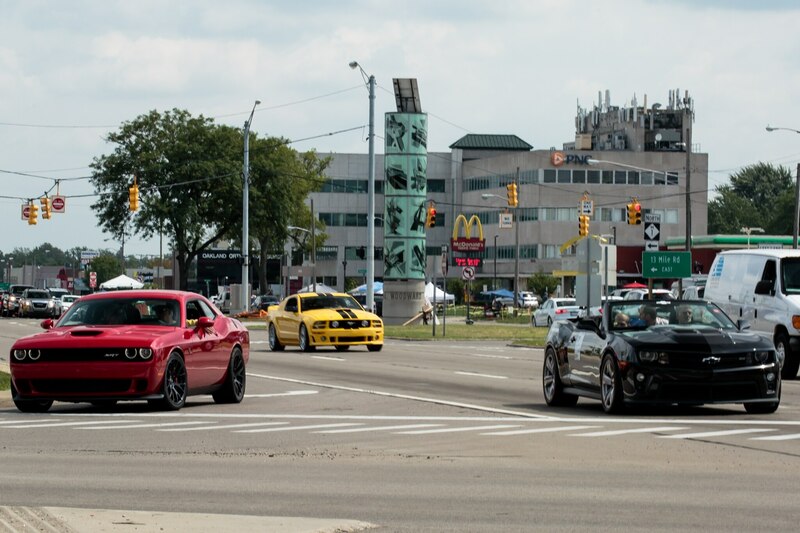 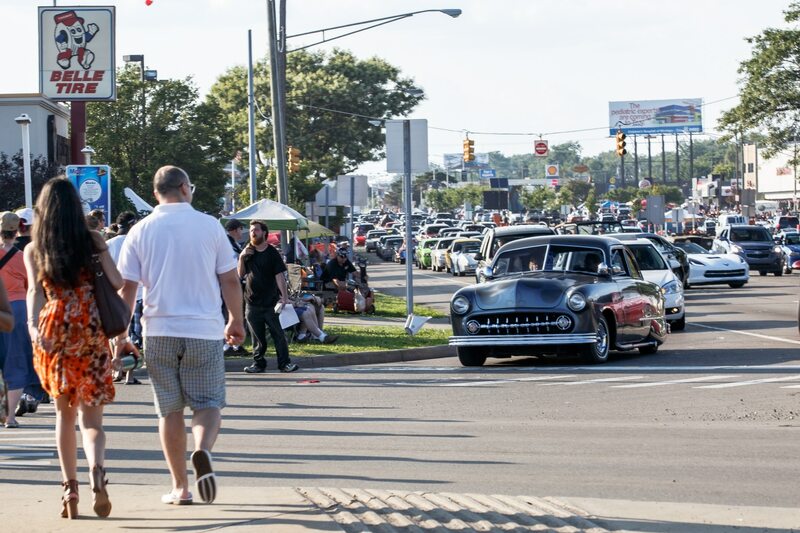 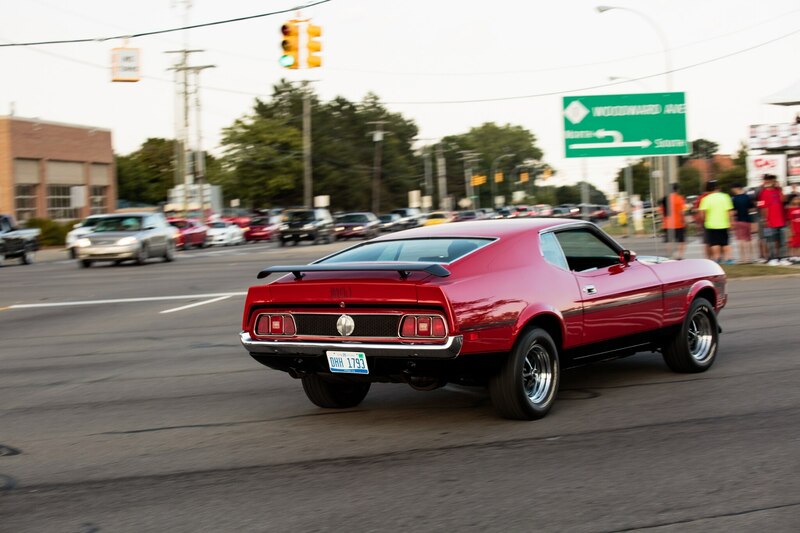 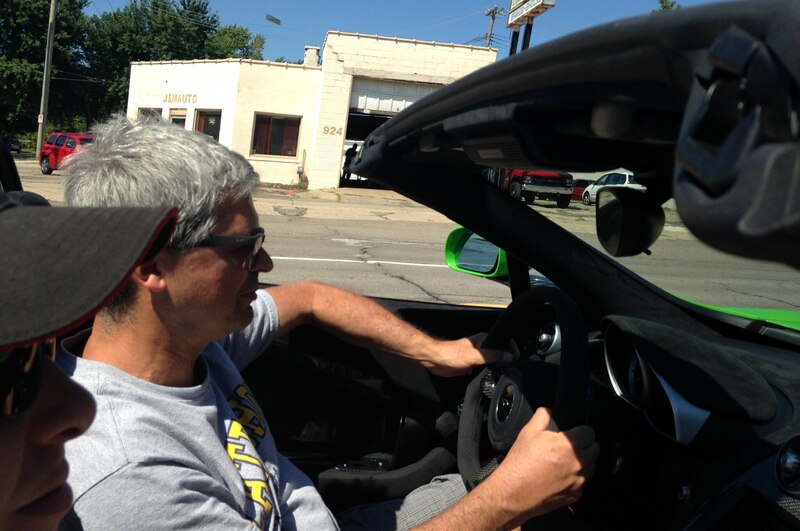 The spectators lining up along Woodward from 9 Mile Road to Big Beaver Road egg on the Ford Mustangs and Pontiac GTOs and Plymouth Road Runners to “Do a burnout,” something a British car with launch control and all sorts of other nannies probably won’t allow. 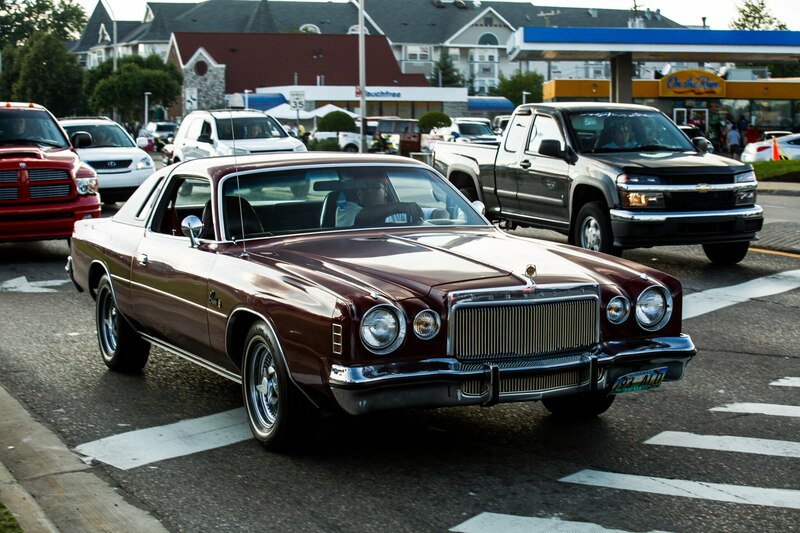 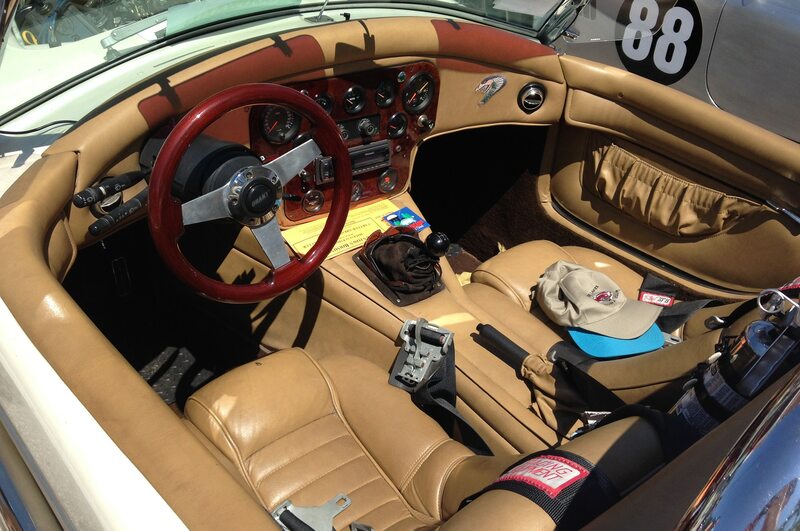 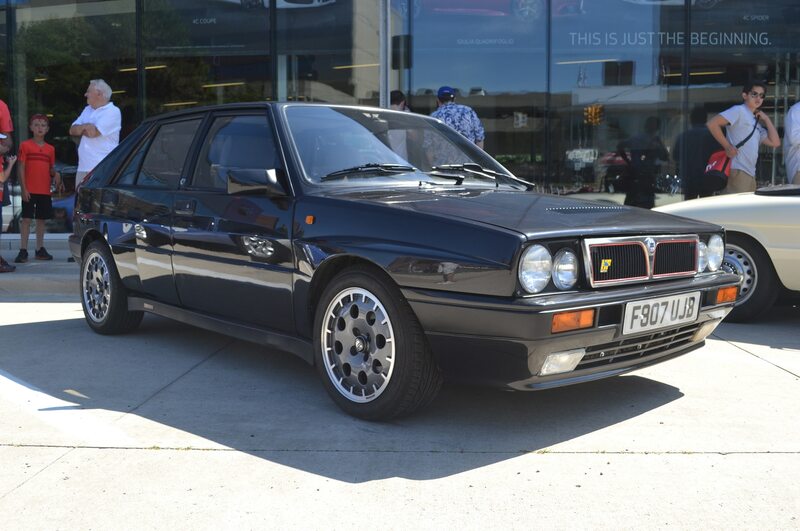 But the bottom line is that with this car, the driver becomes the story and not the story teller. 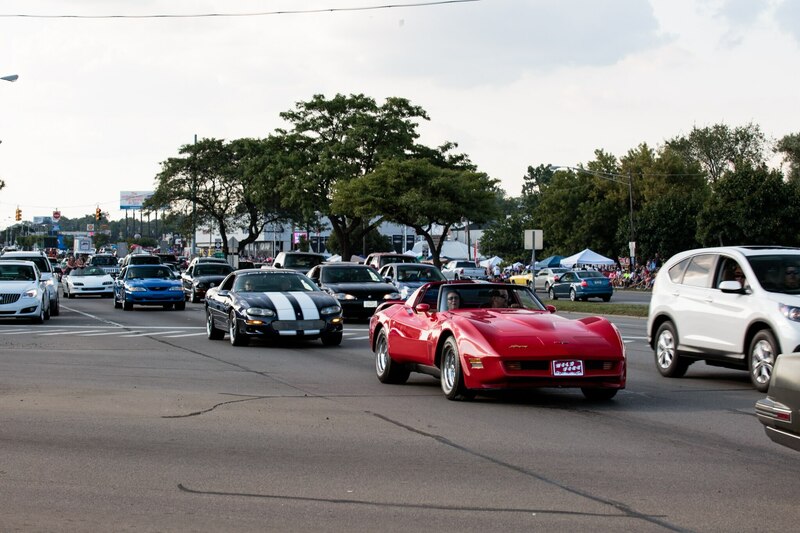 Along Woodward, companies like Penske and Roush treated their clients to tented viewing areas. 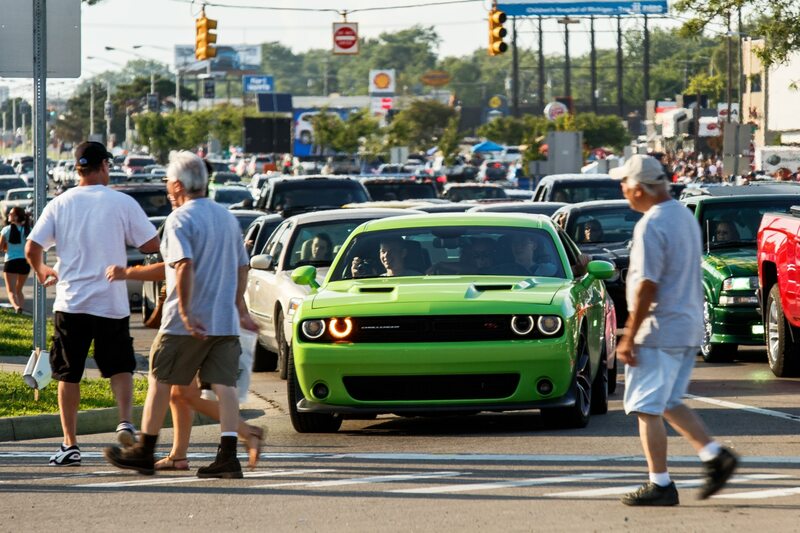 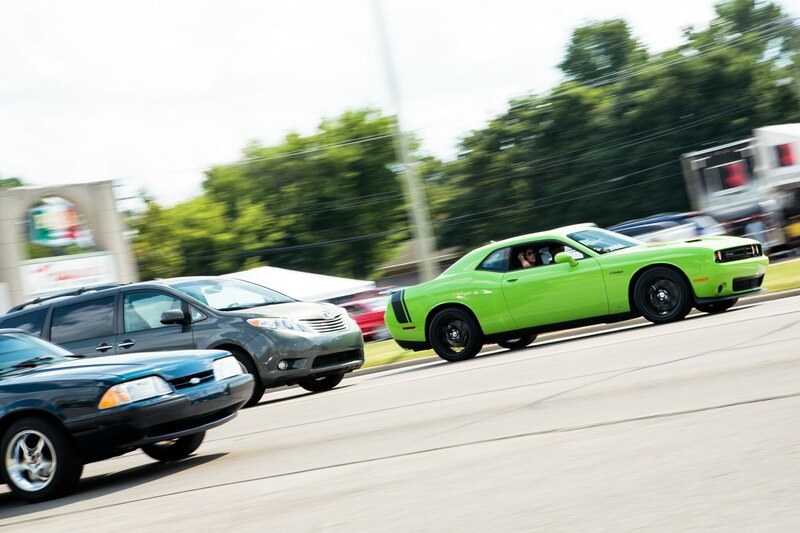 Fiat Chrysler Automobiles built a drift track in a Kroger parking lot, to show off the Dodge Challenger and Viper. 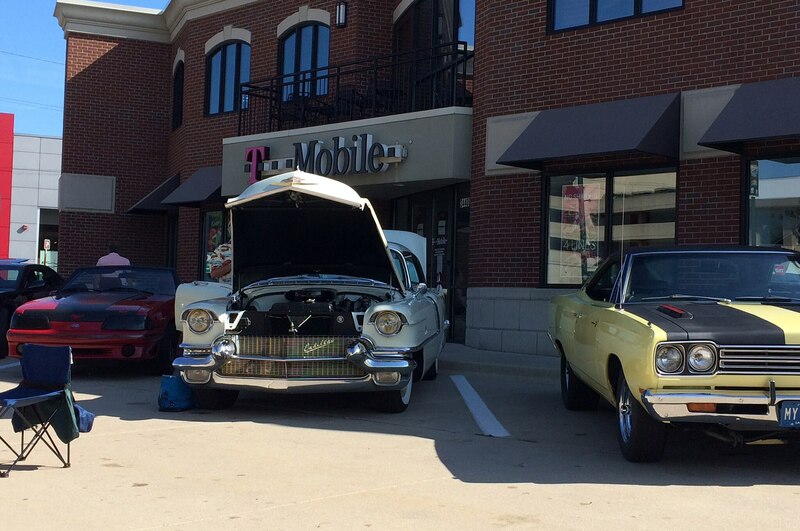 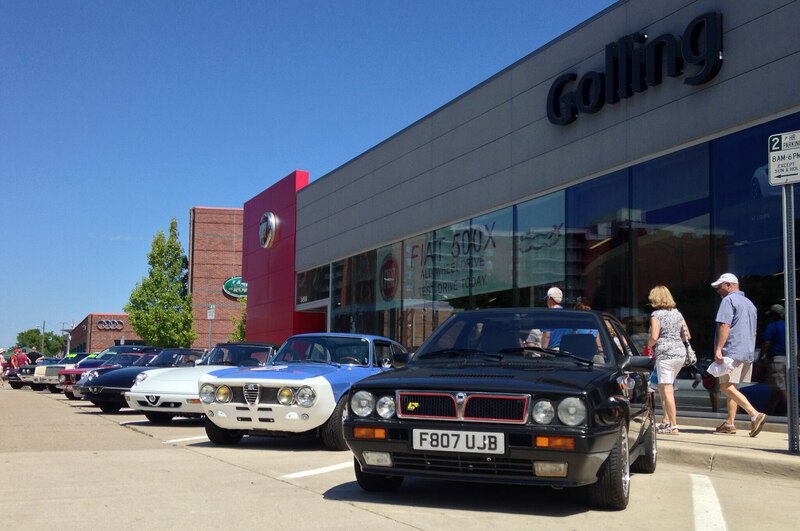 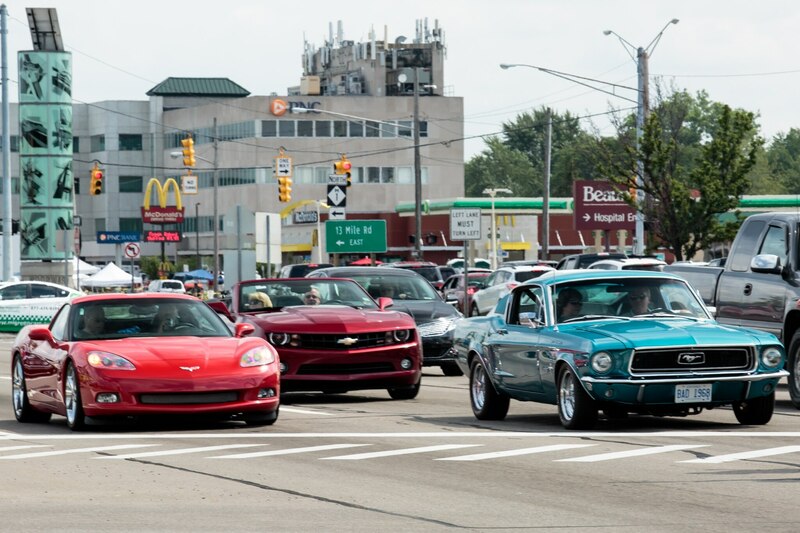 Across the street from that, Chevrolet displayed new and old performance cars. 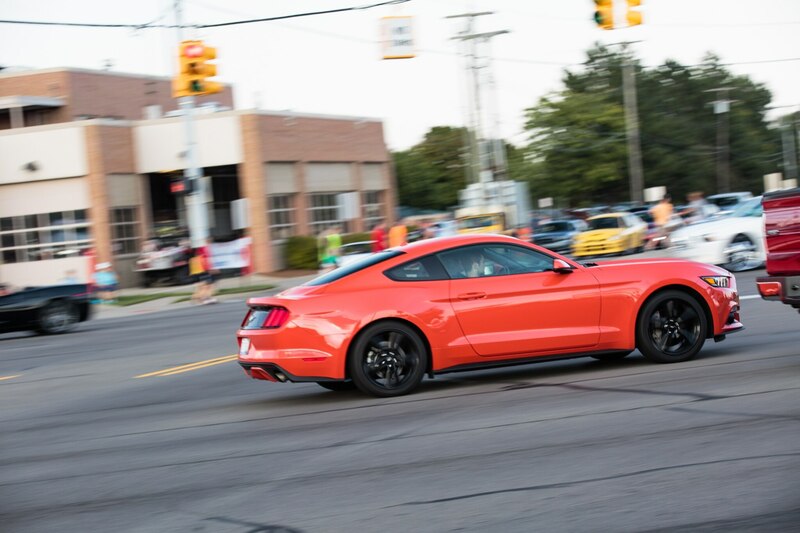 To the south, Ford set up Mustang Alley in Ferndale, and to the north, Buick and GMC showed off their wares at a Coney Island diner. 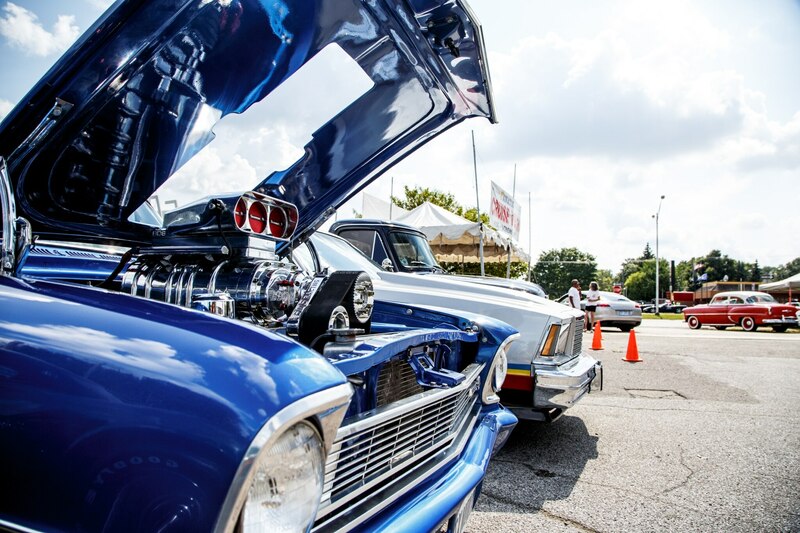 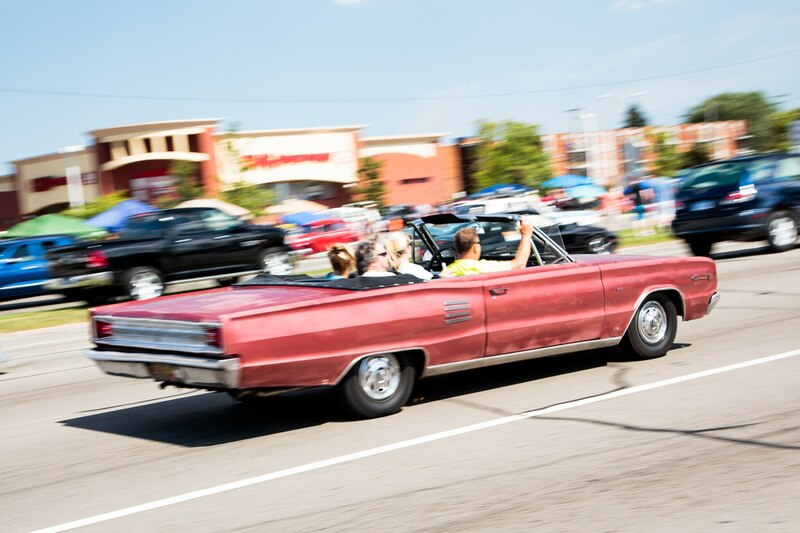 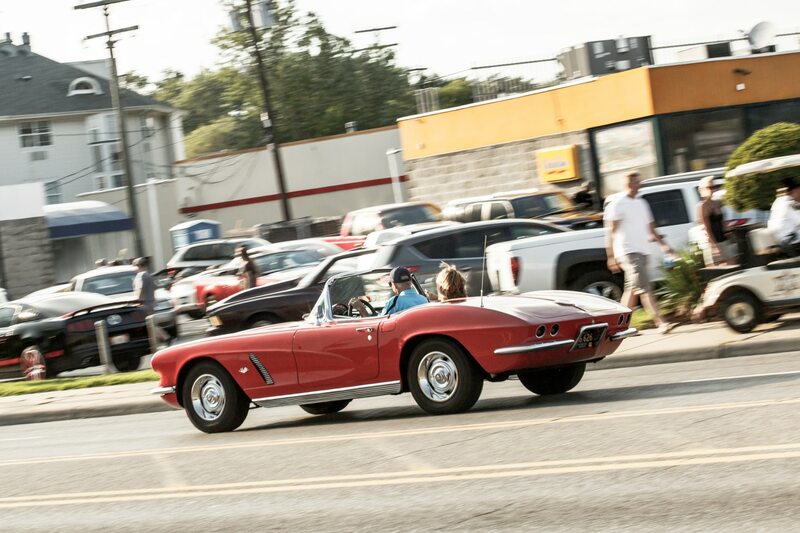 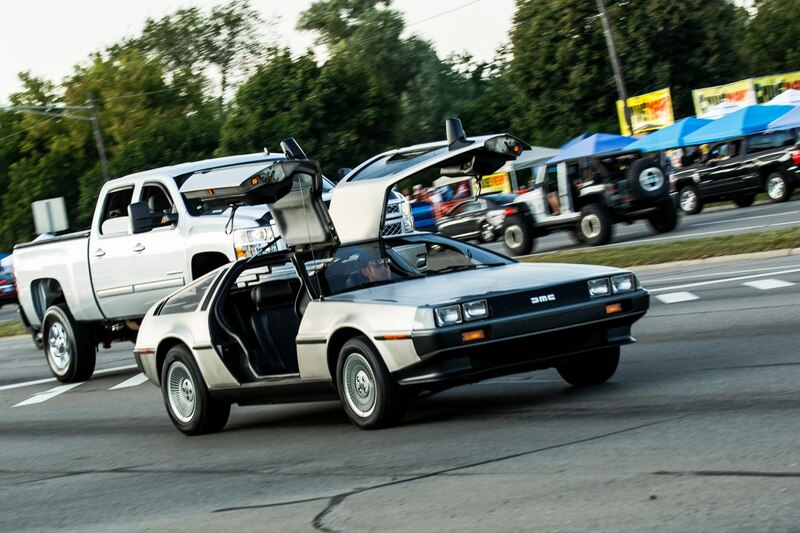 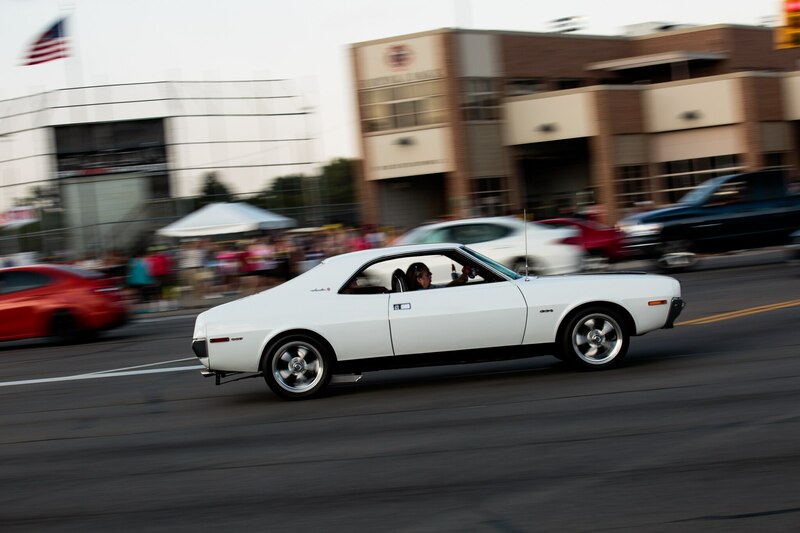 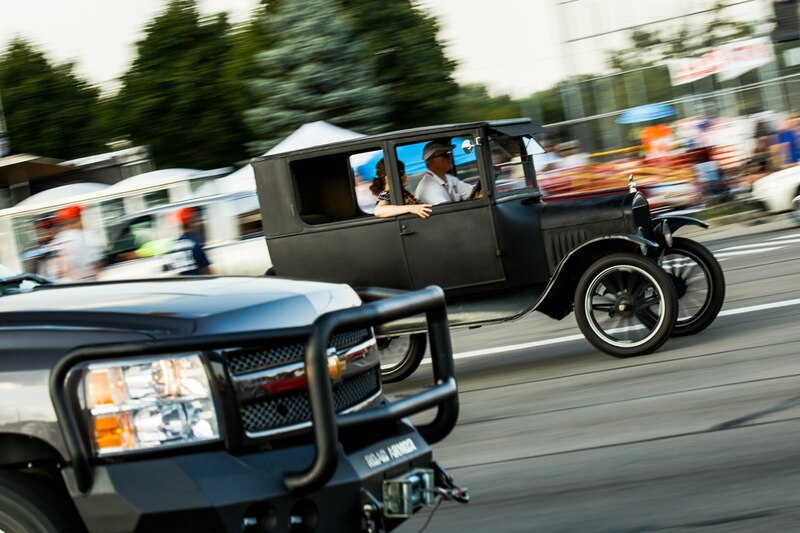 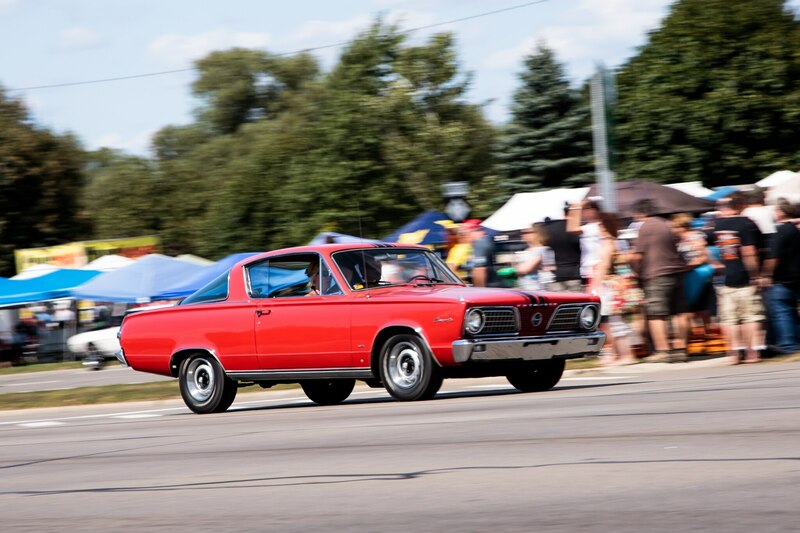 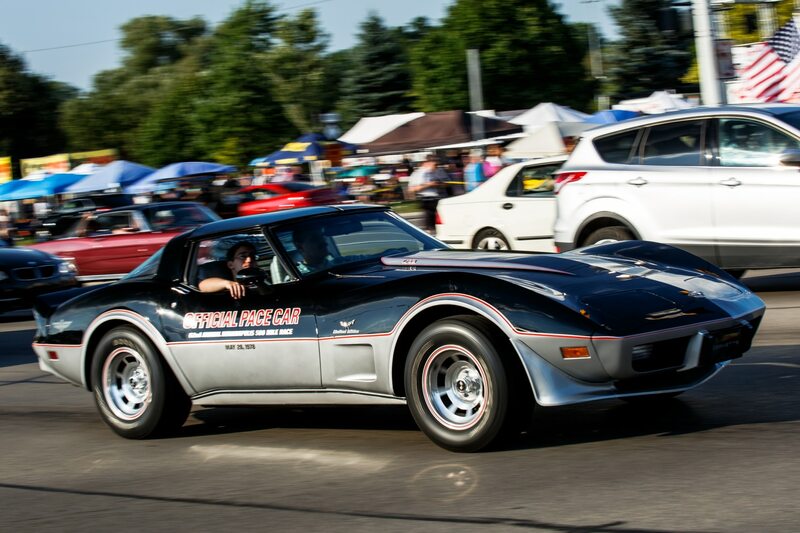 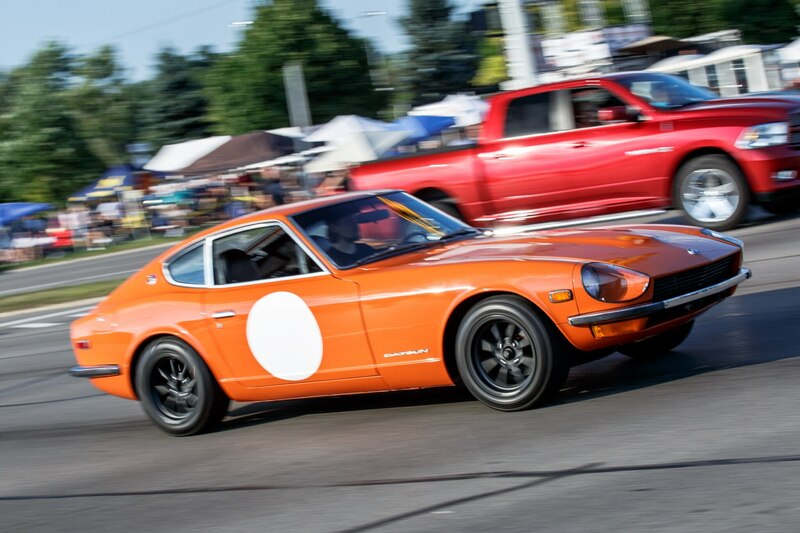 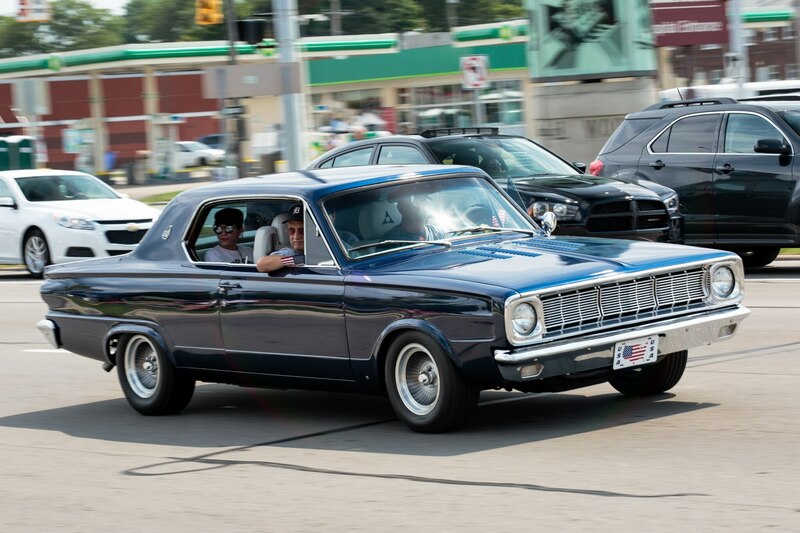 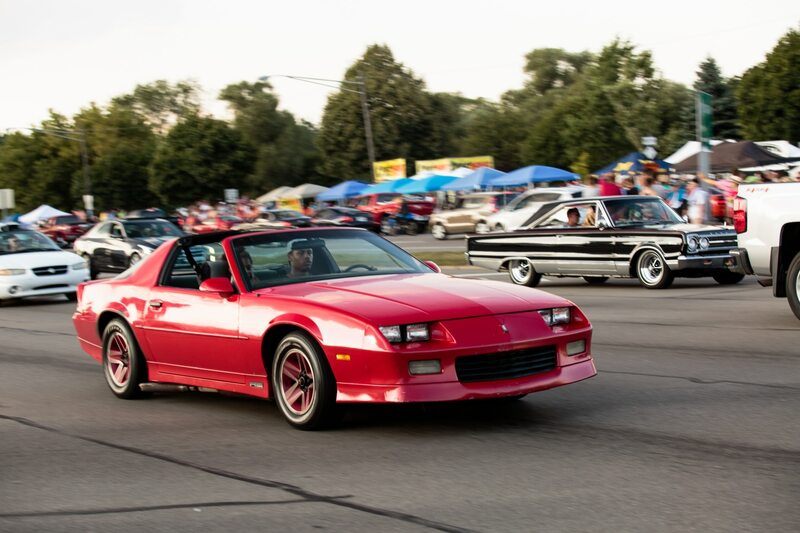 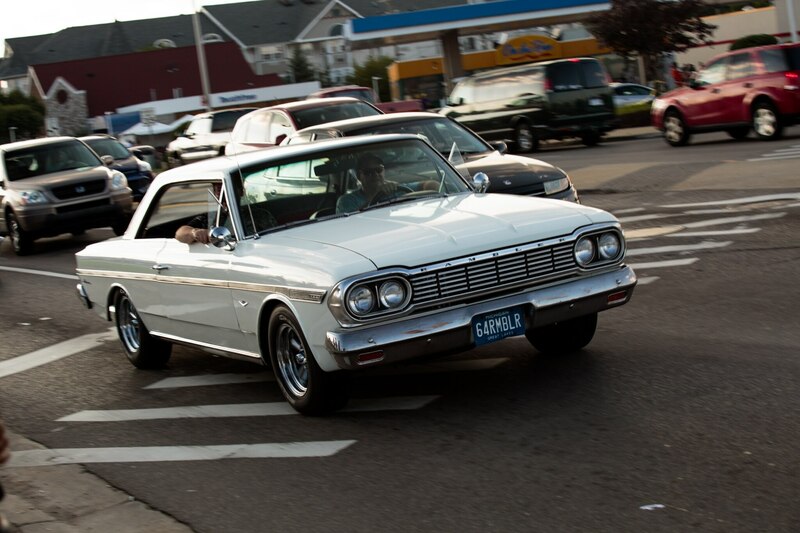 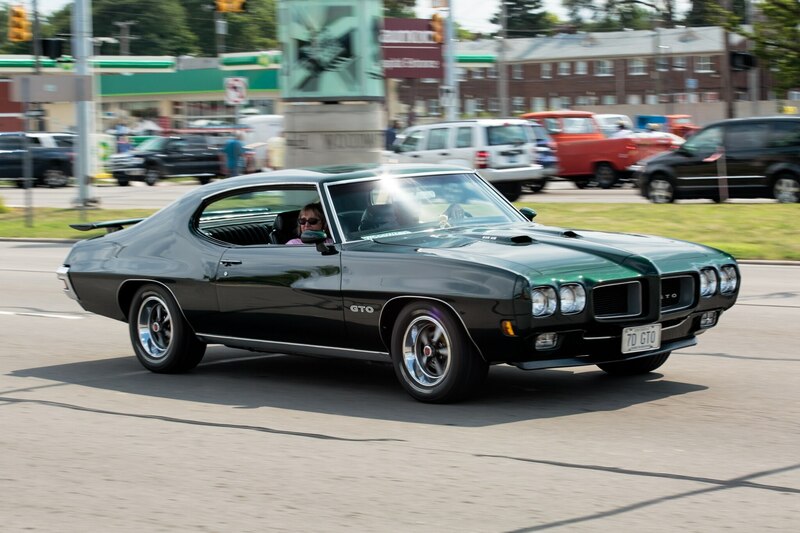 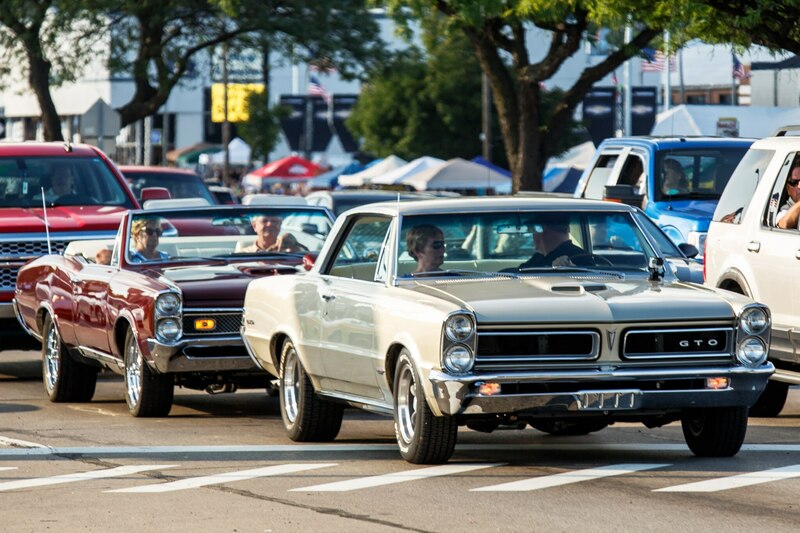 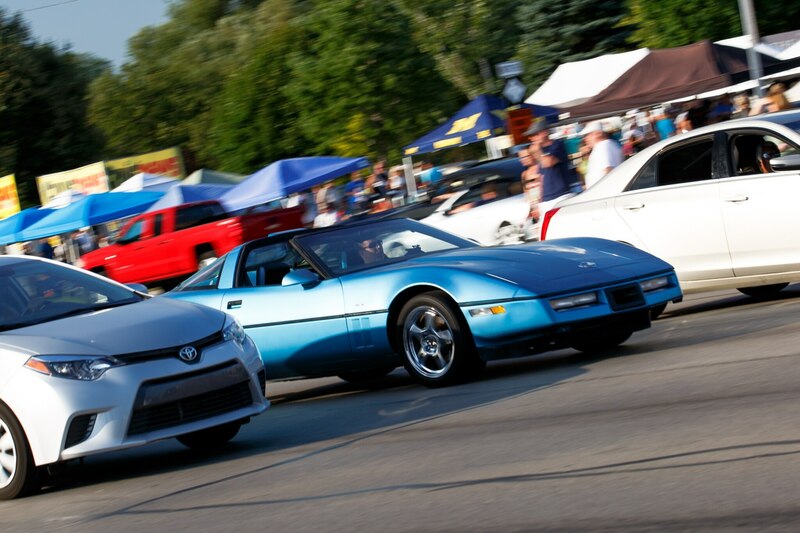 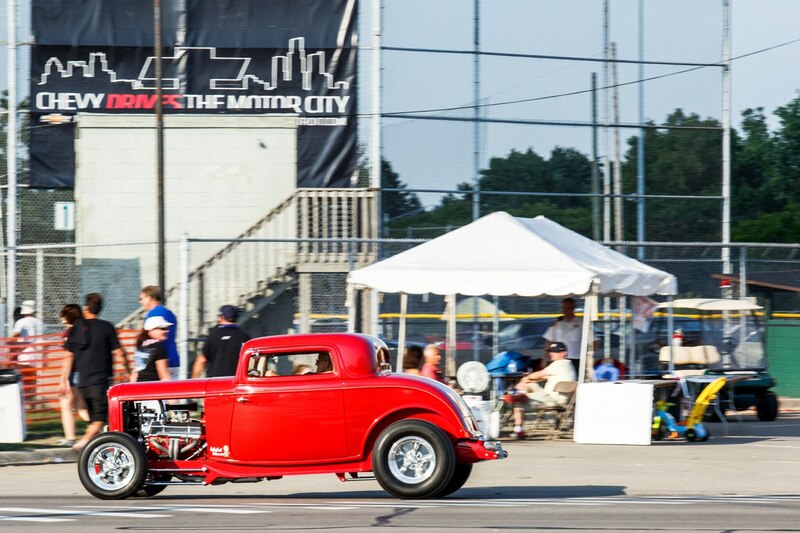 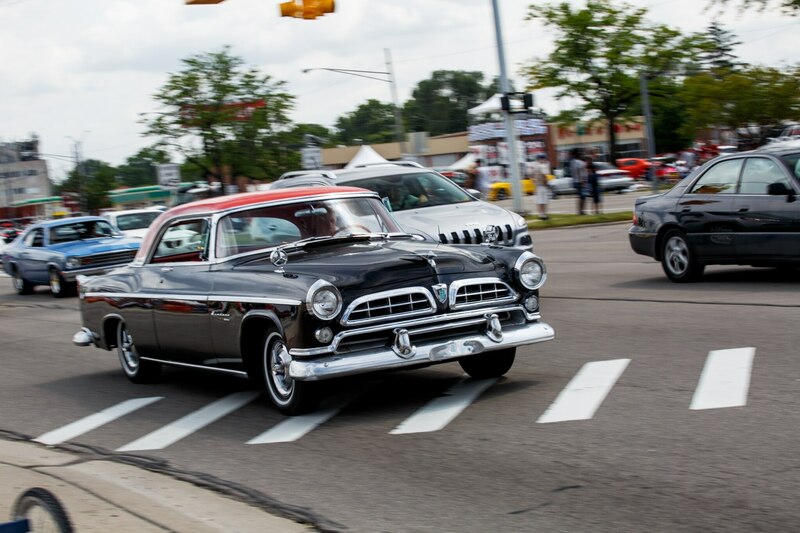 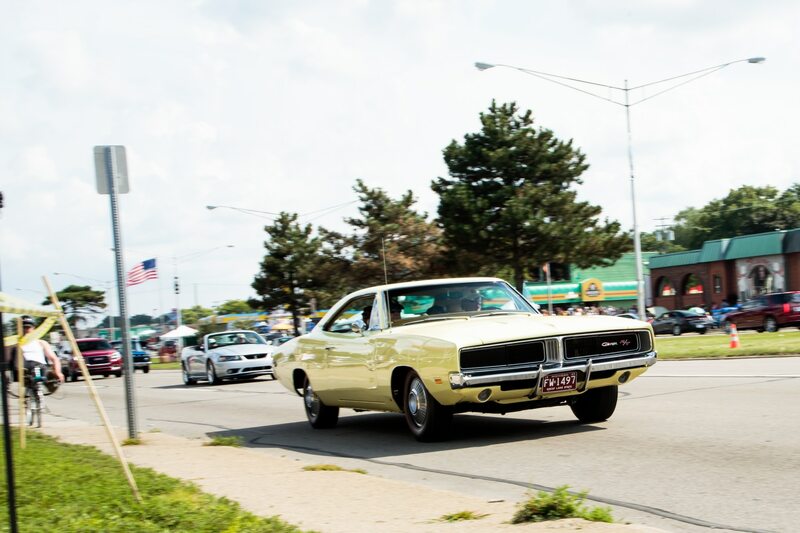 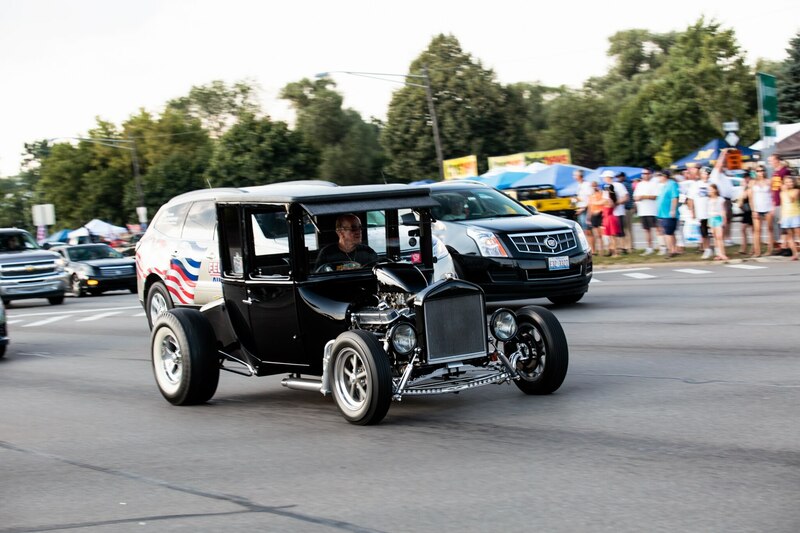 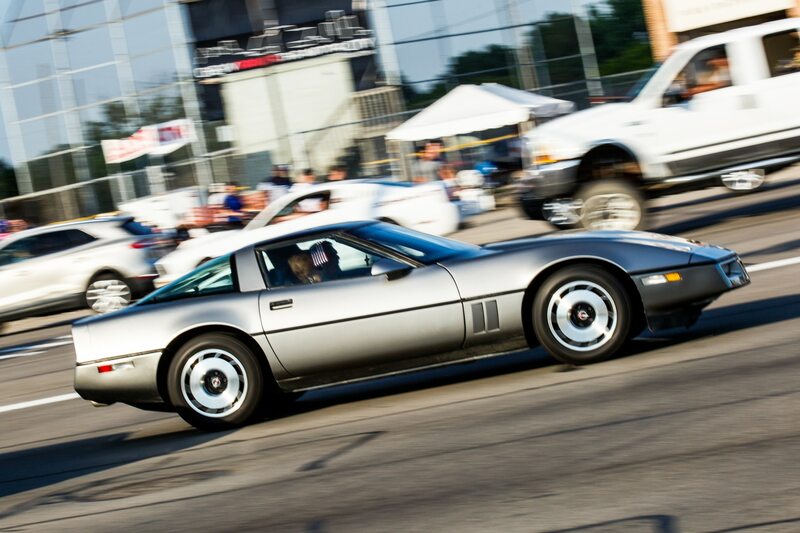 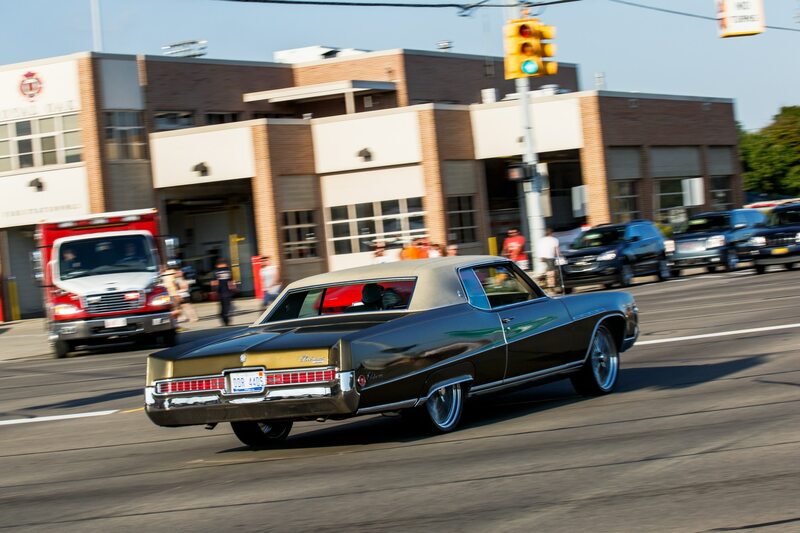 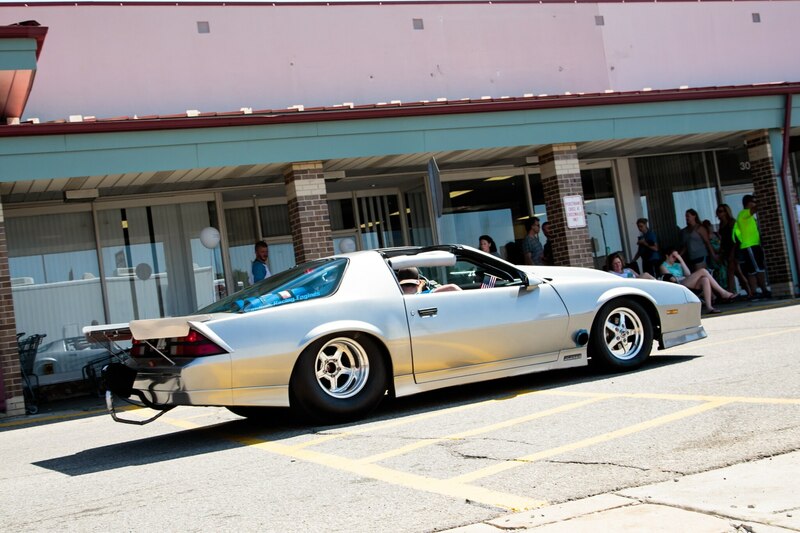 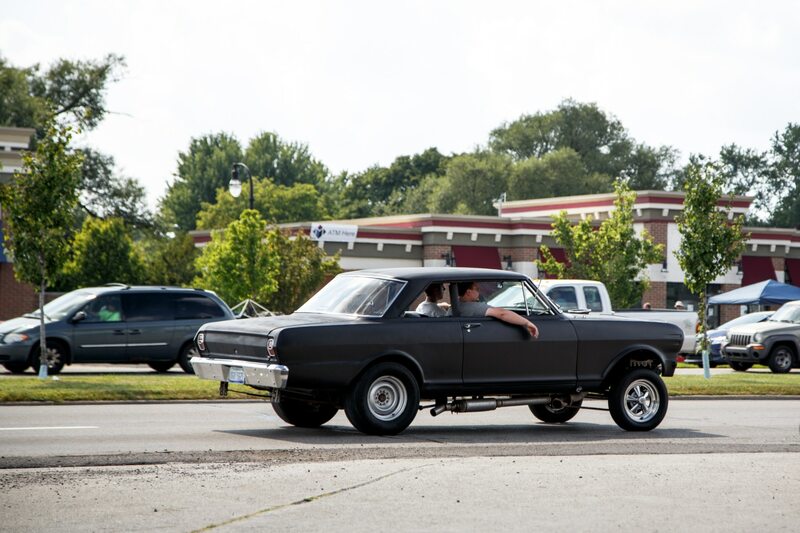 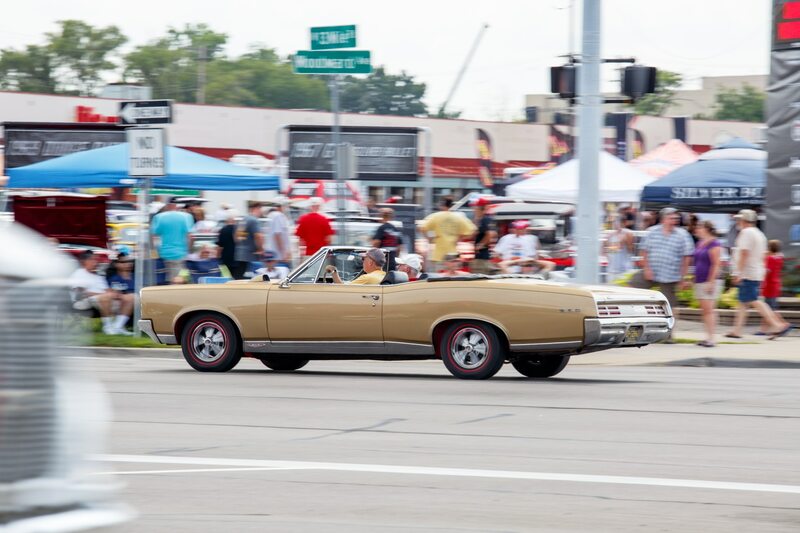 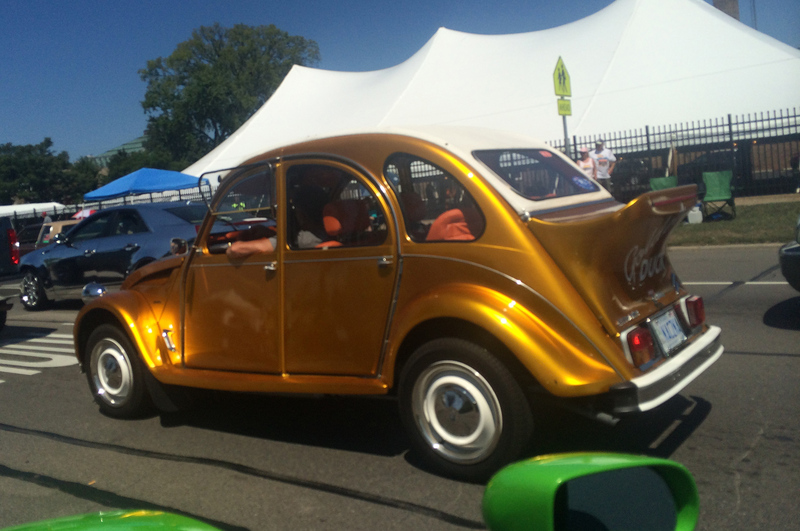 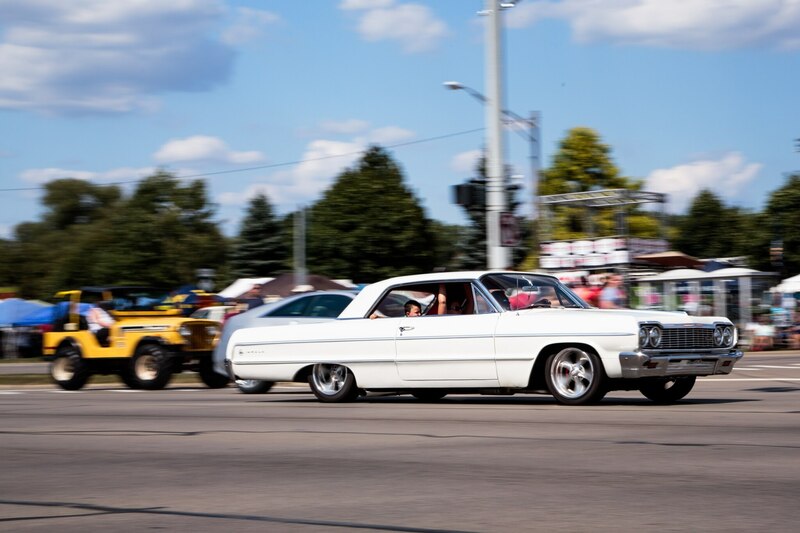 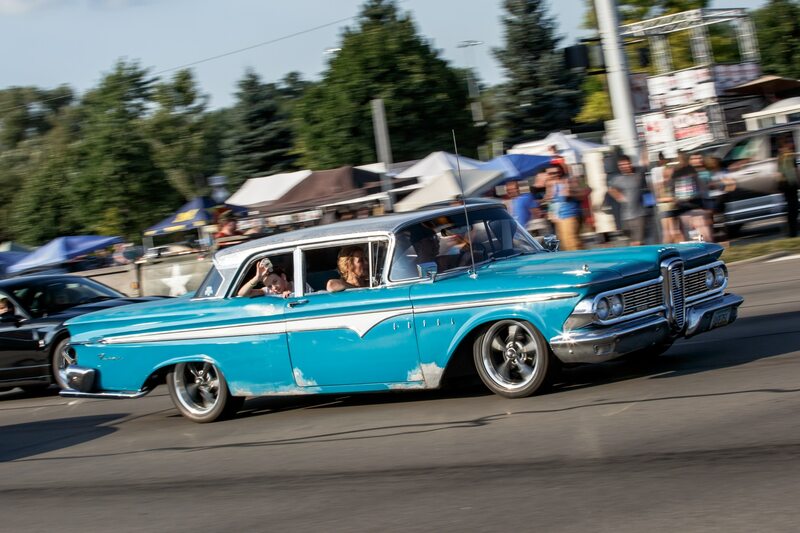 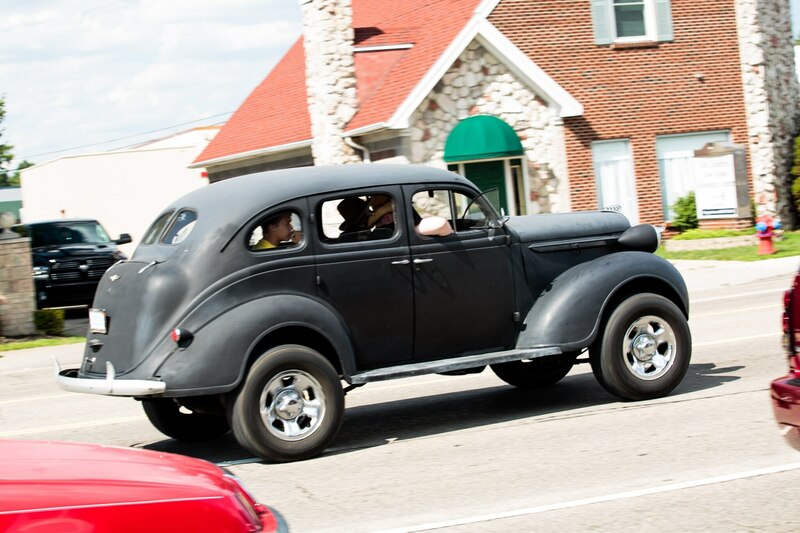 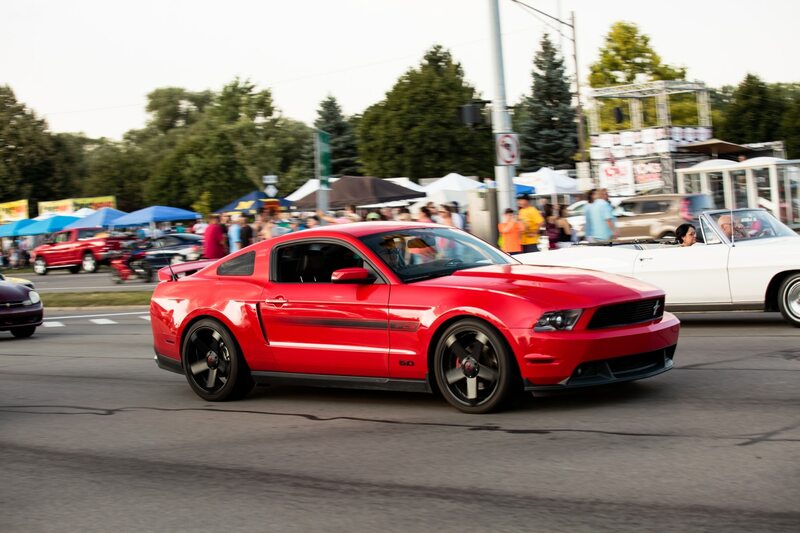 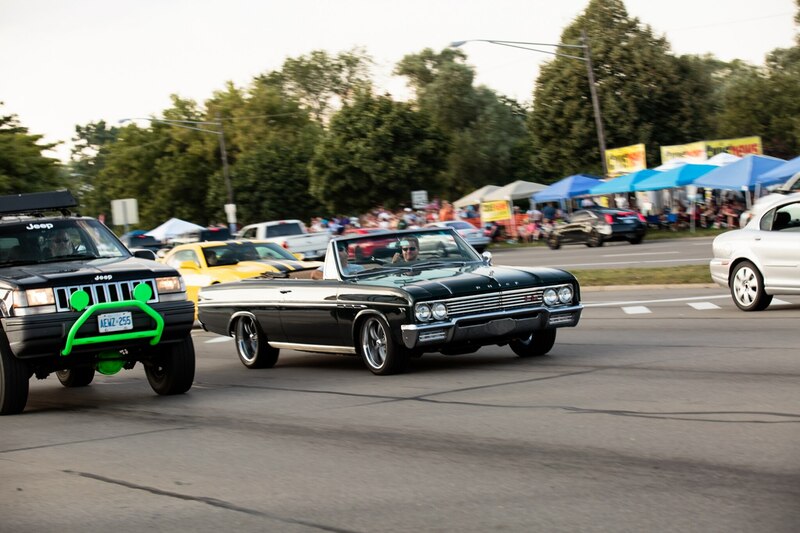 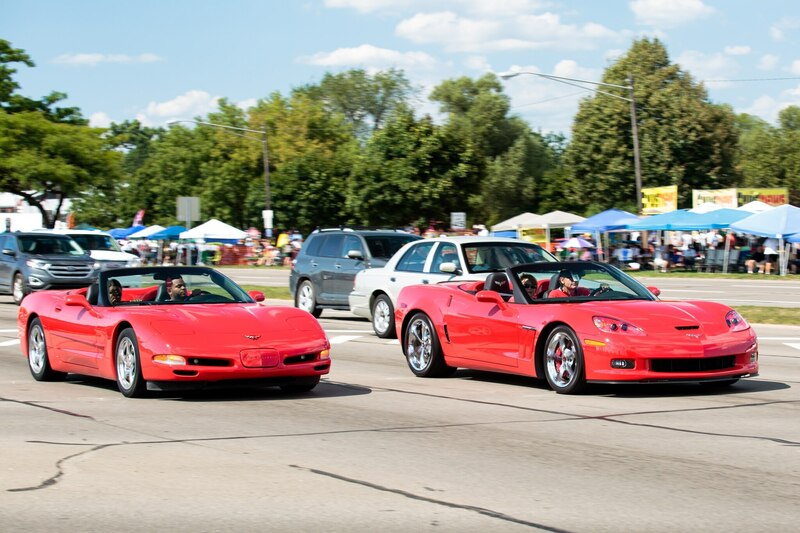 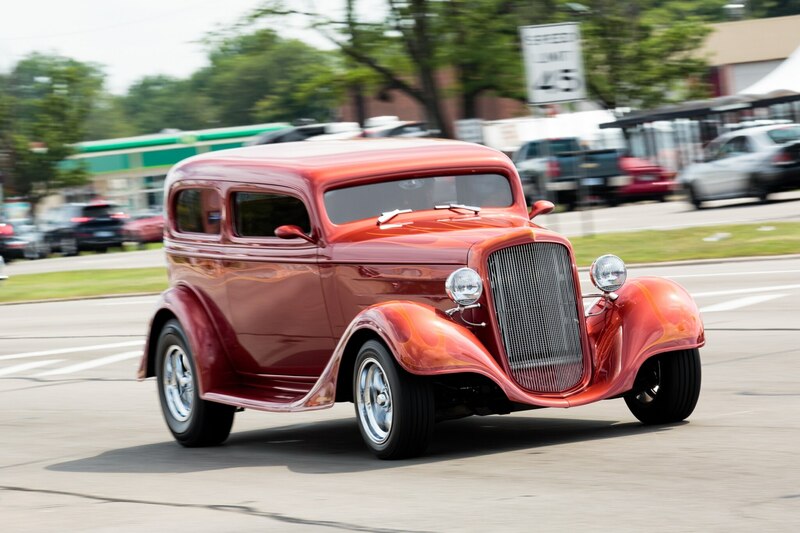 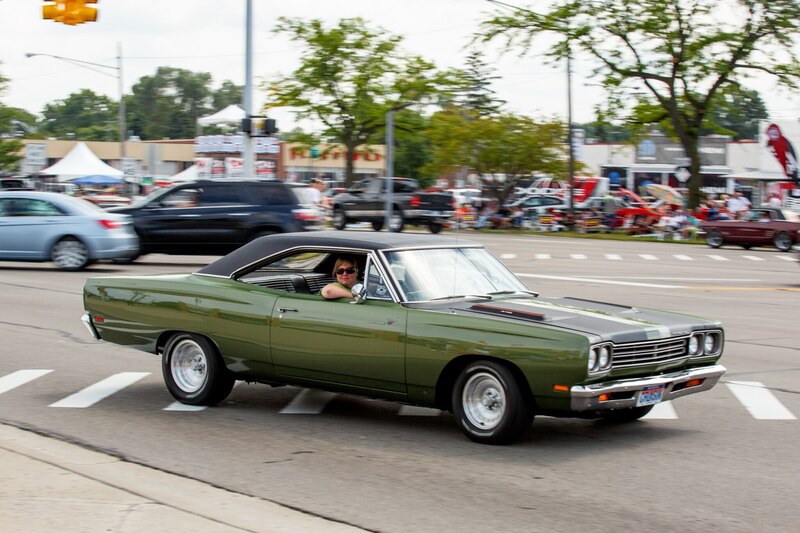 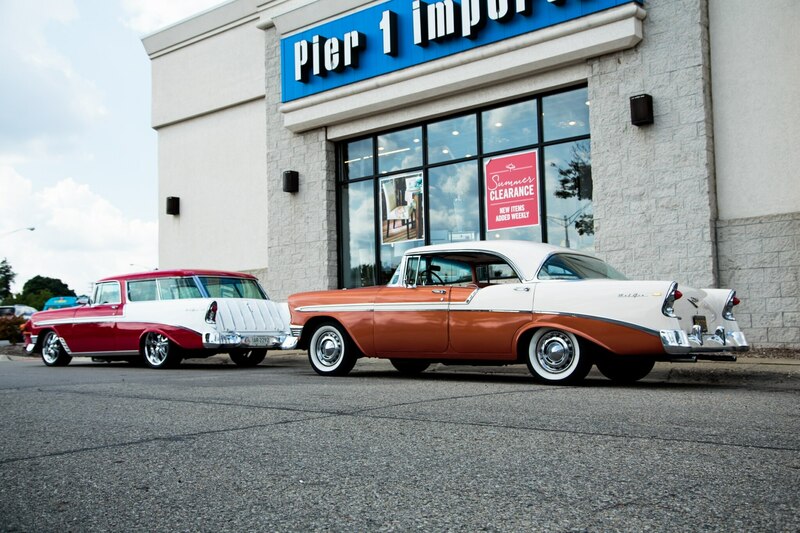 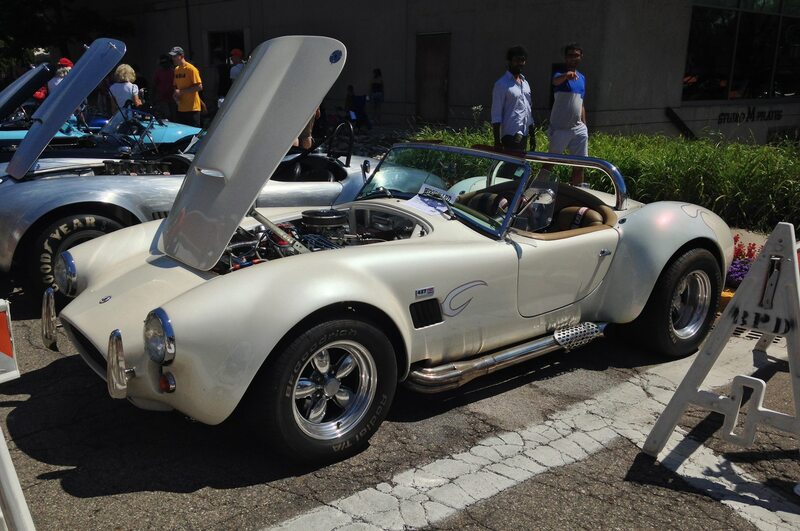 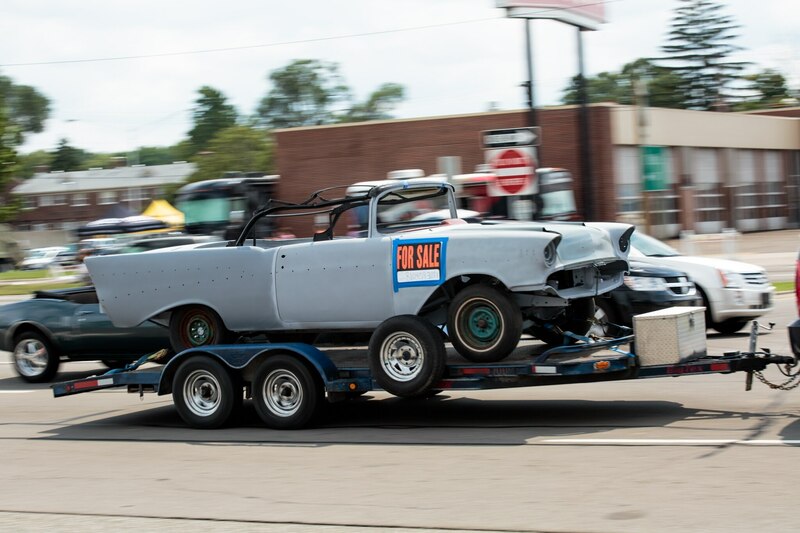 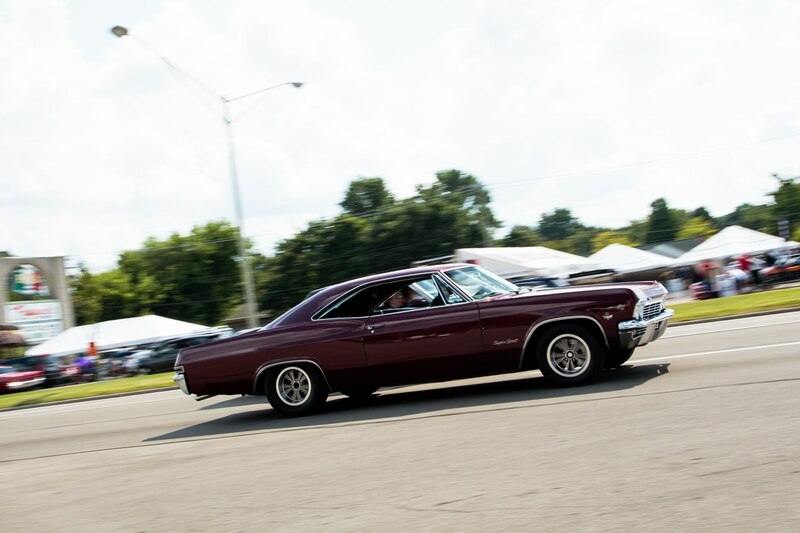 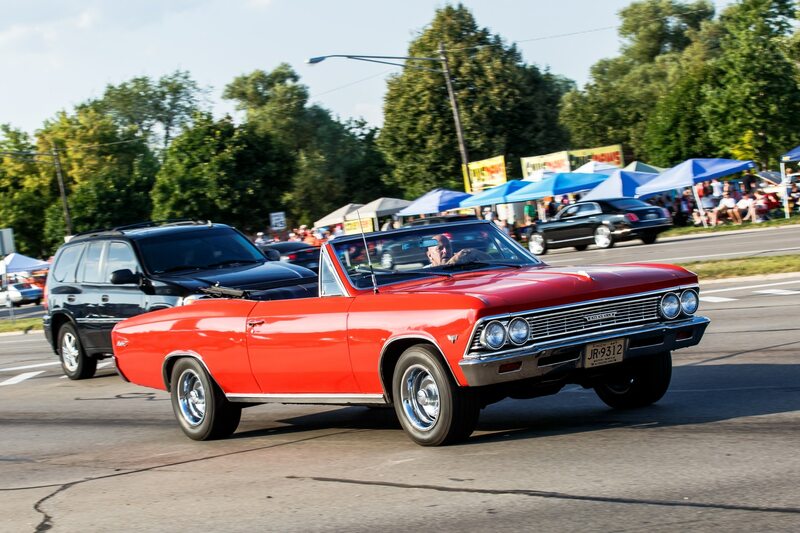 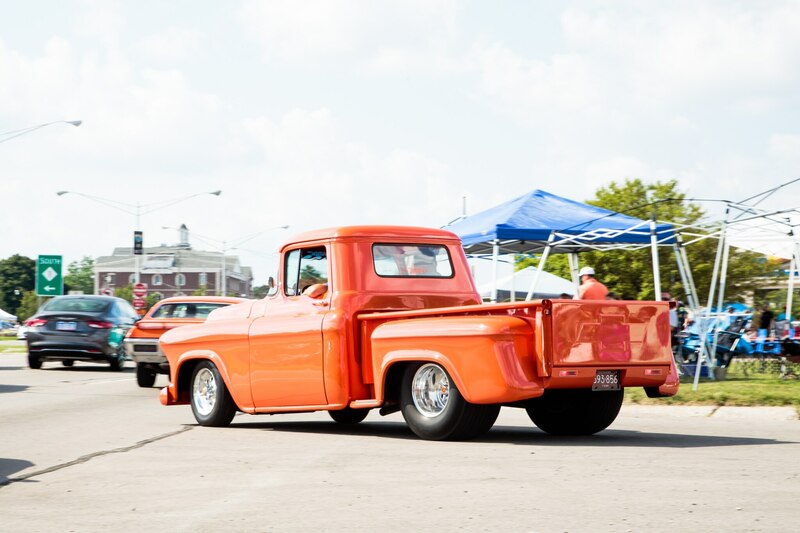 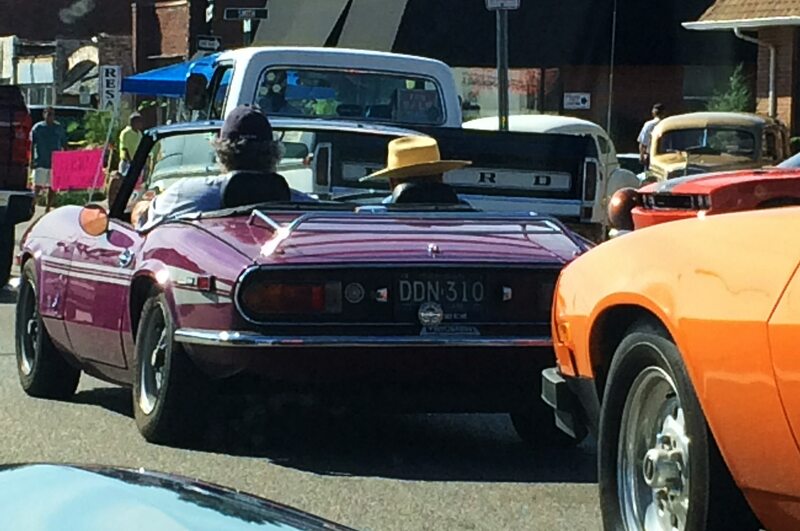 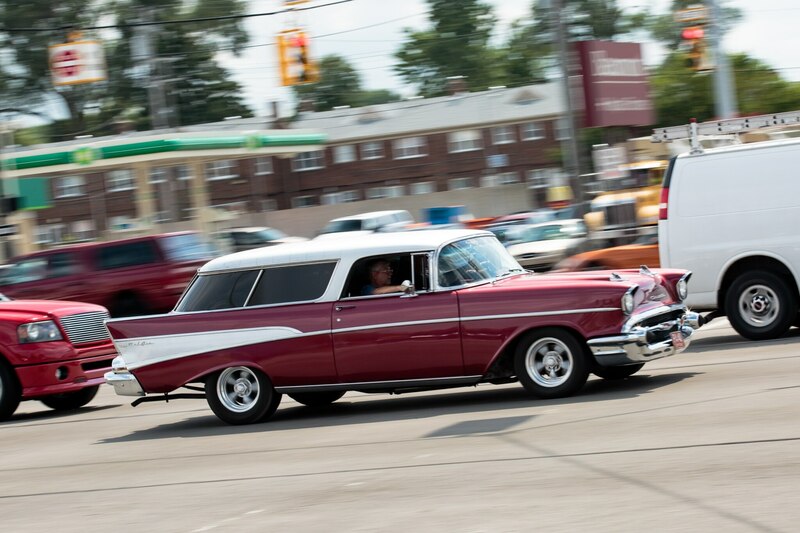 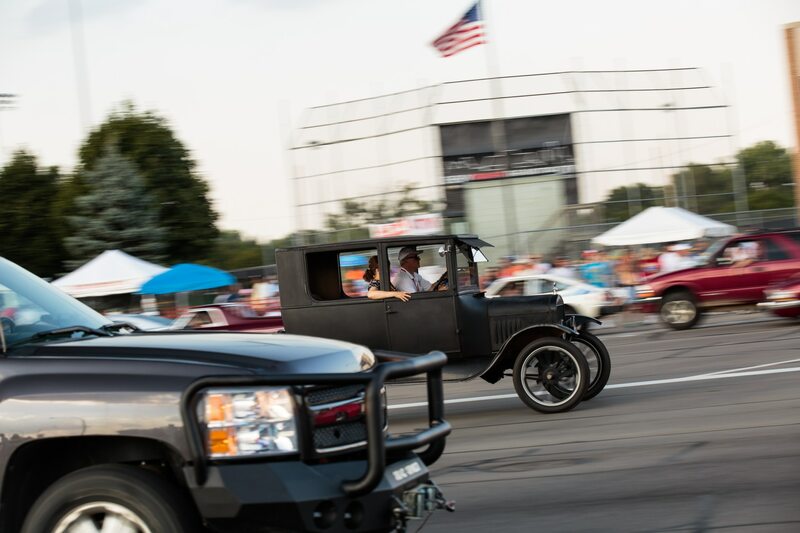 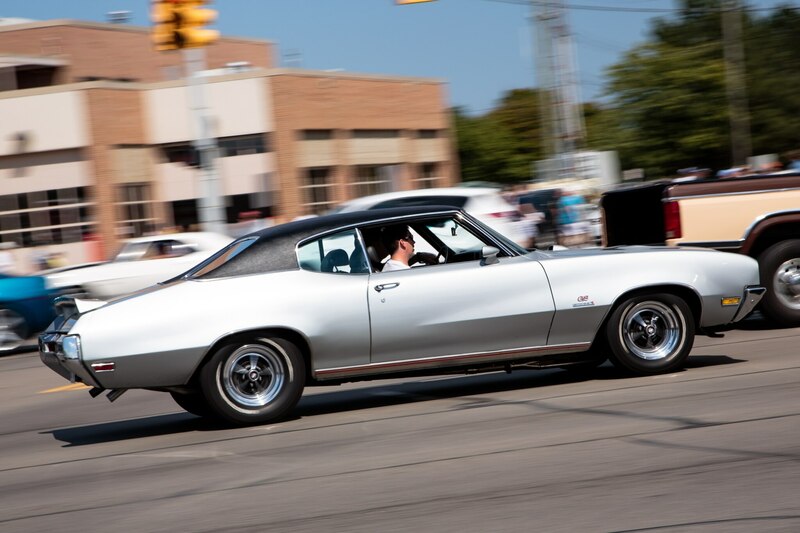 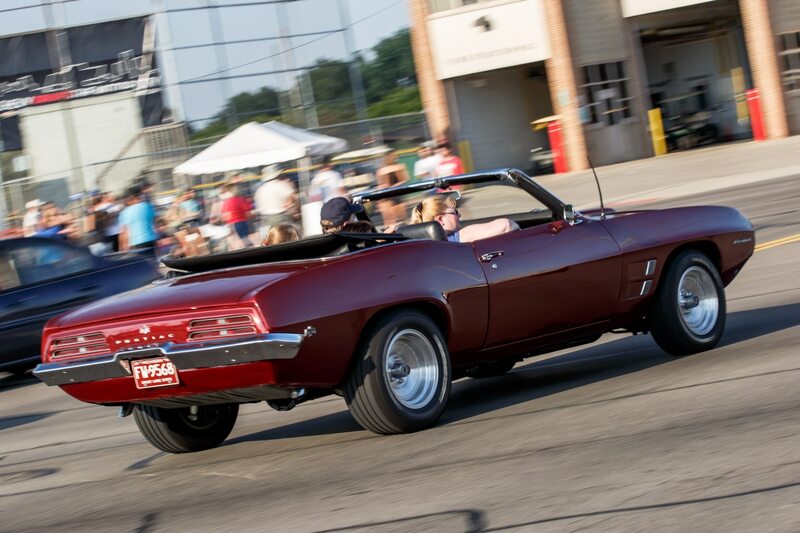 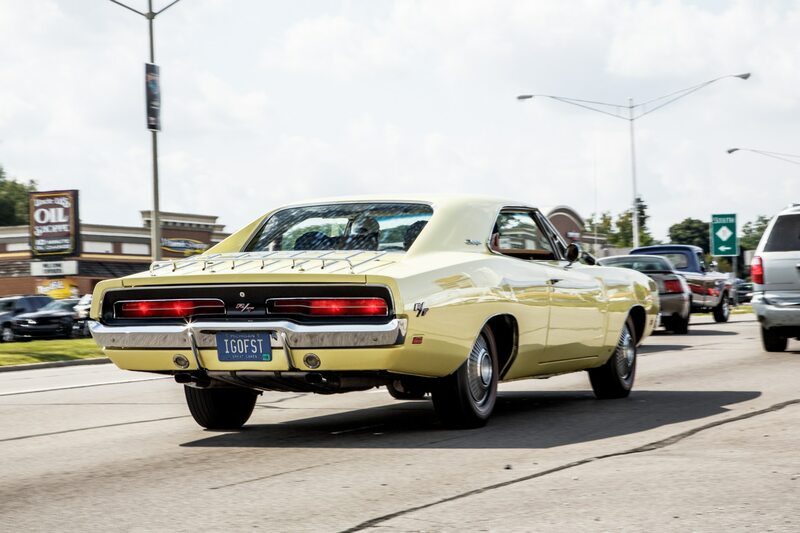 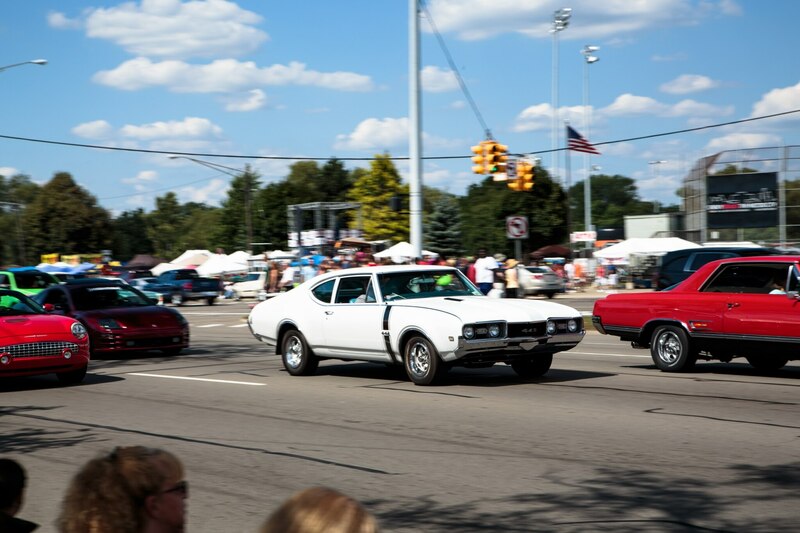 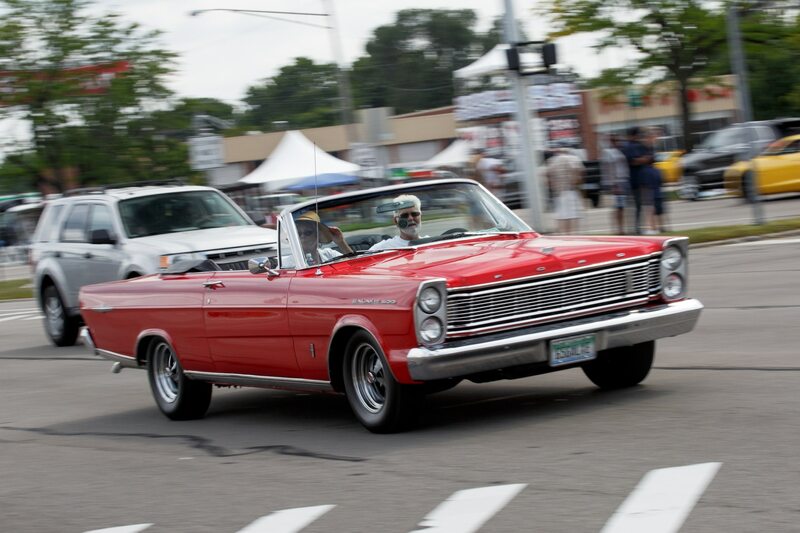 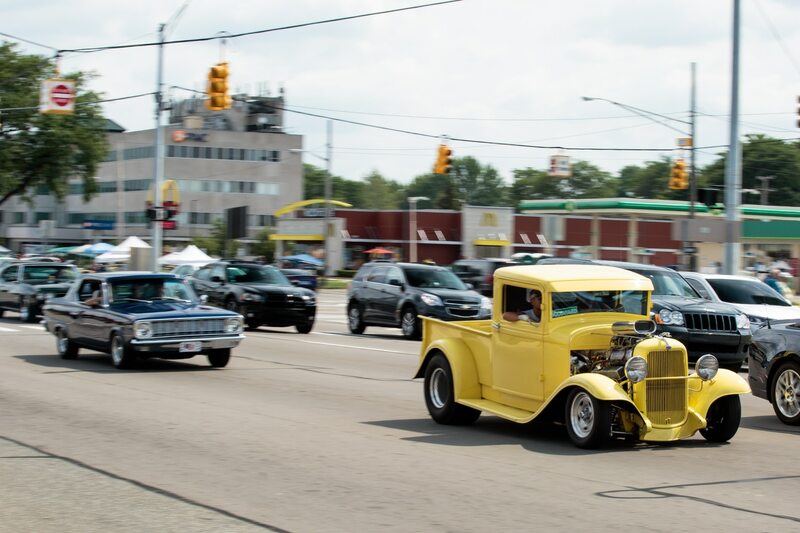 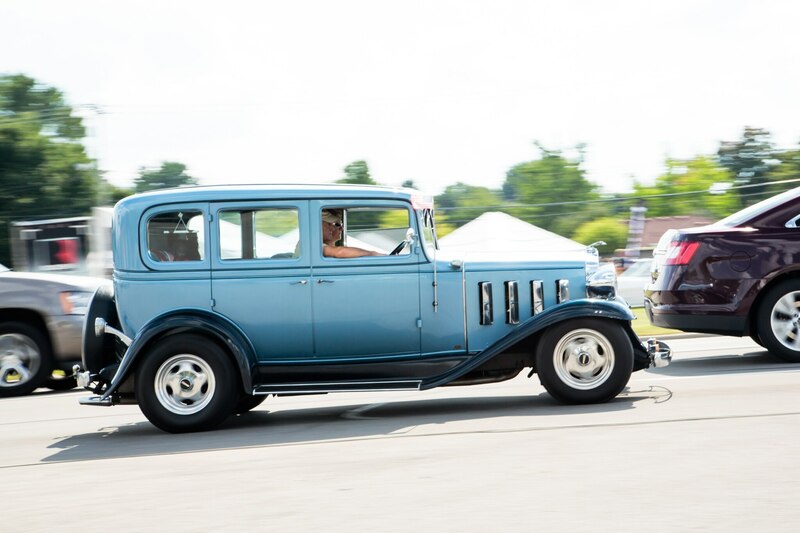 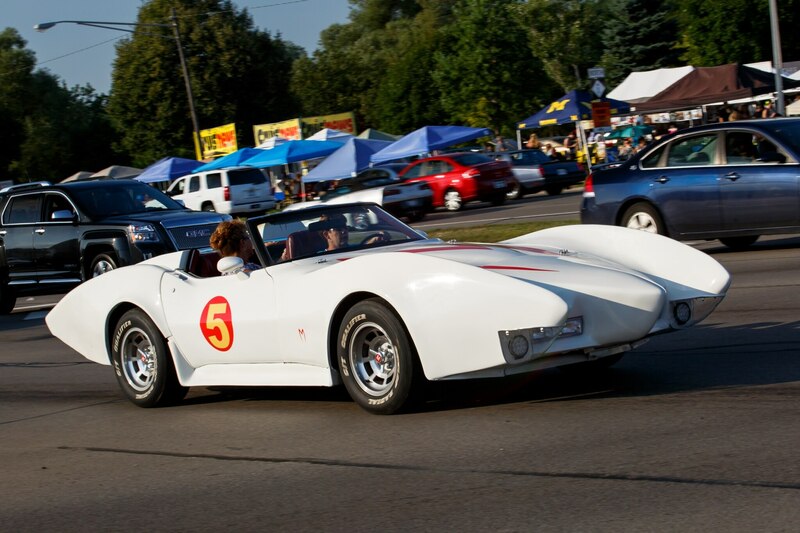 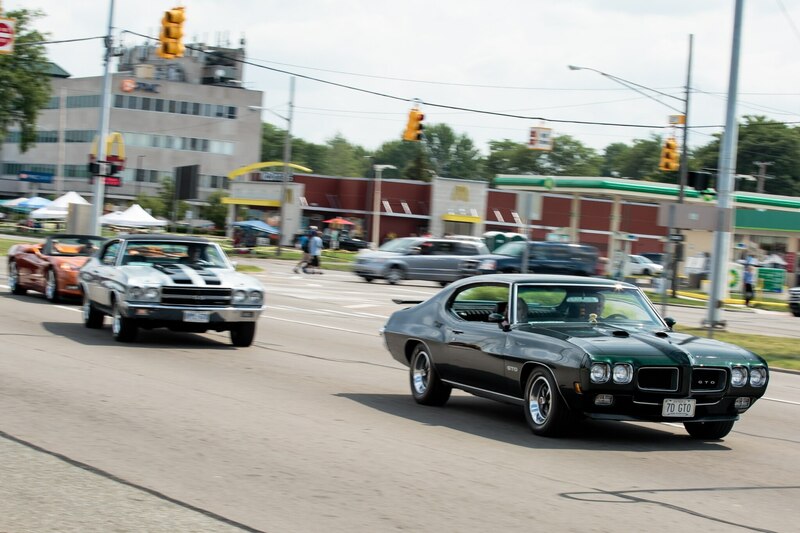 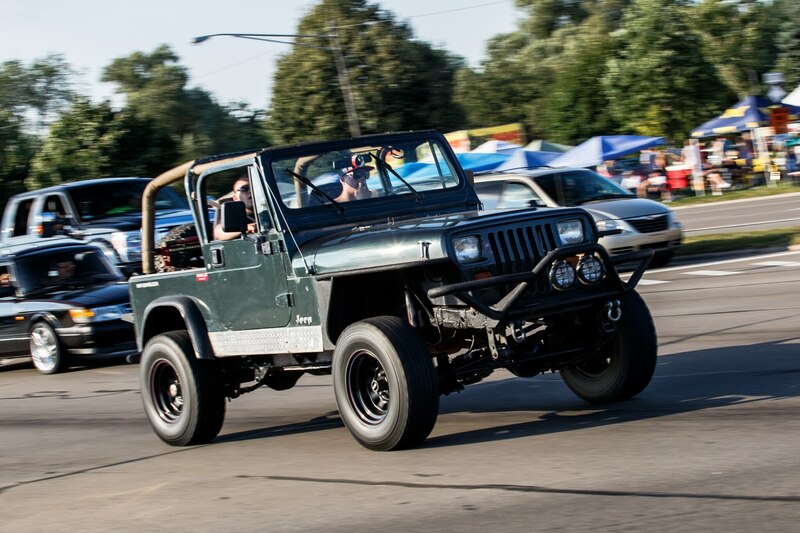 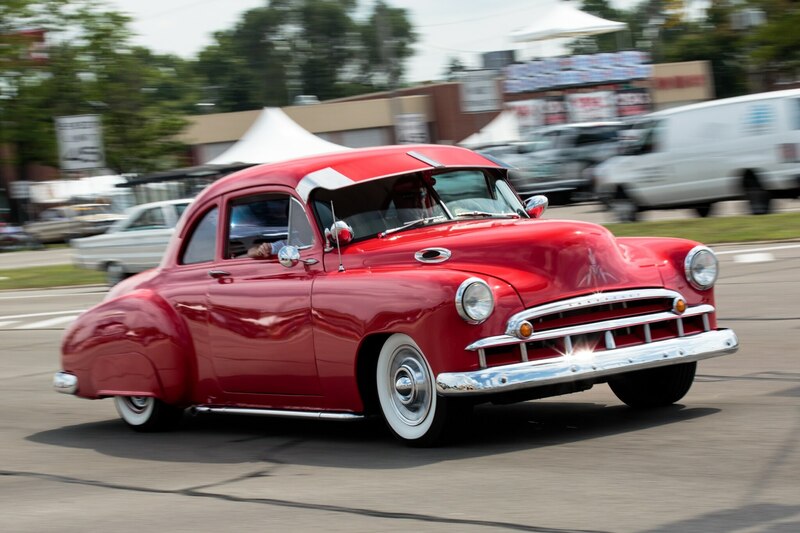 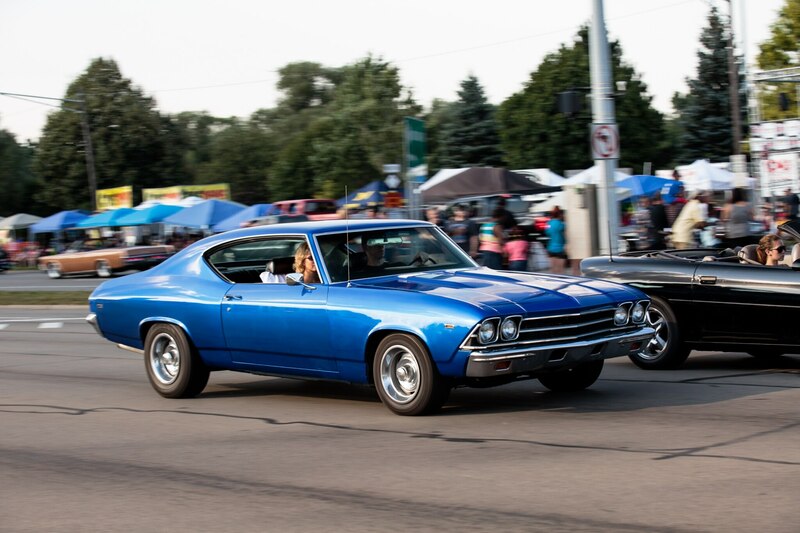 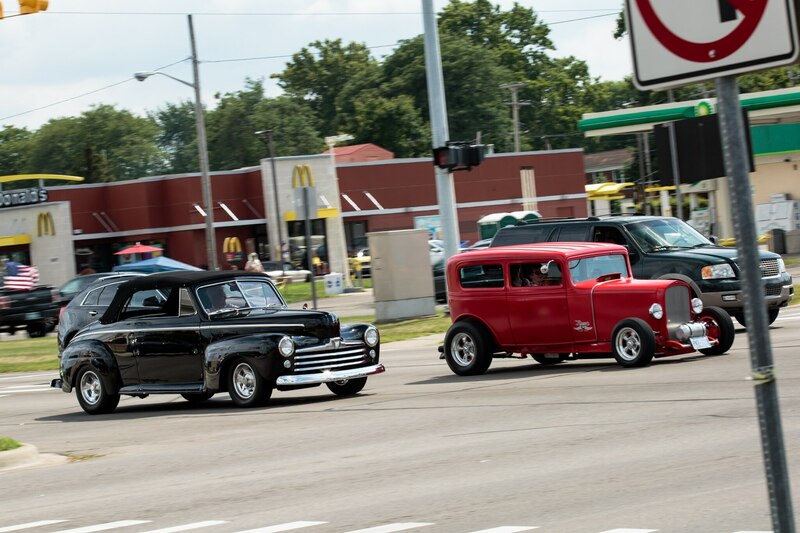 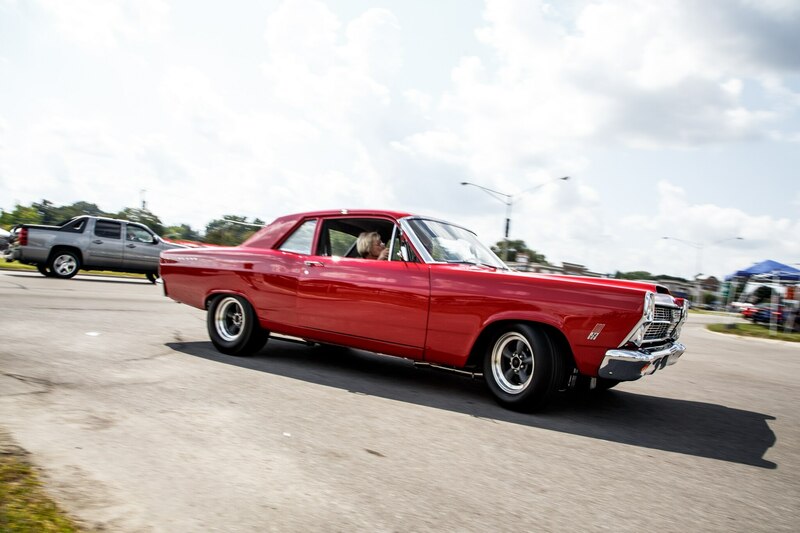 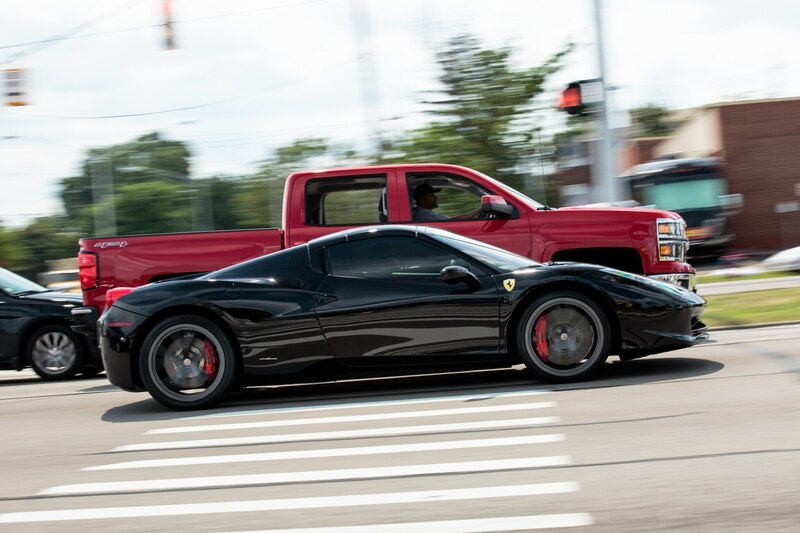 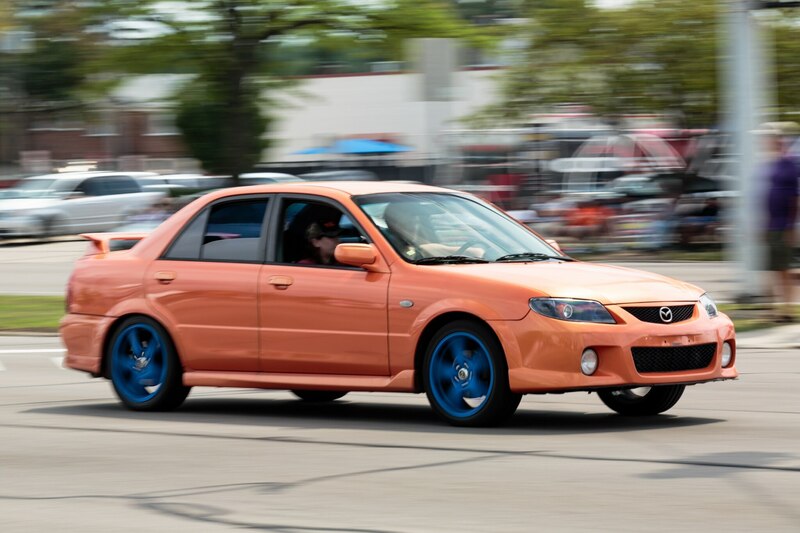 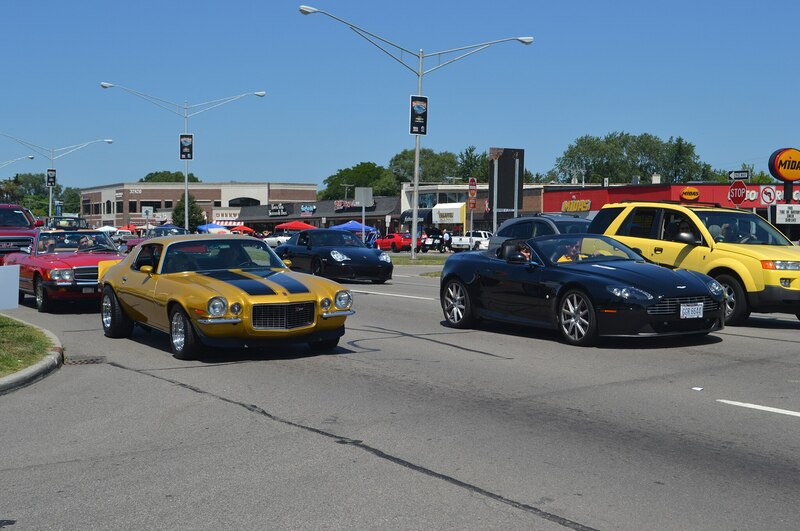 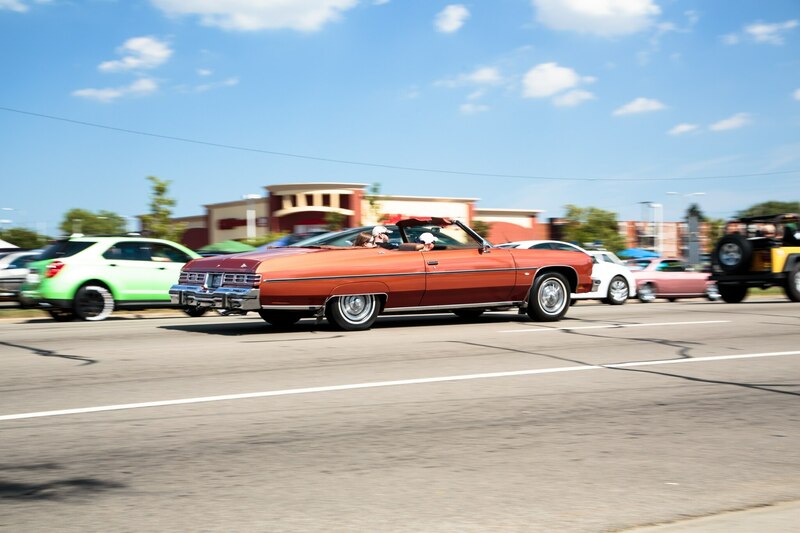 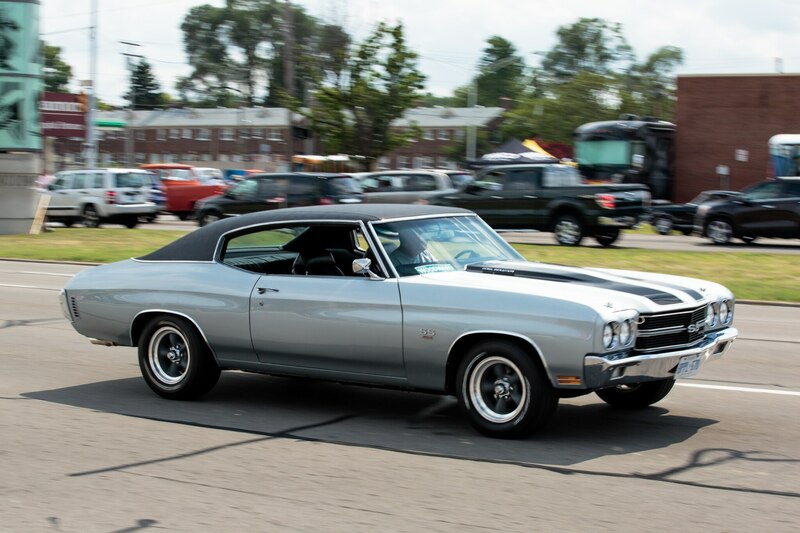 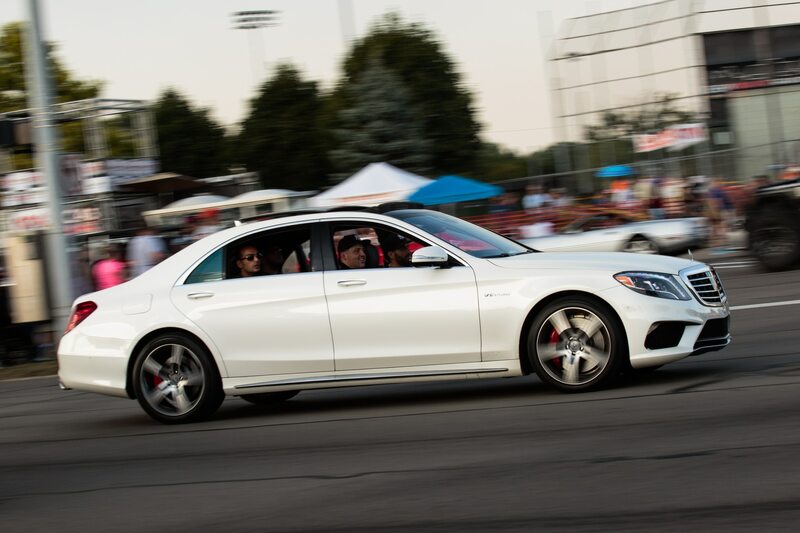 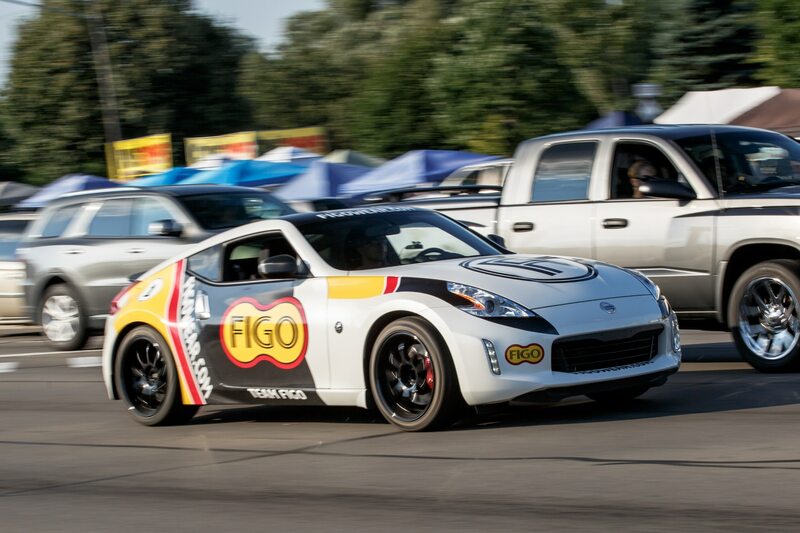 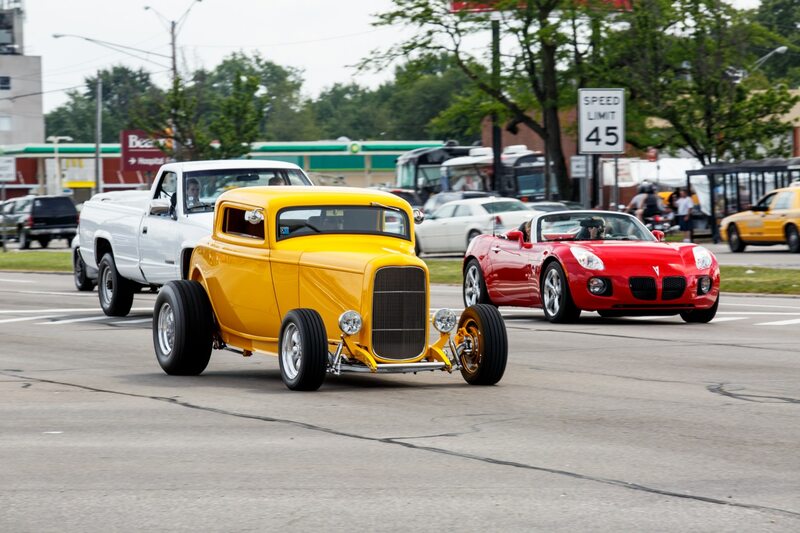 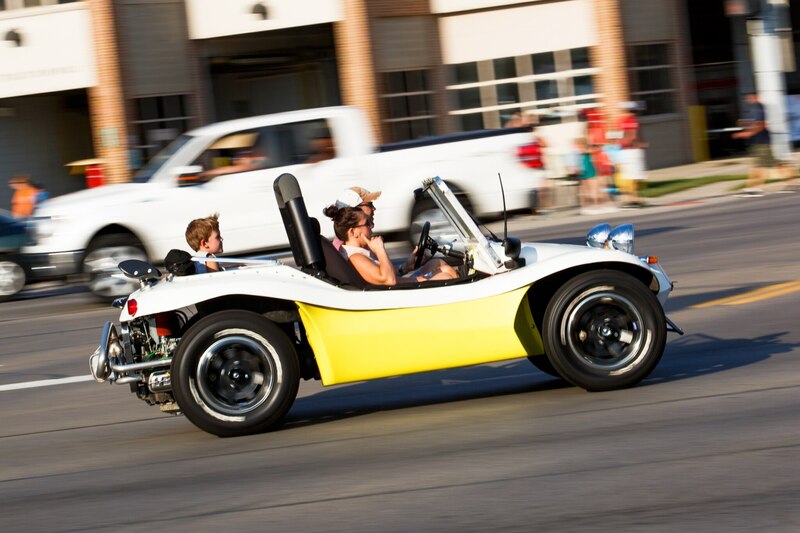 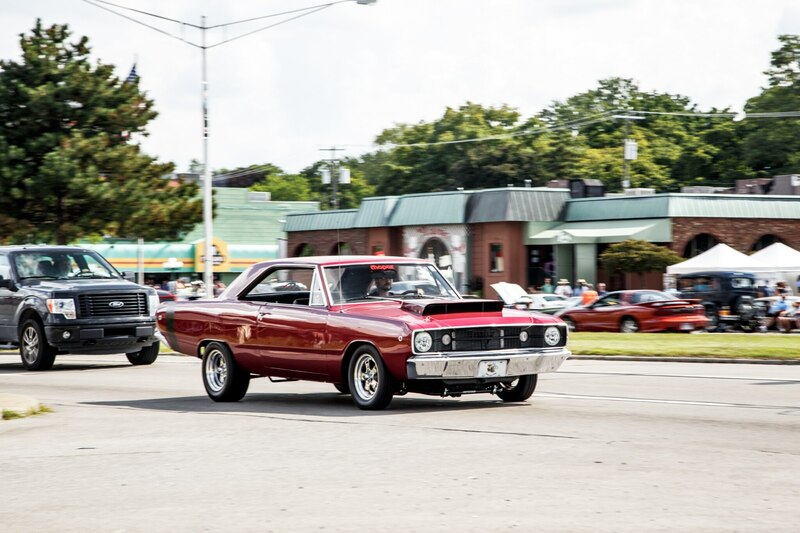 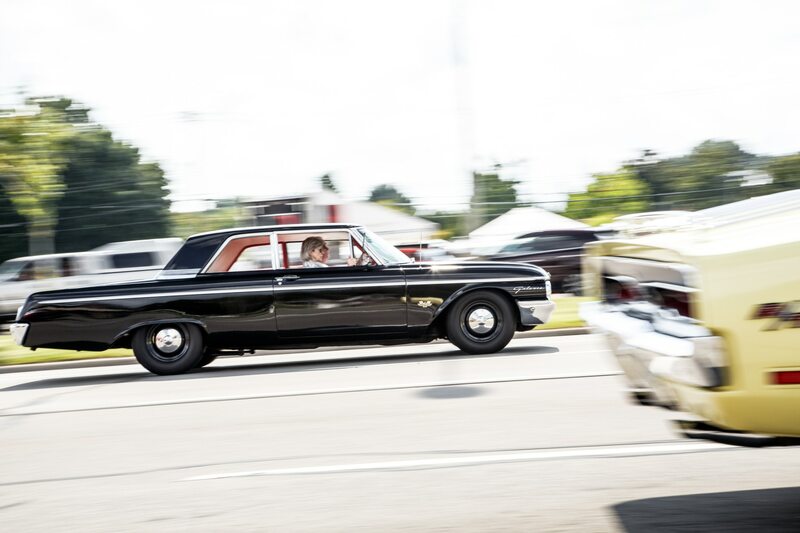 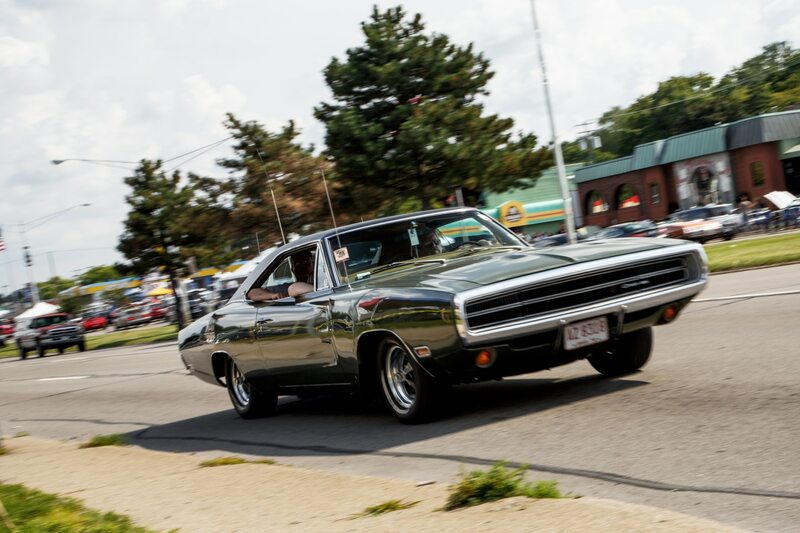 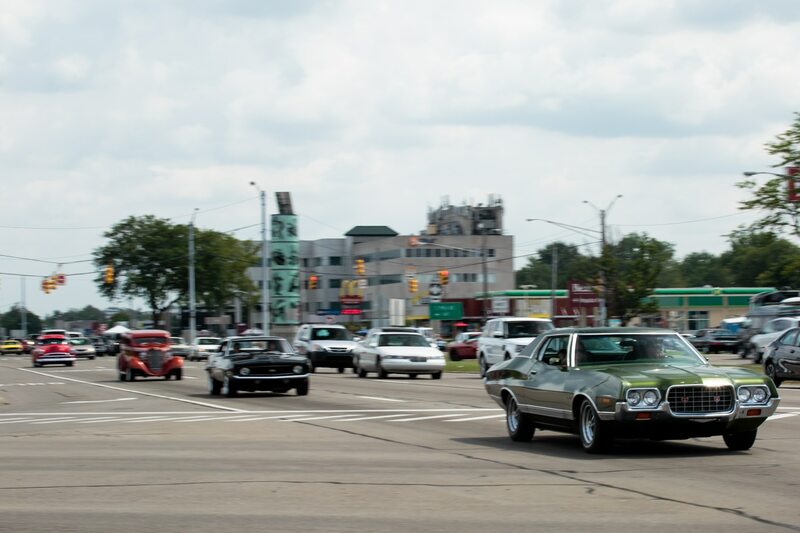 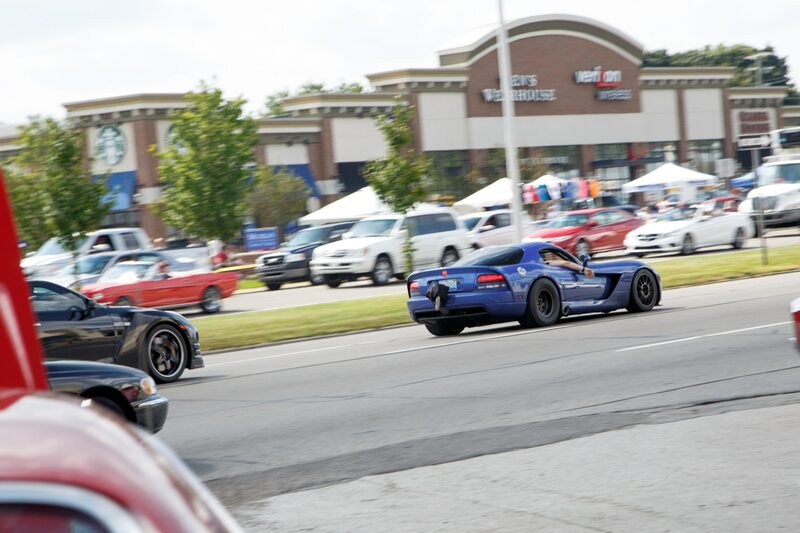 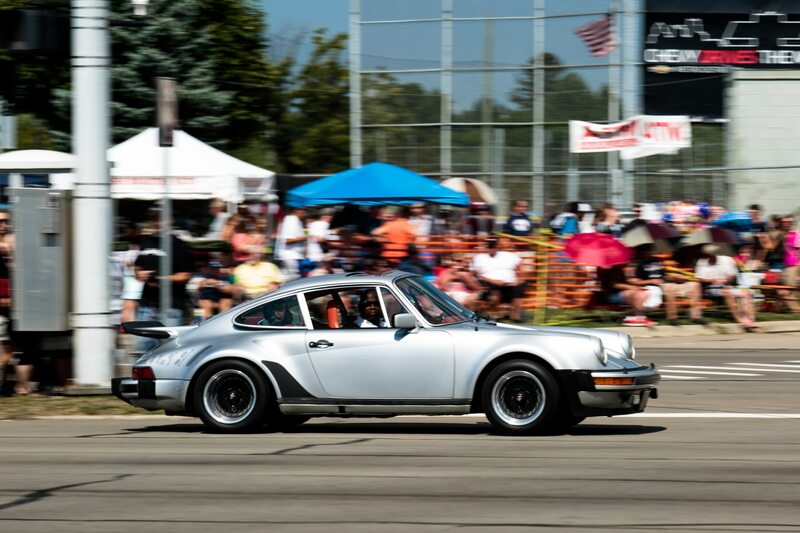 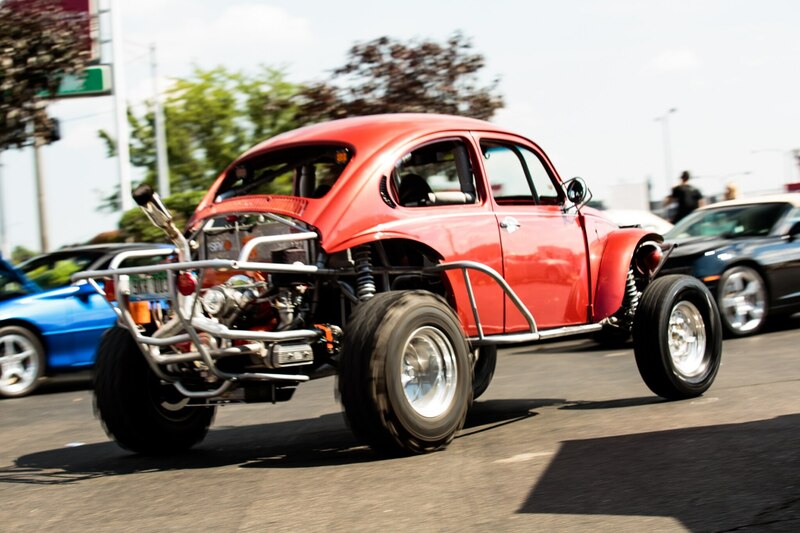 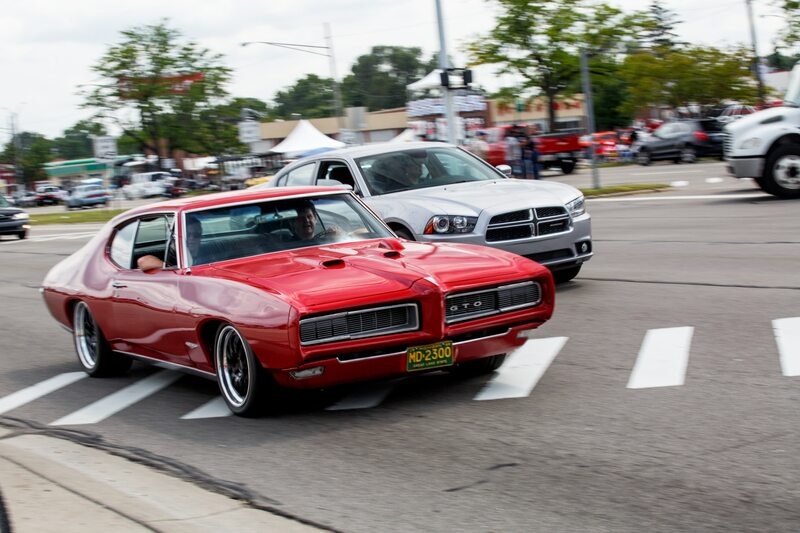 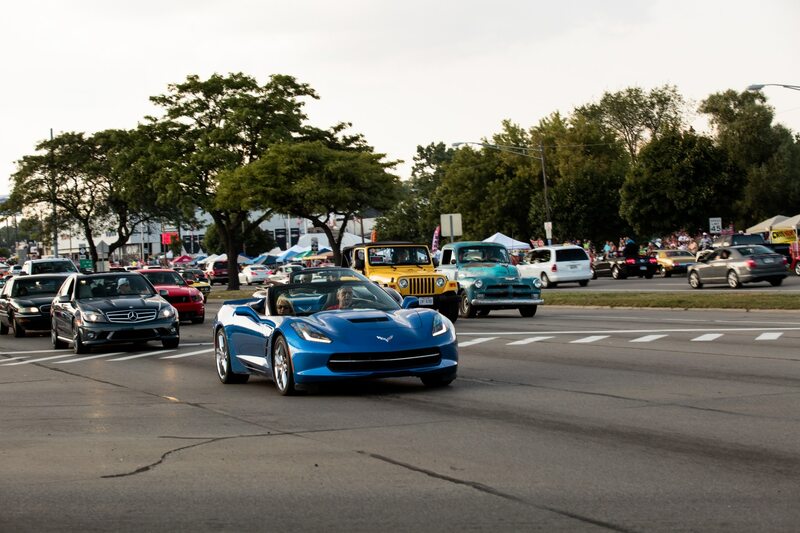 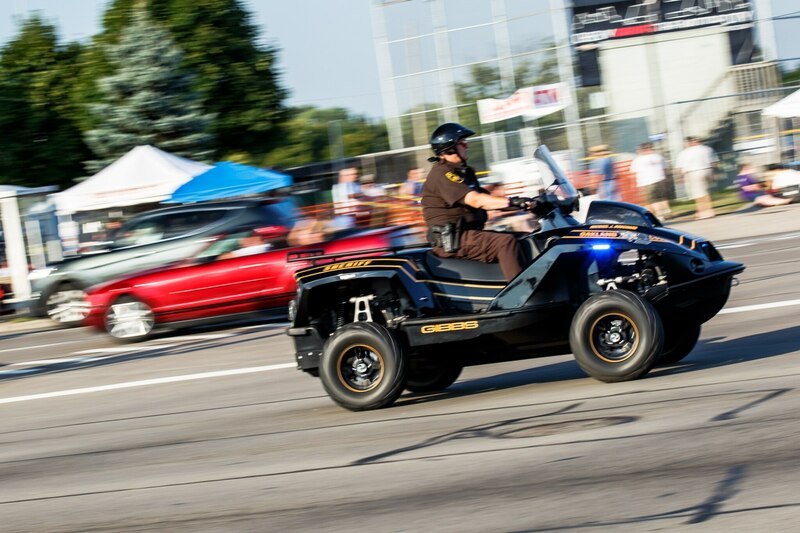 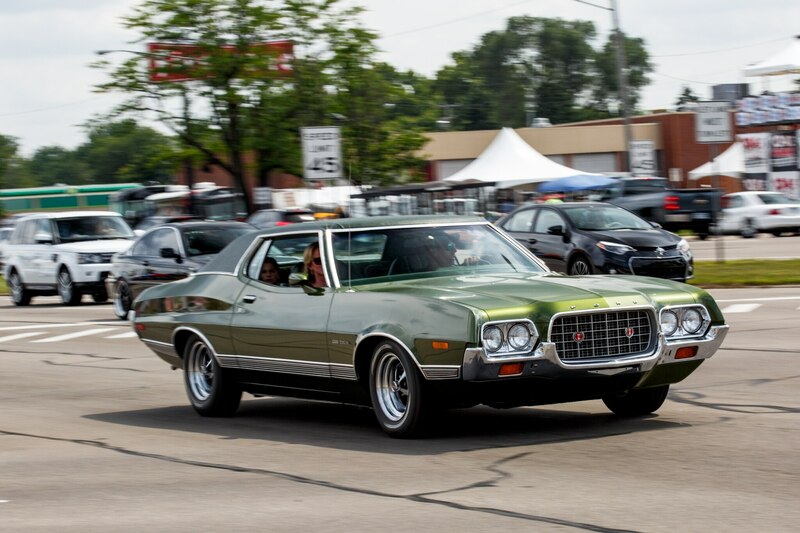 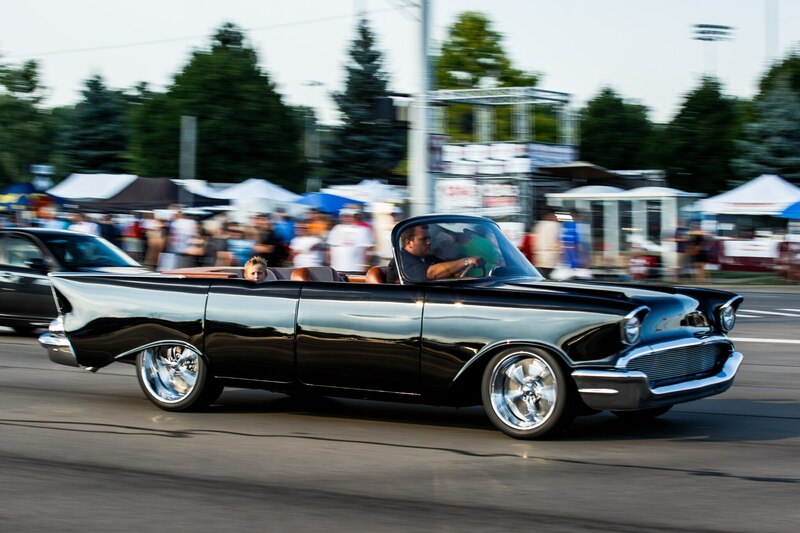 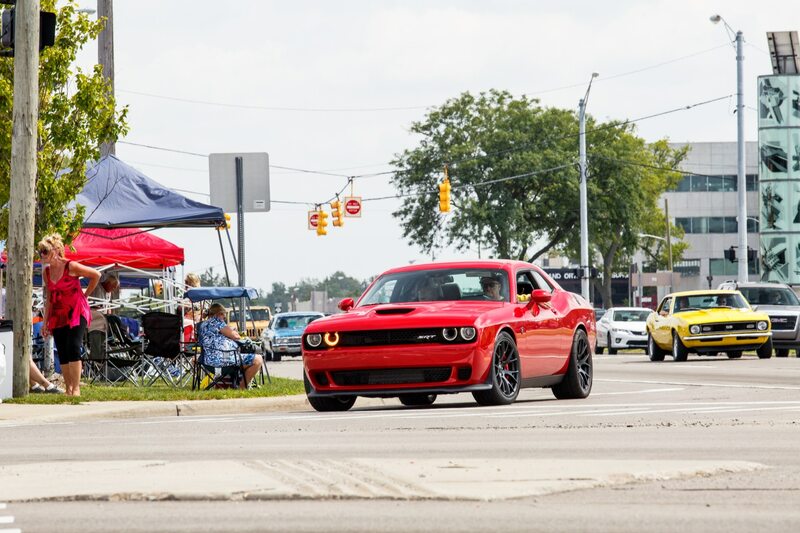 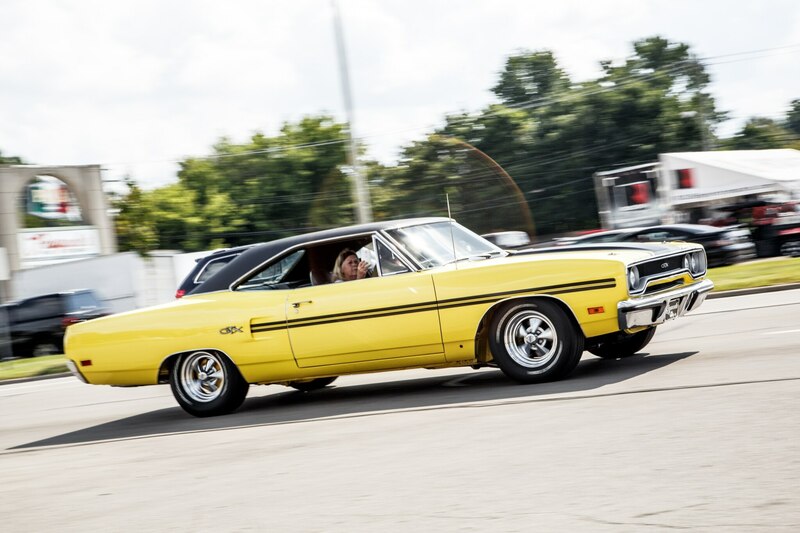 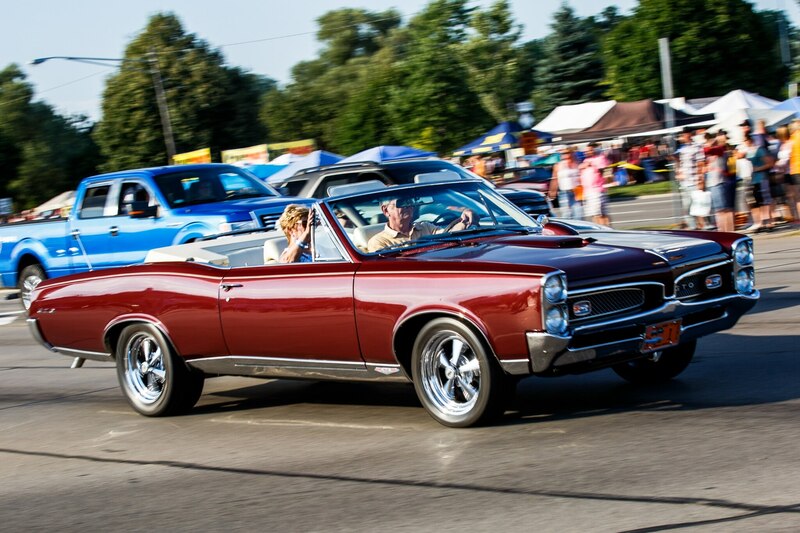 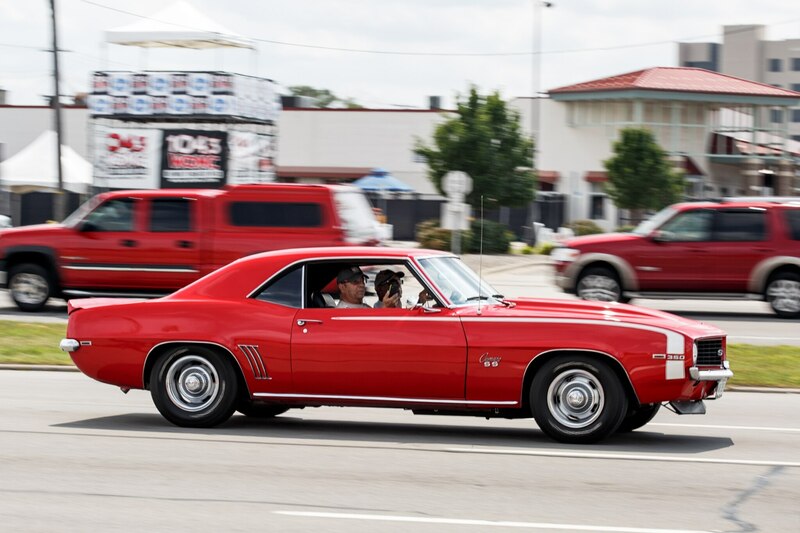 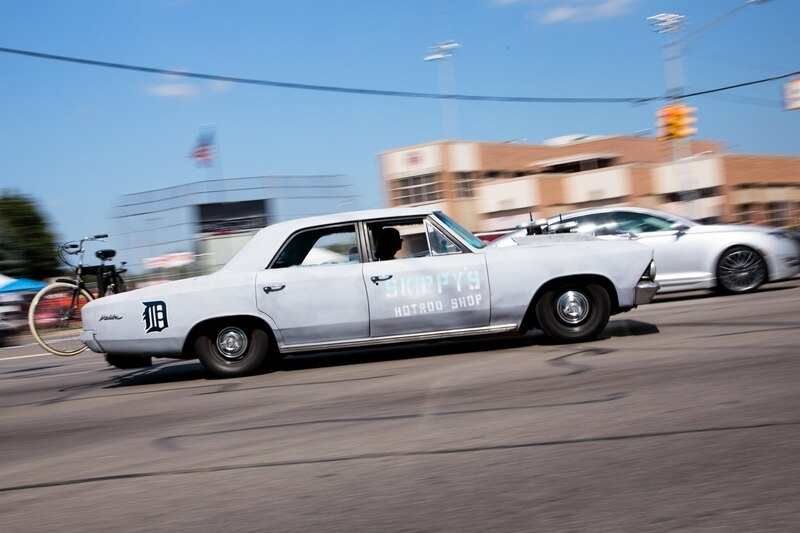 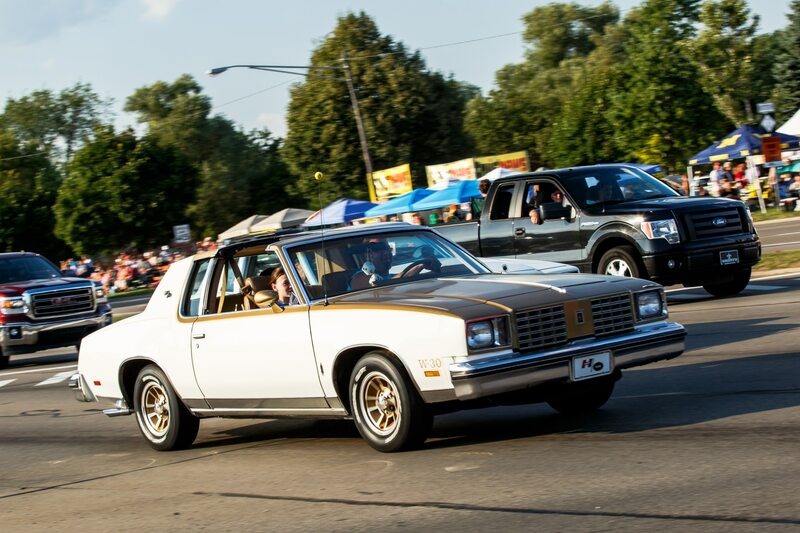 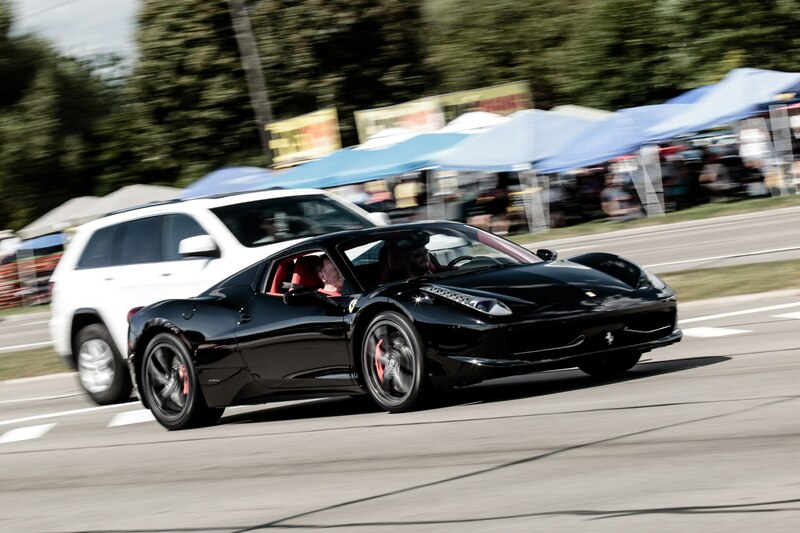 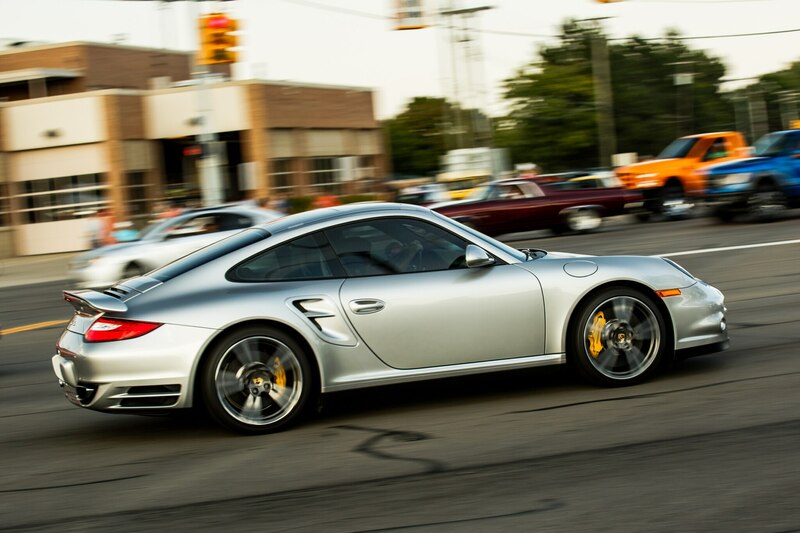 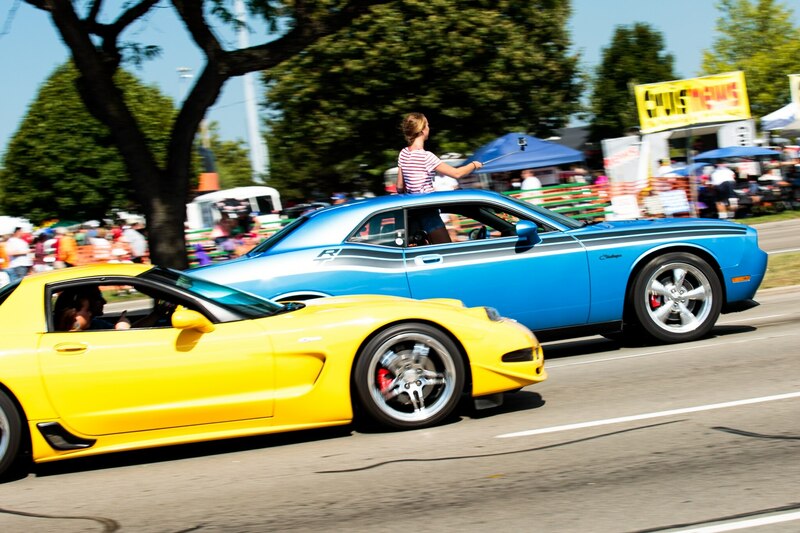 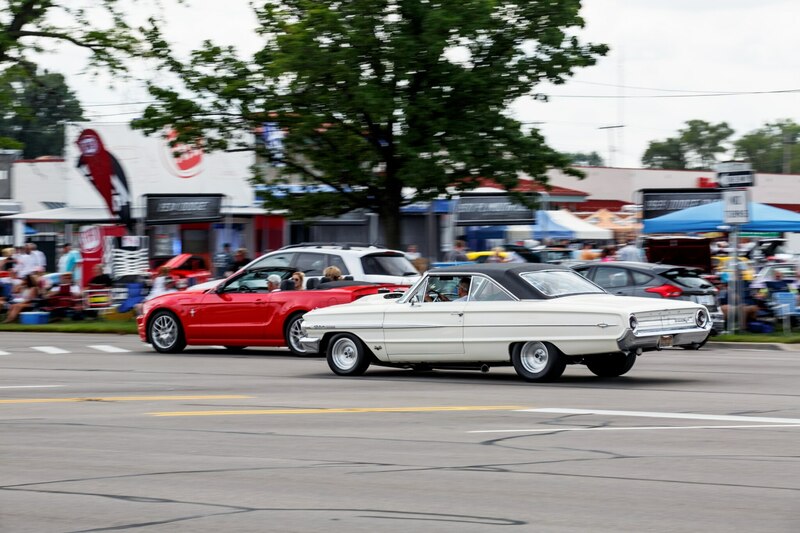 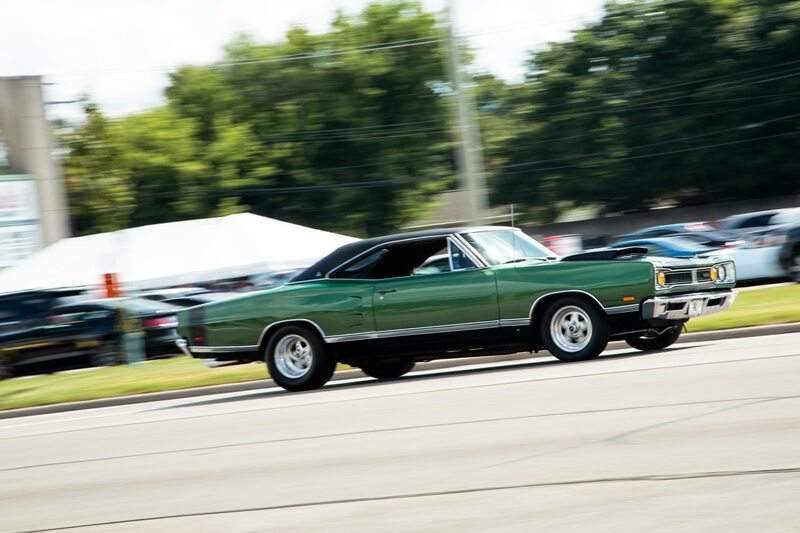 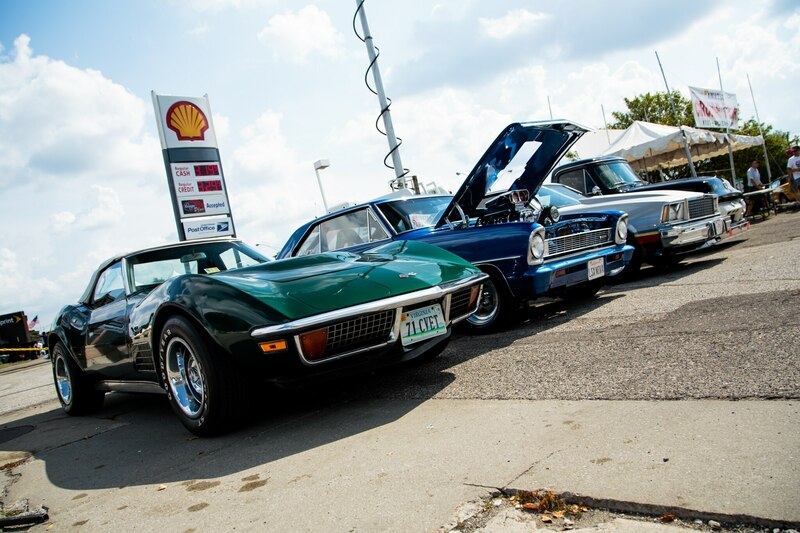 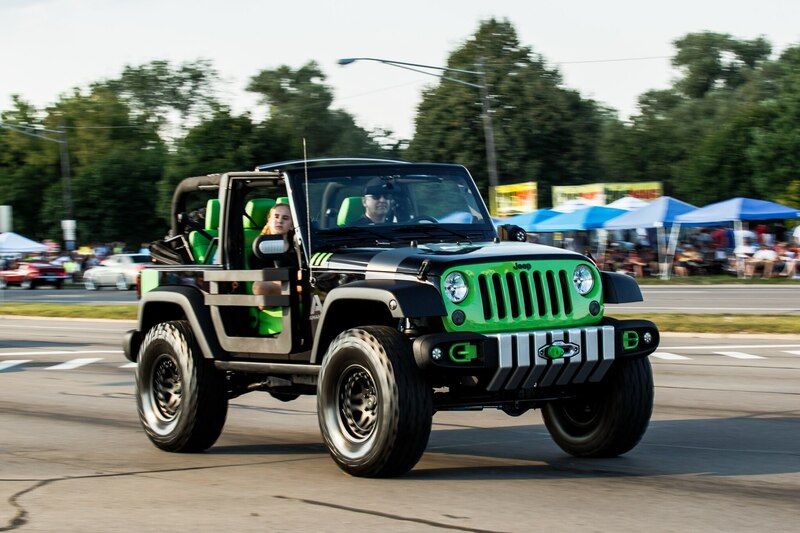 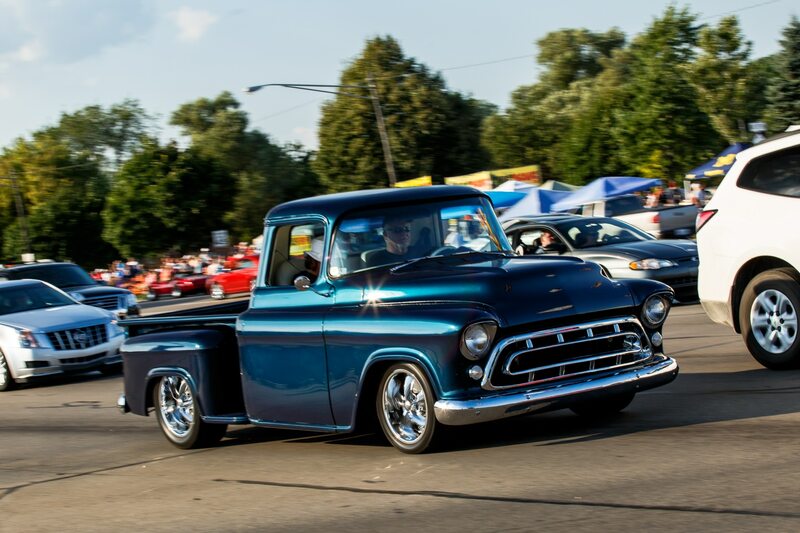 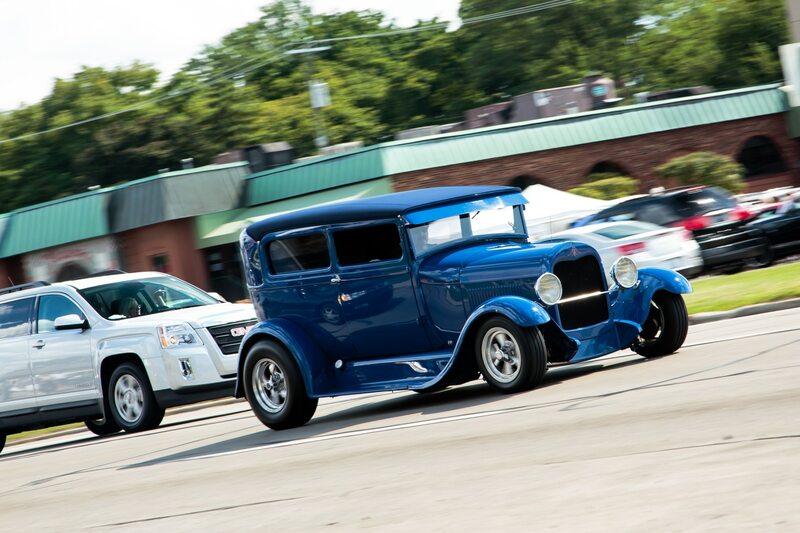 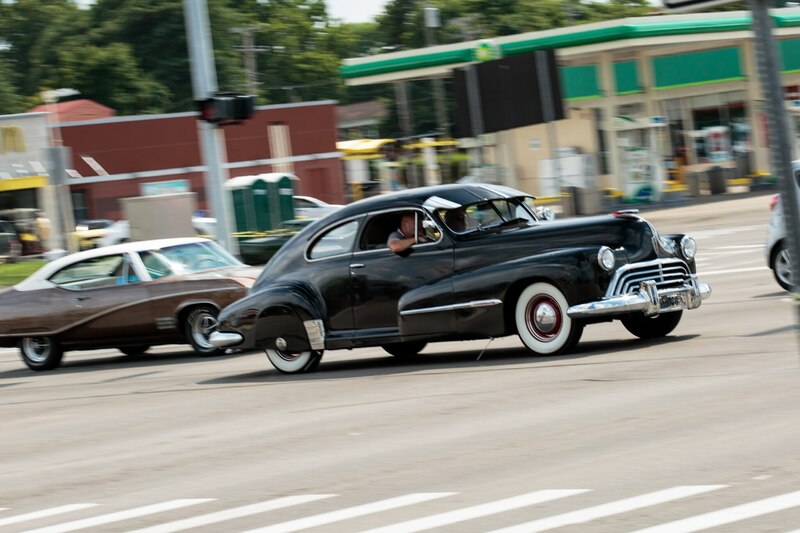 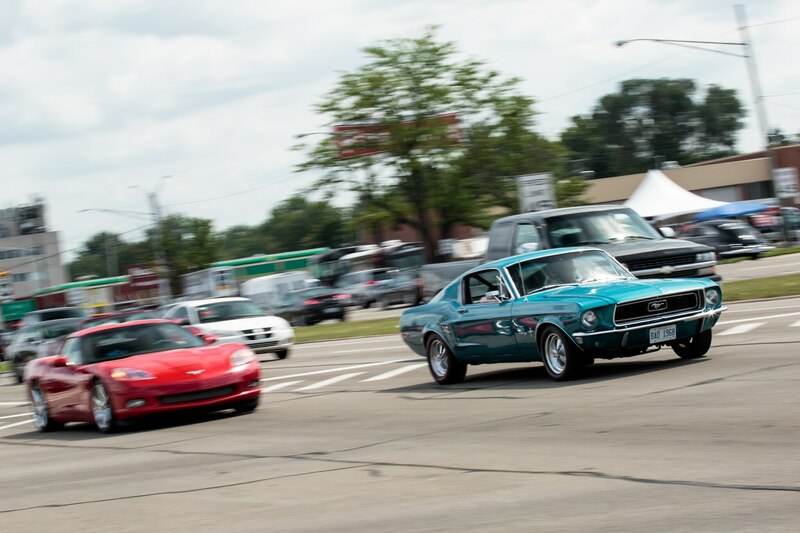 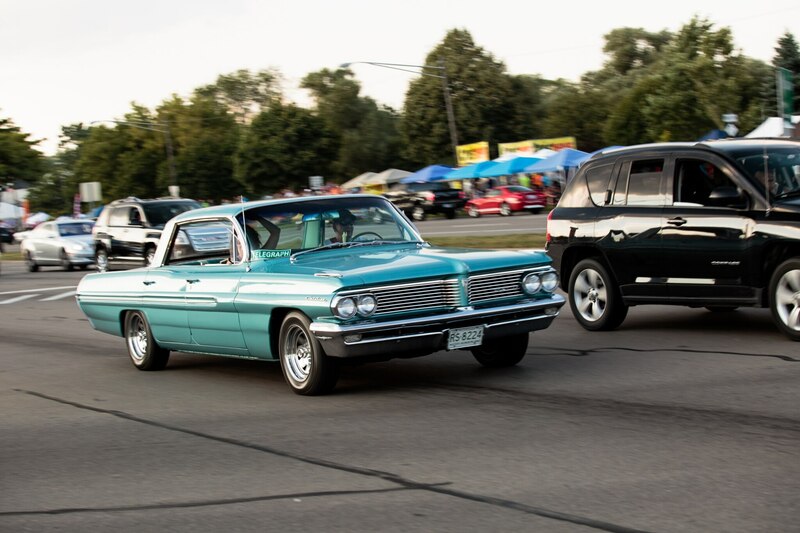 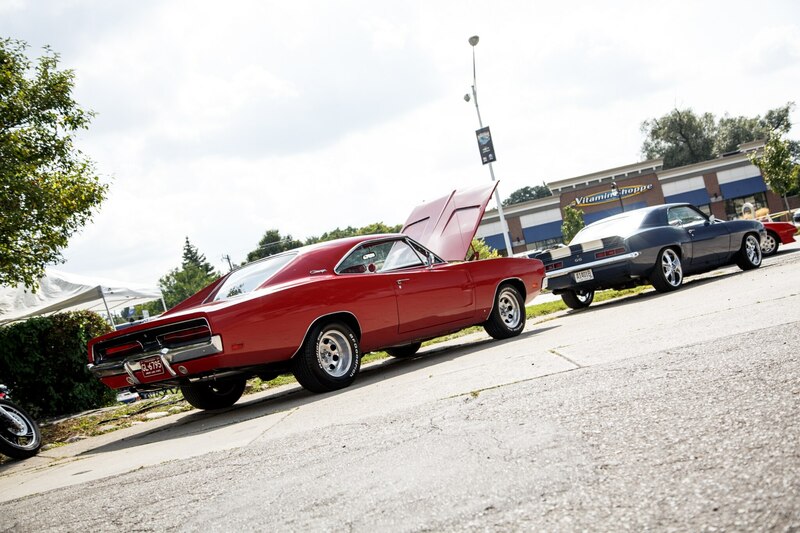 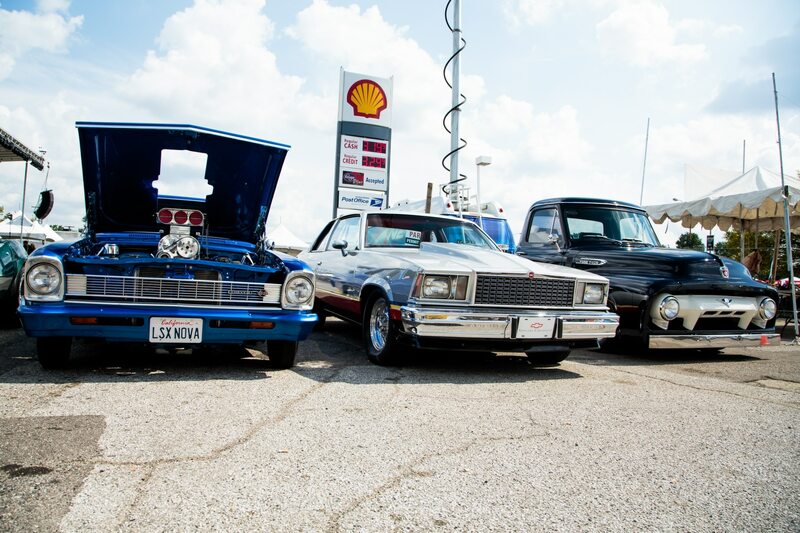 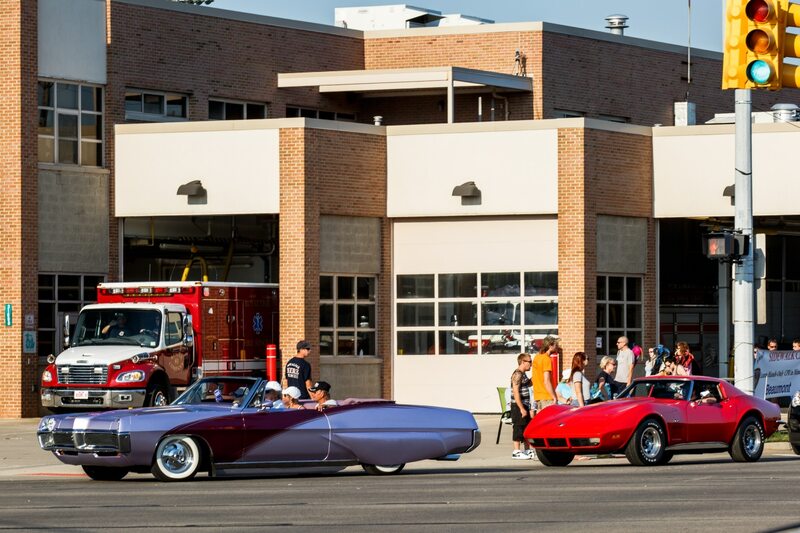 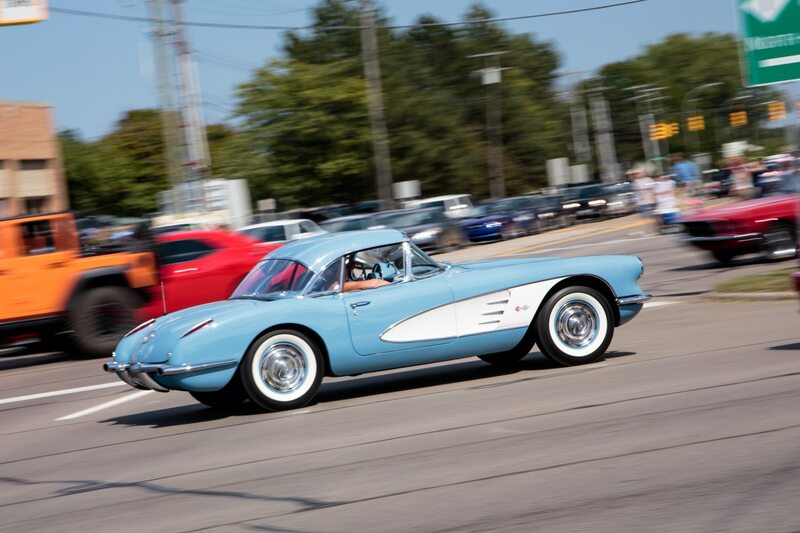 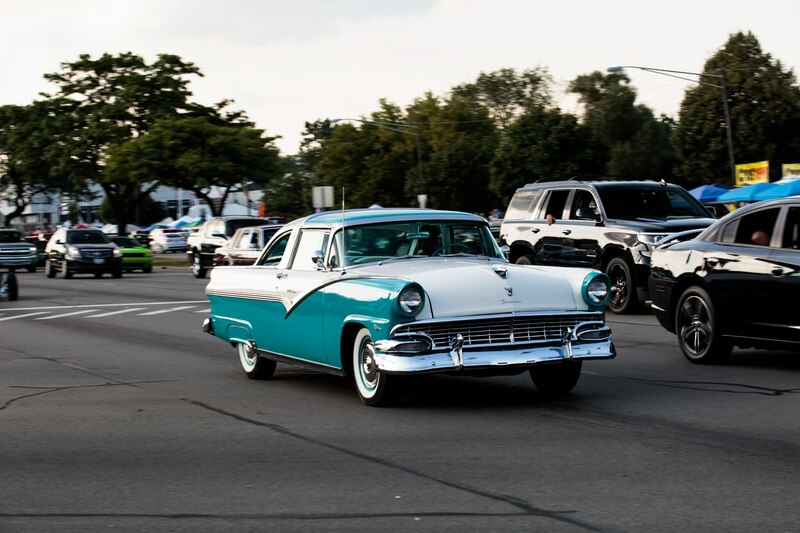 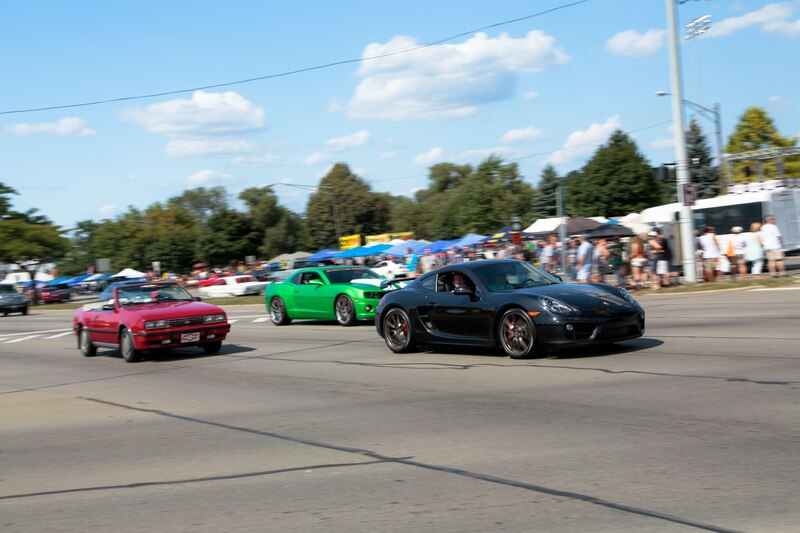 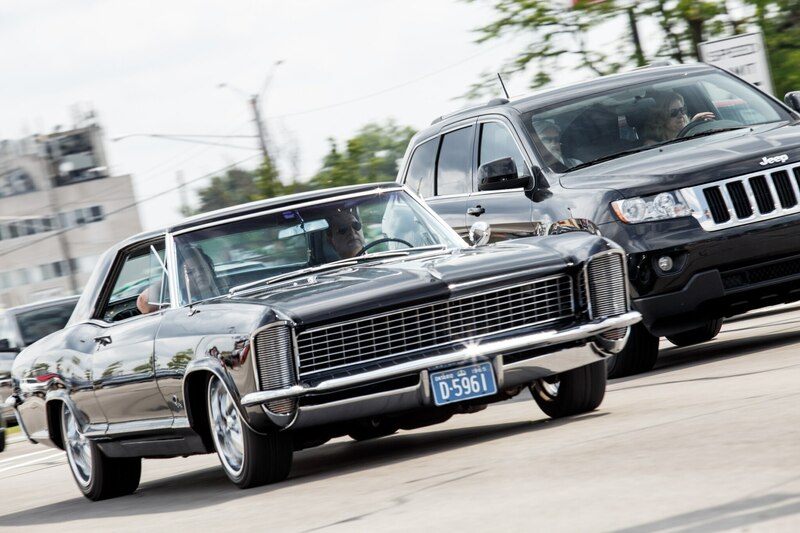 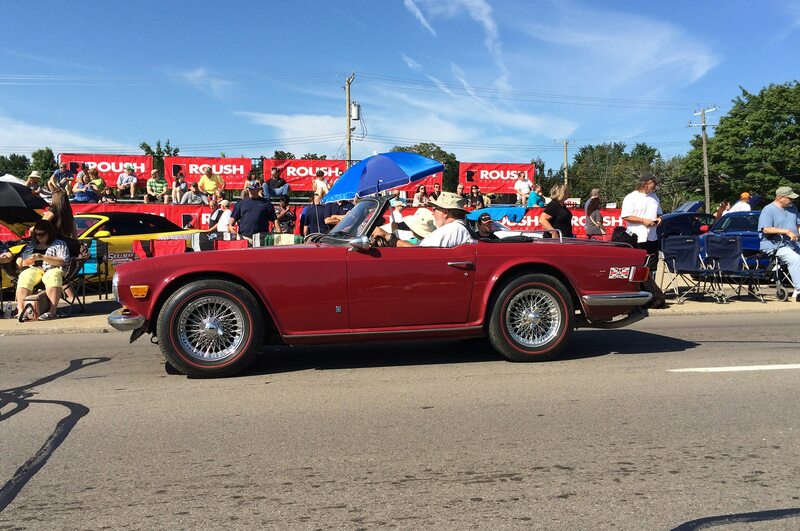 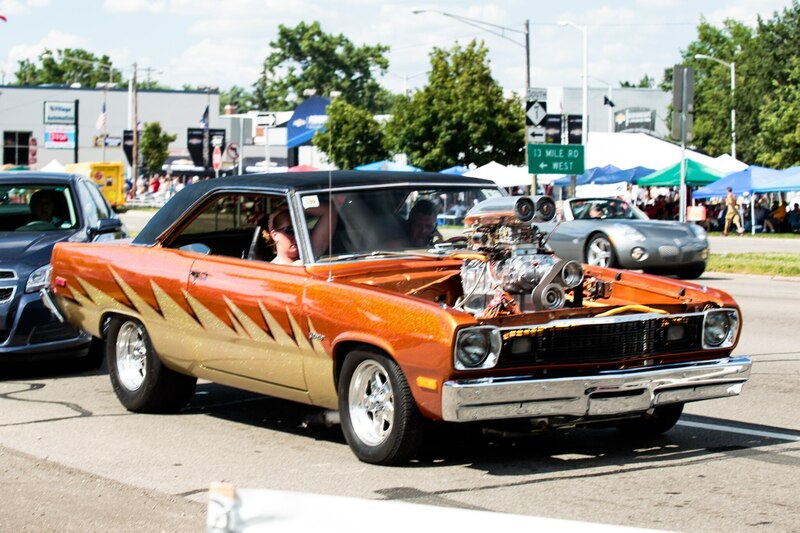 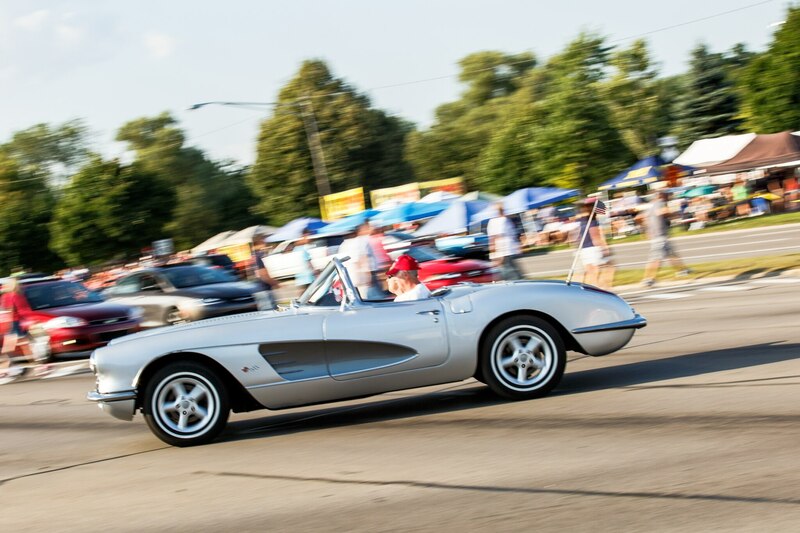 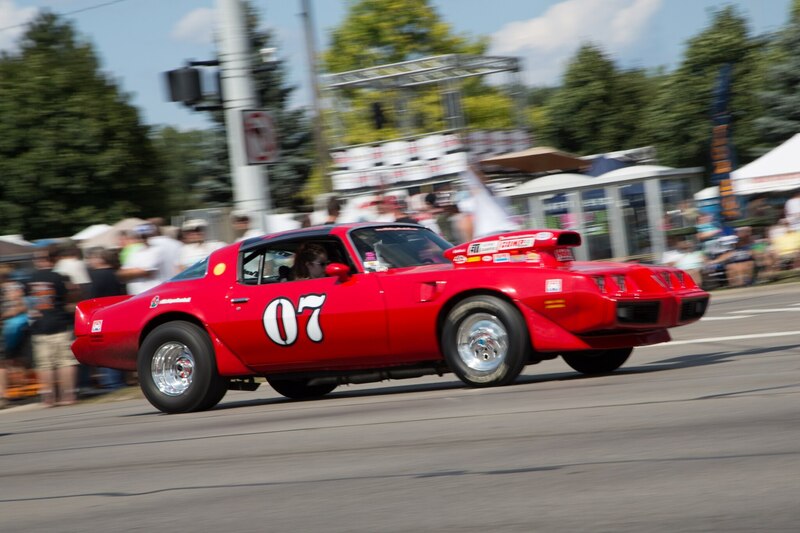 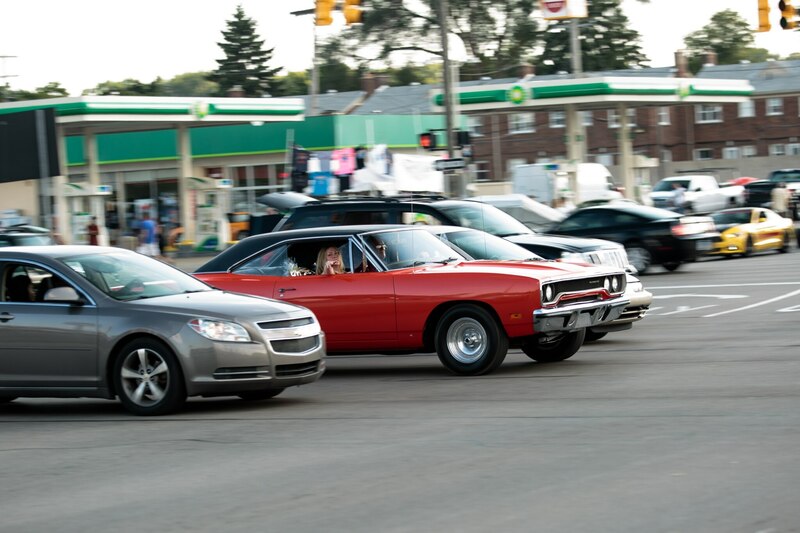 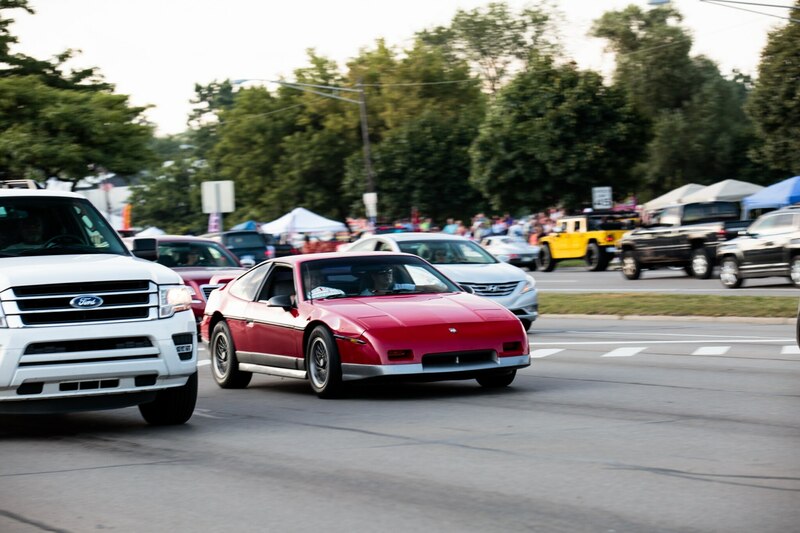 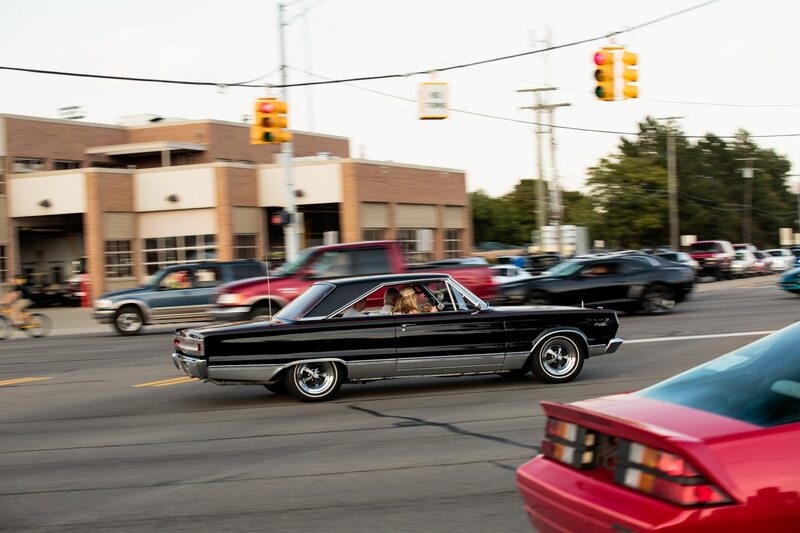 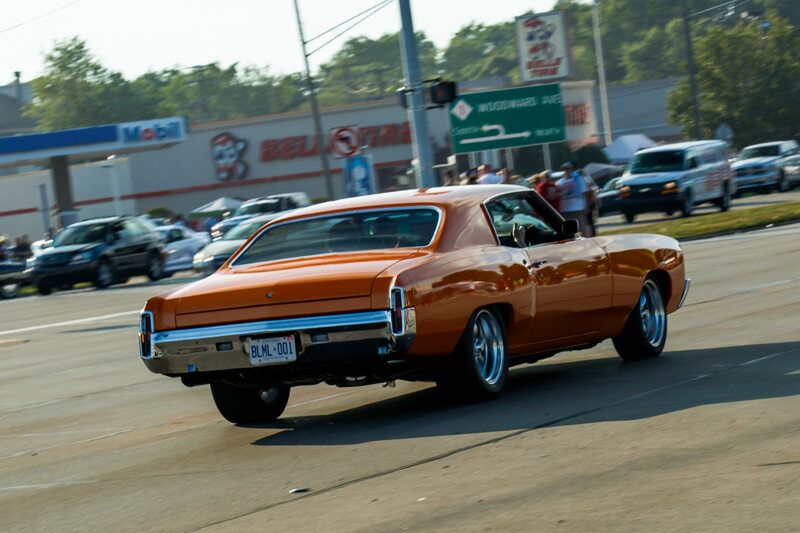 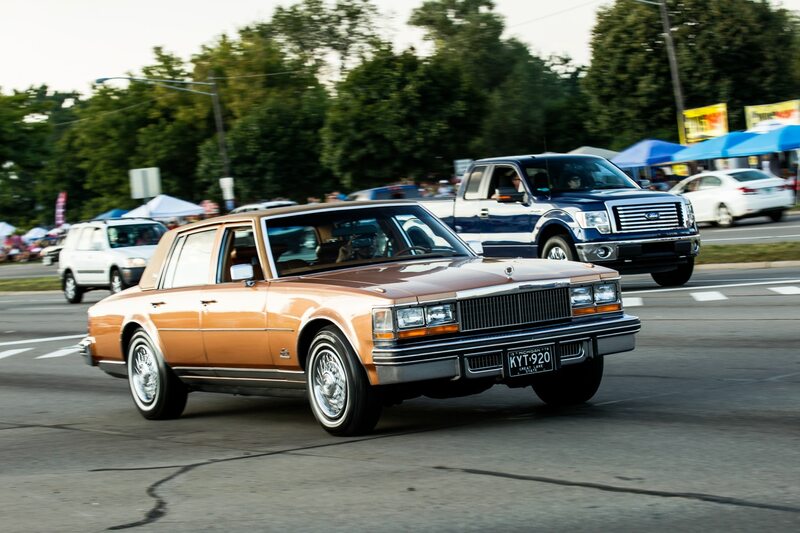 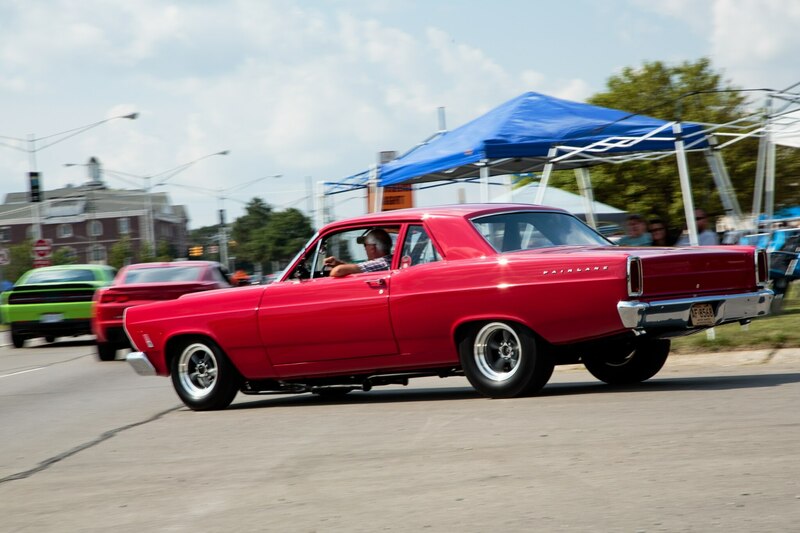 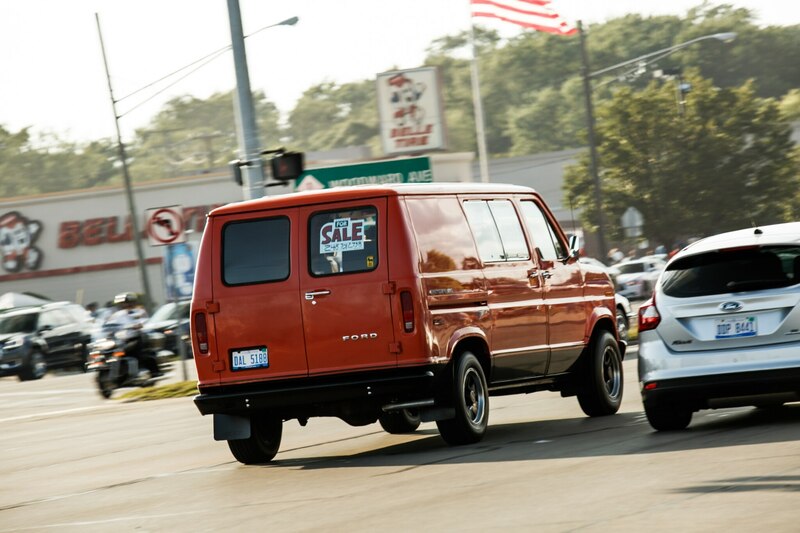 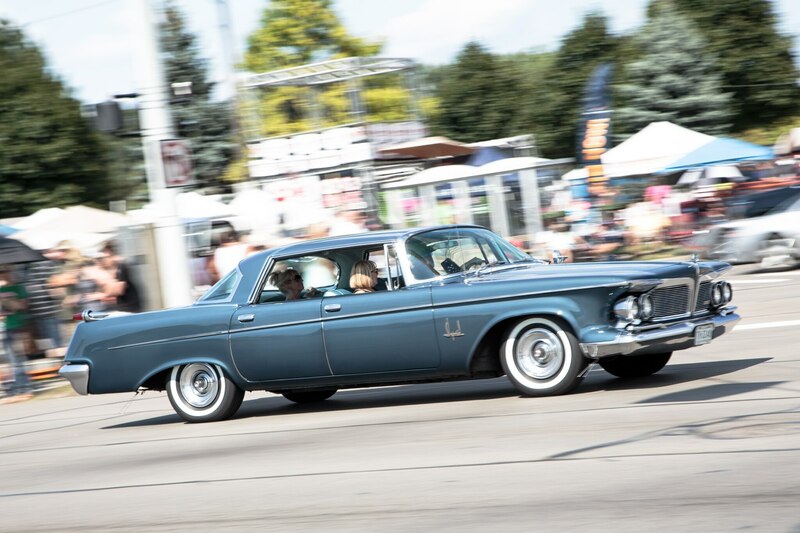 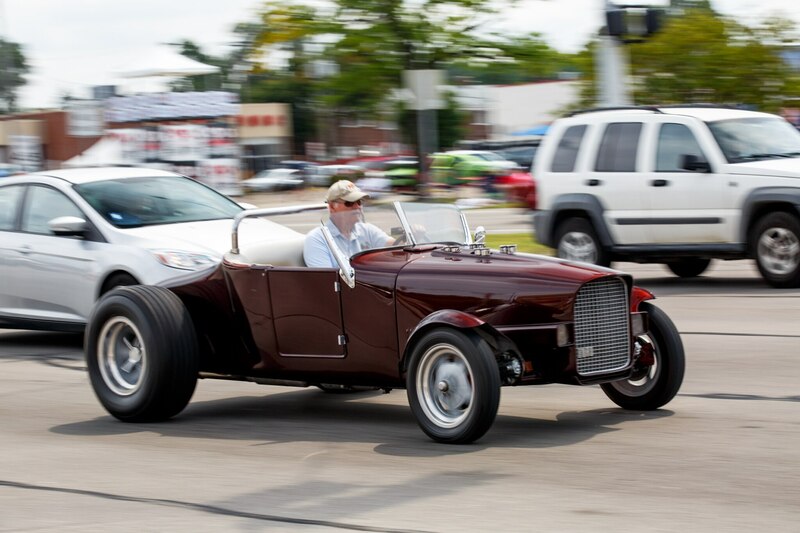 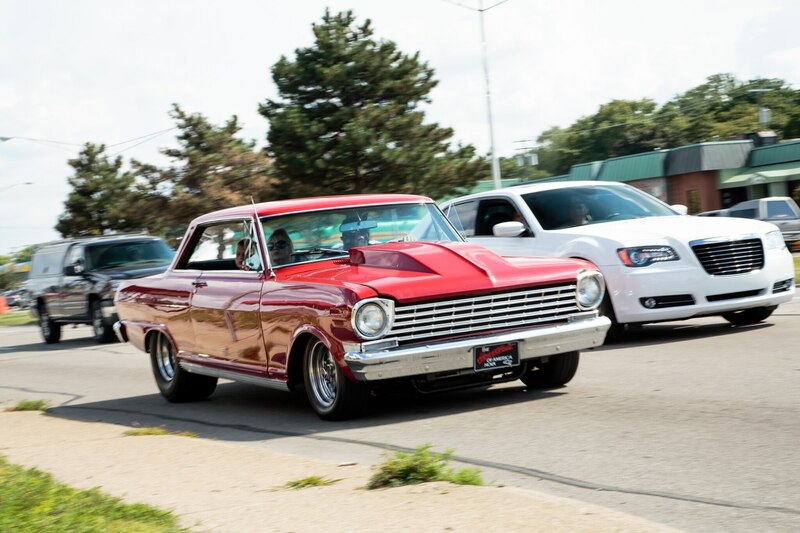 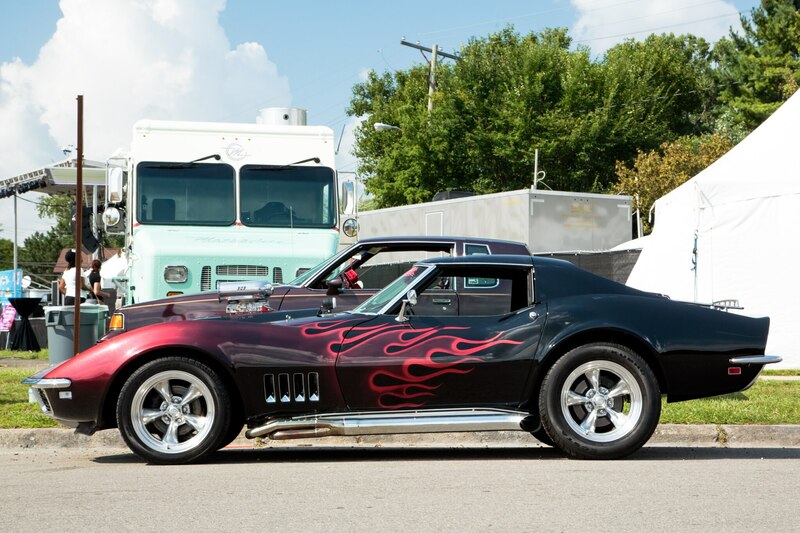 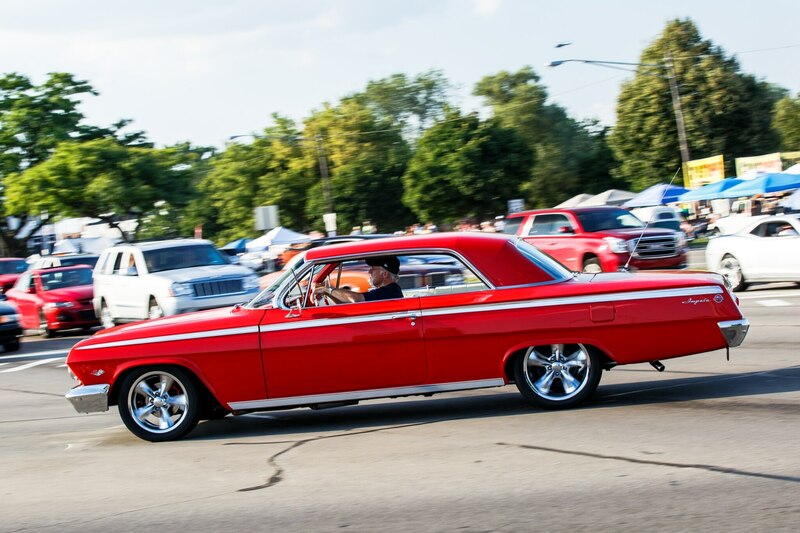 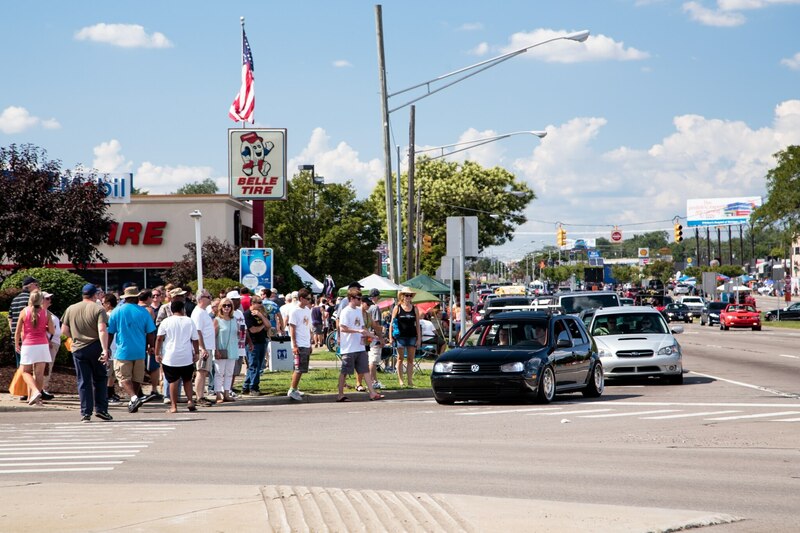 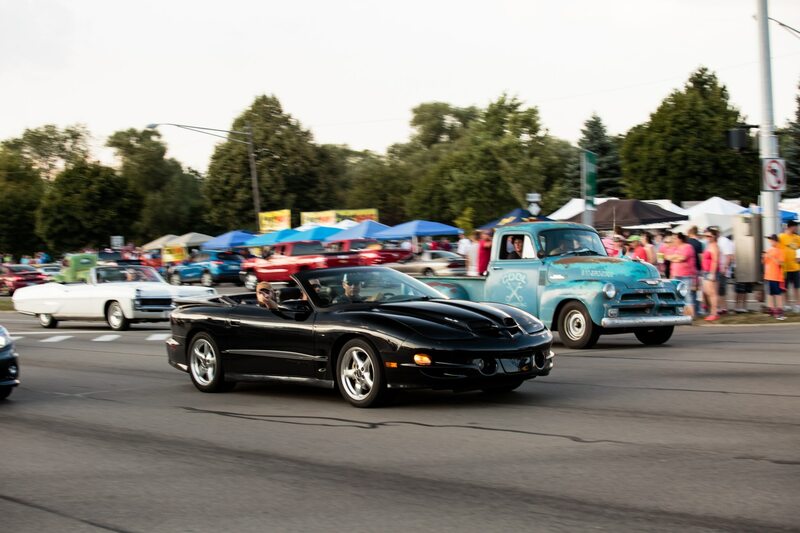 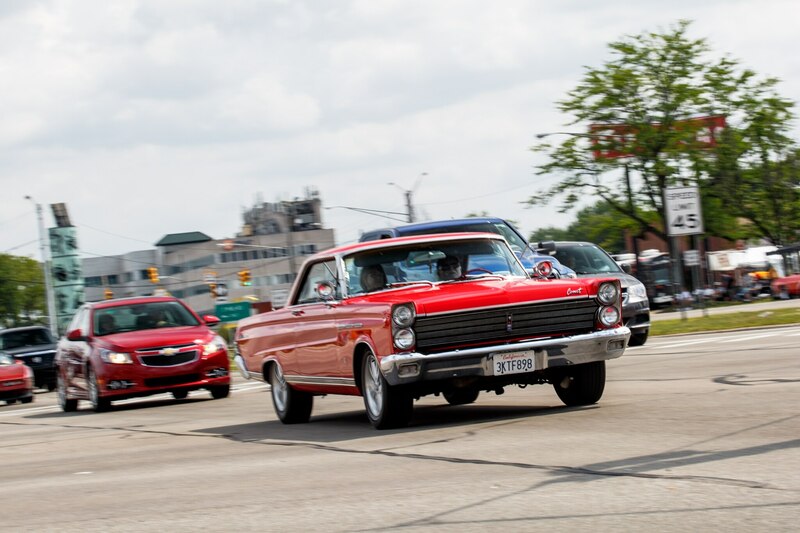 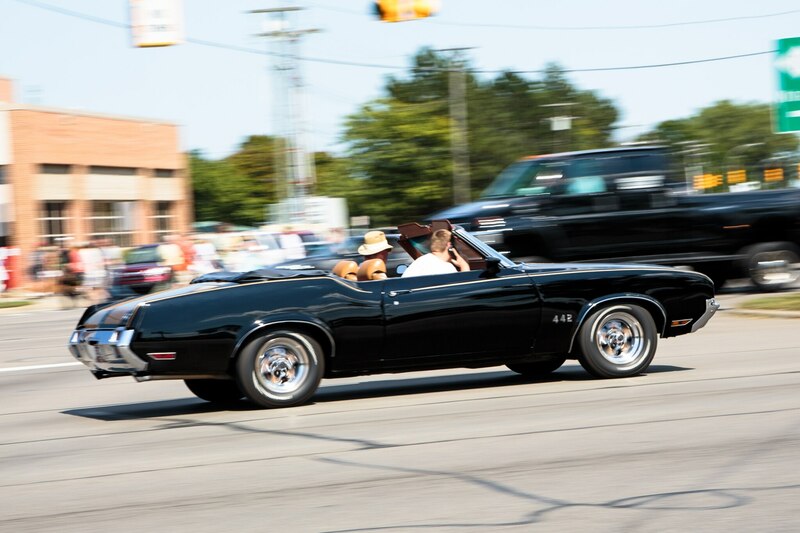 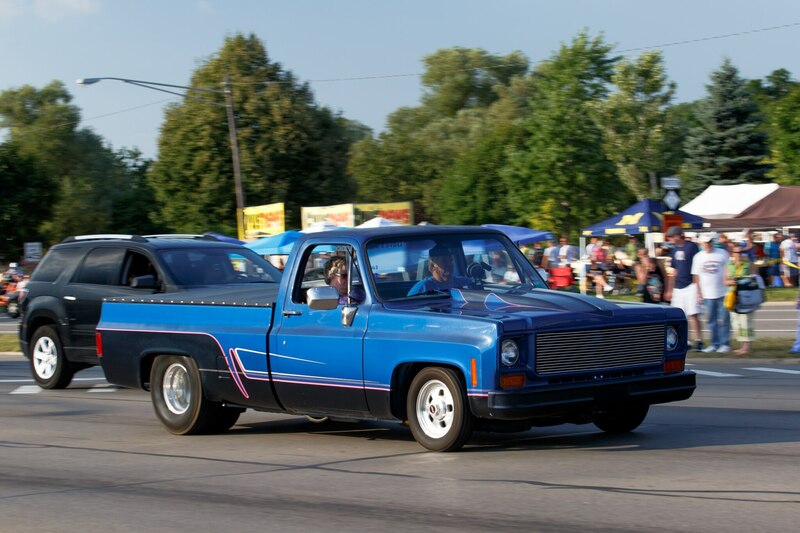 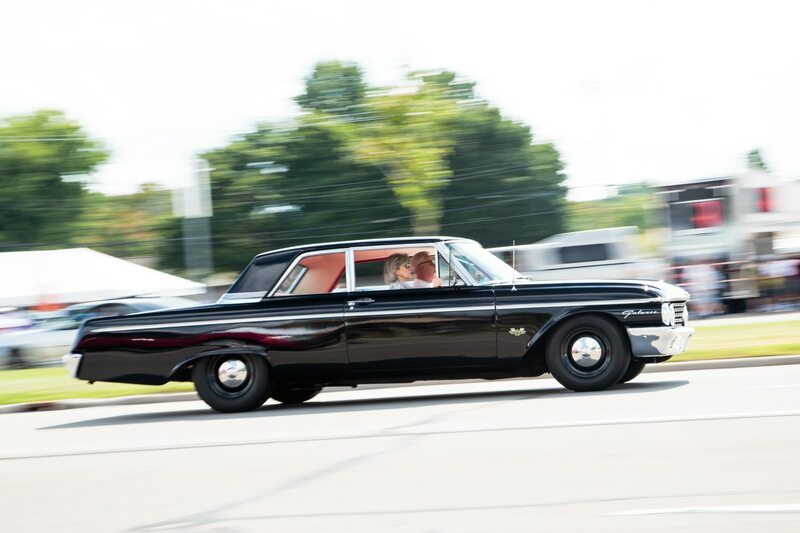 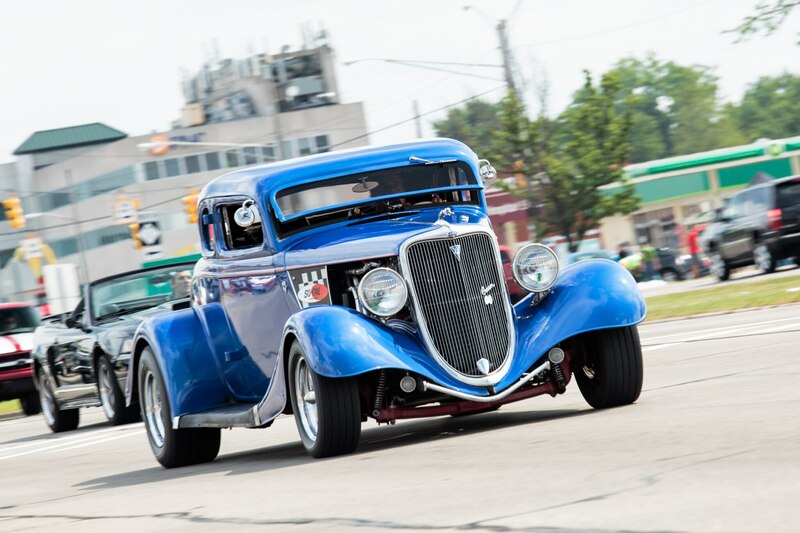 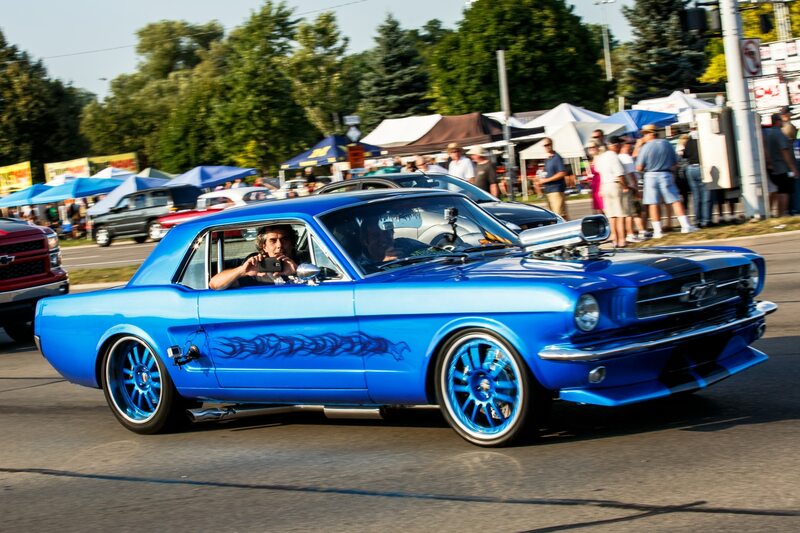 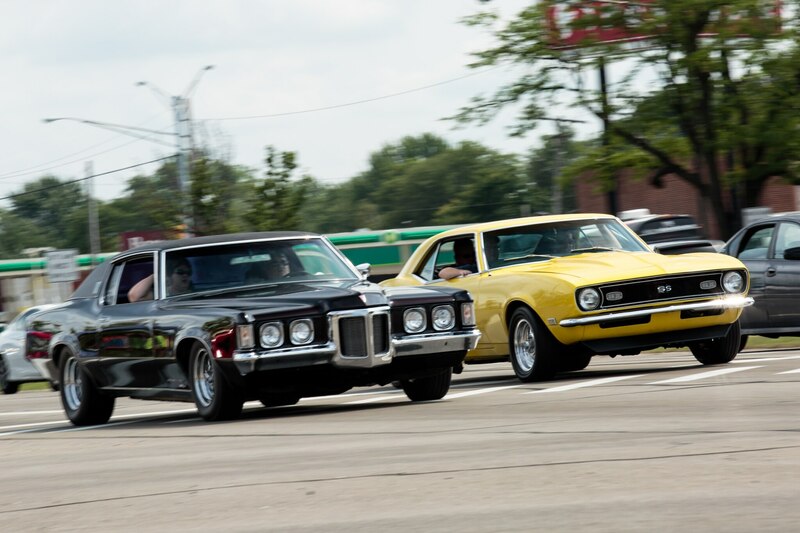 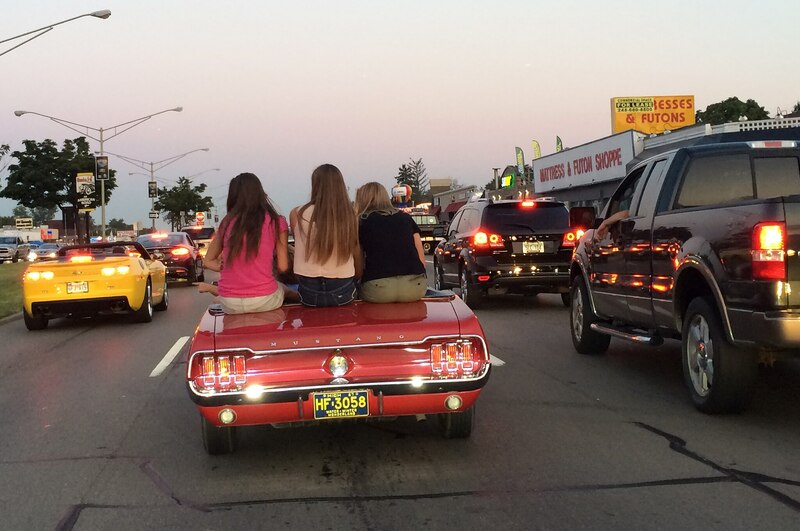 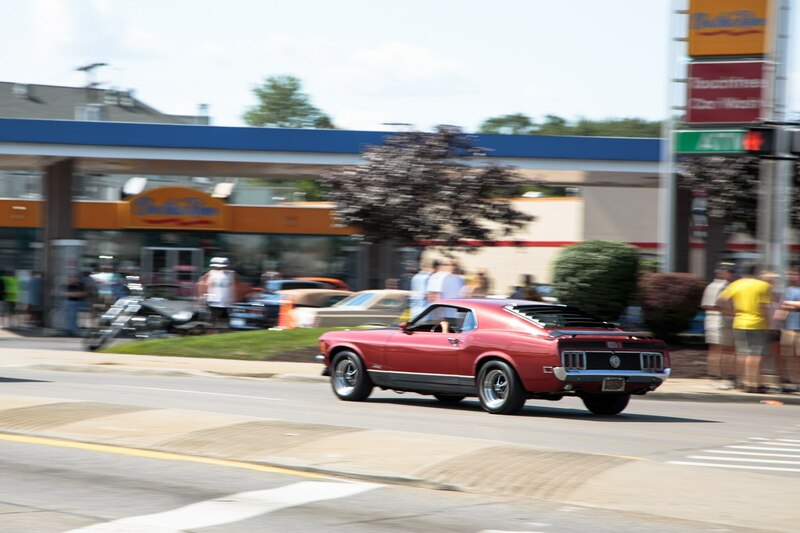 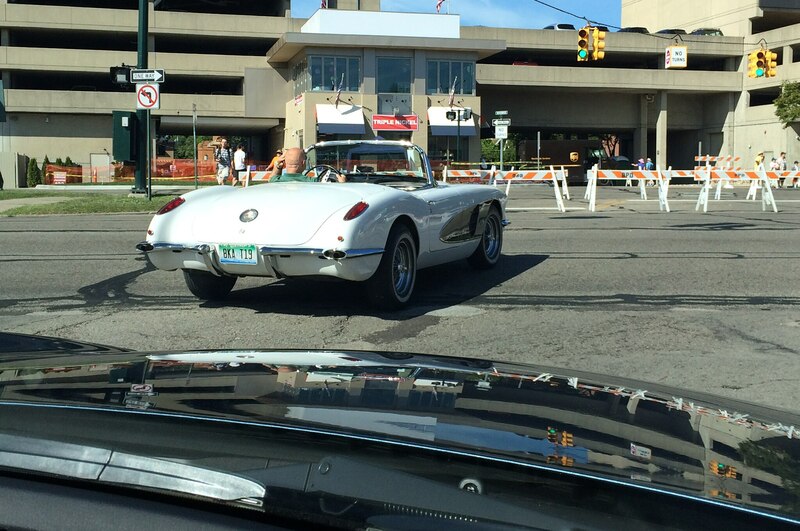 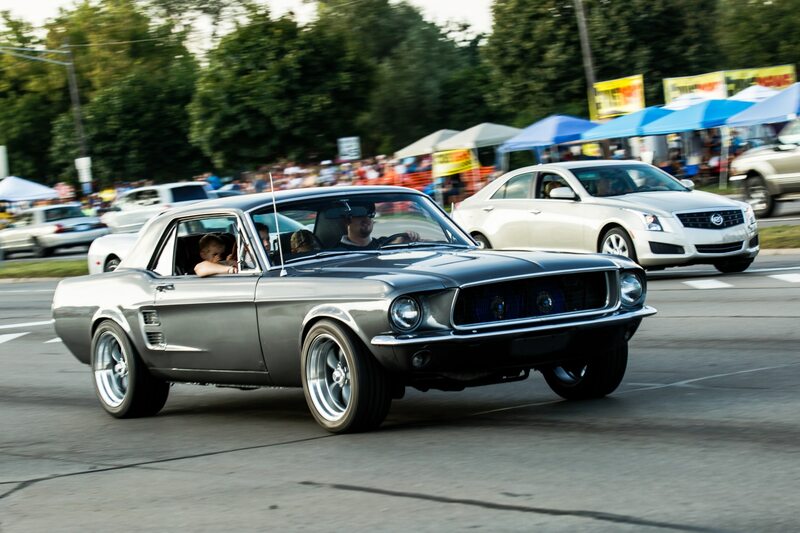 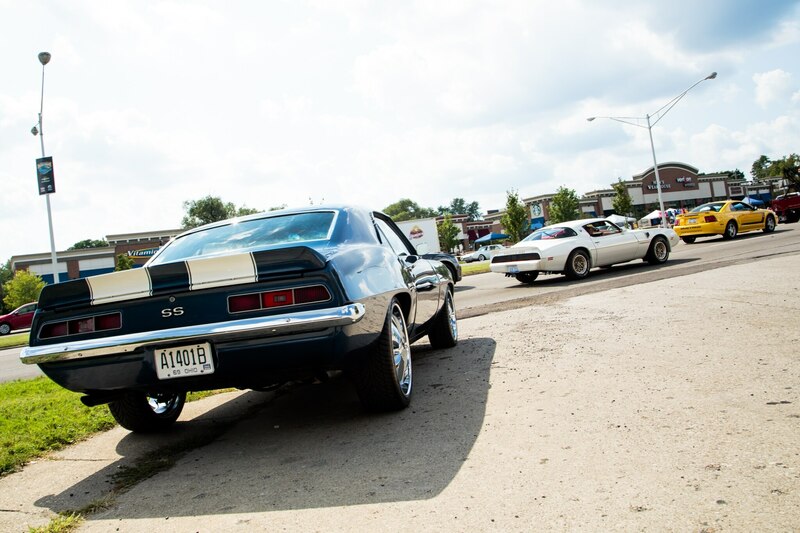 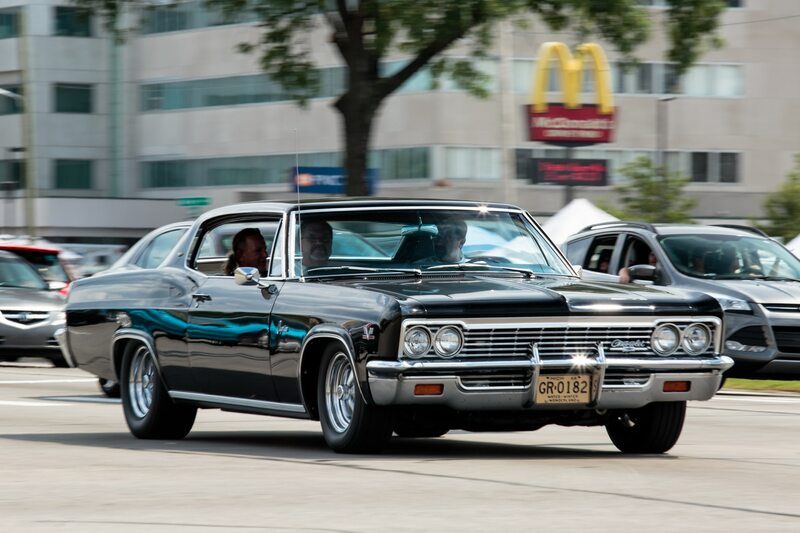 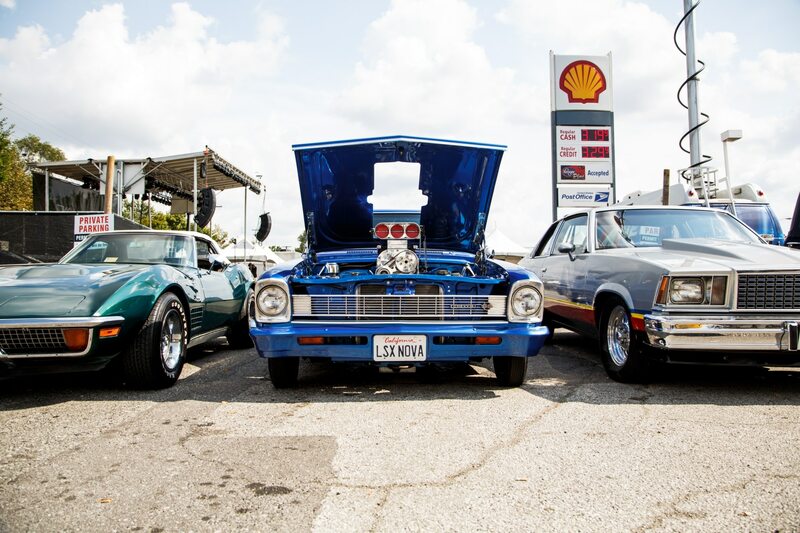 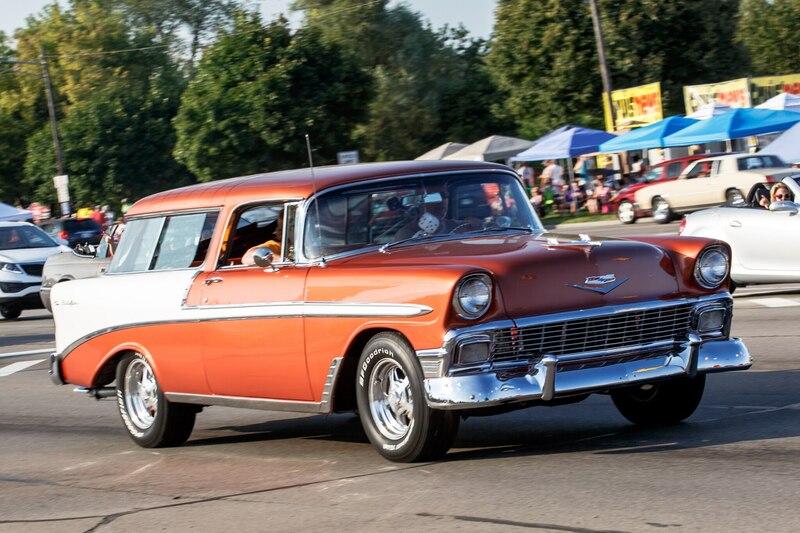 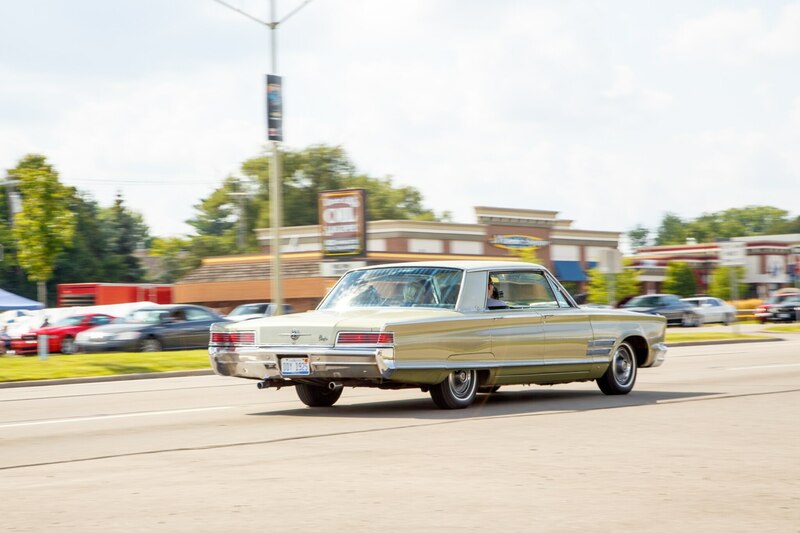 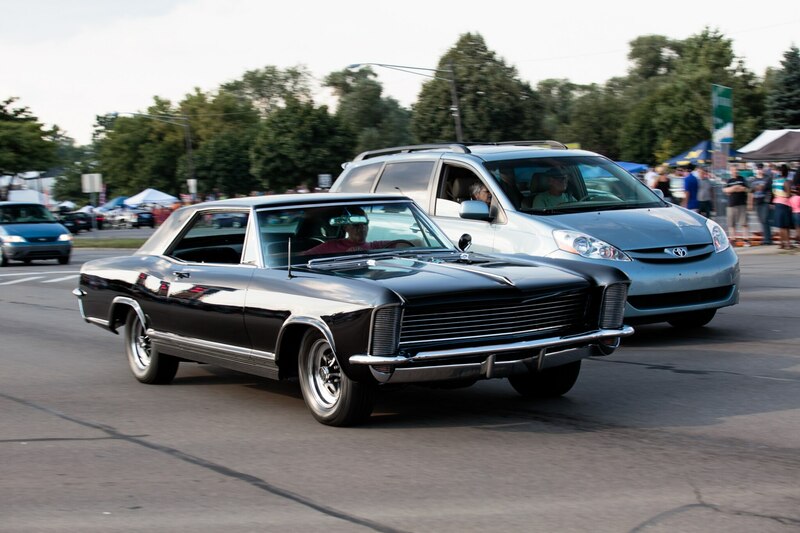 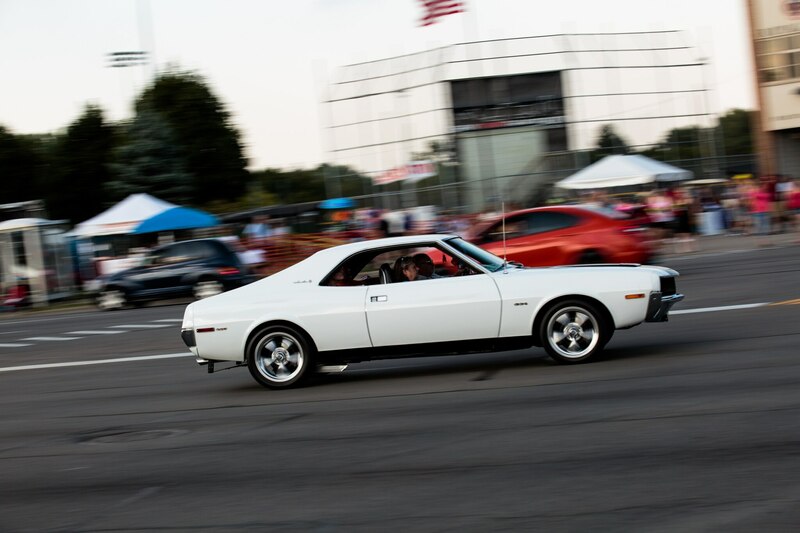 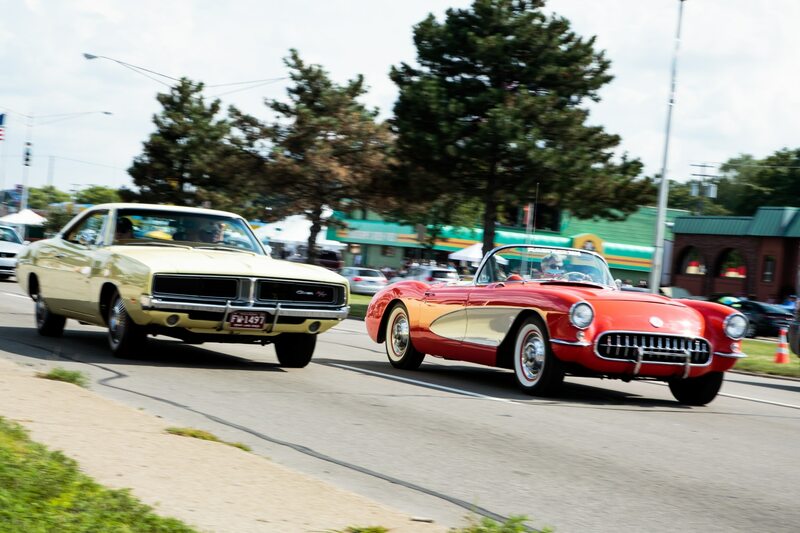 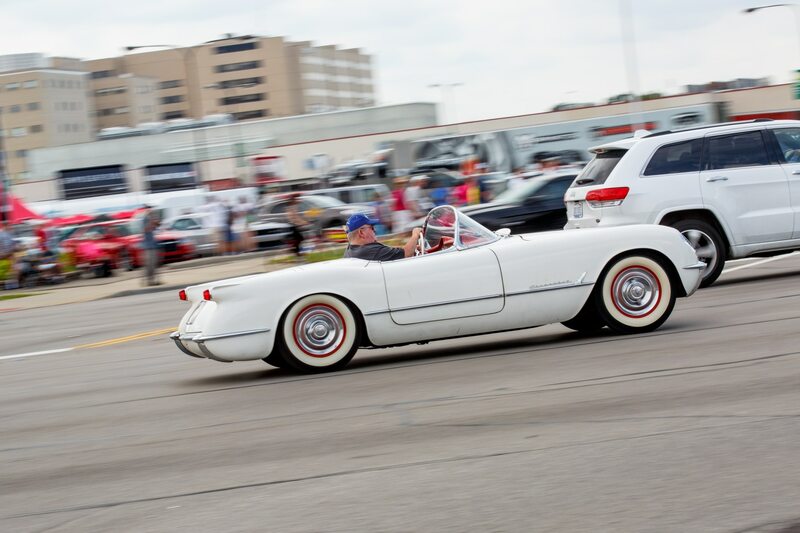 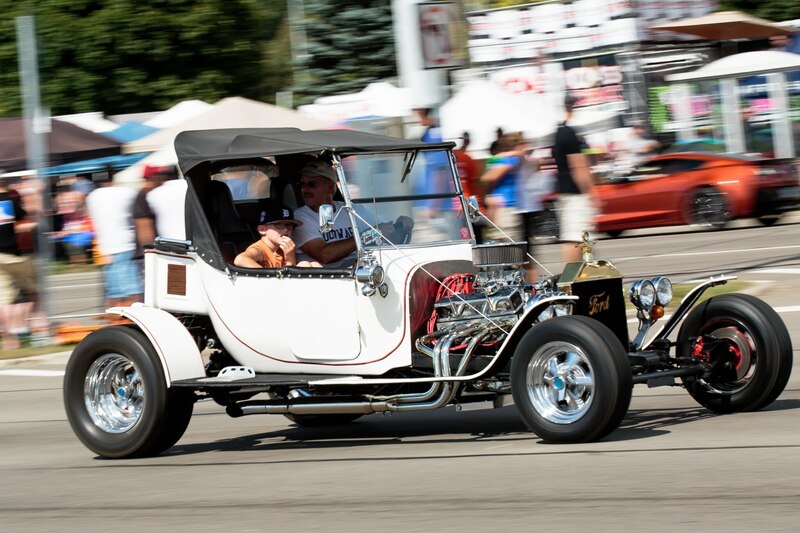 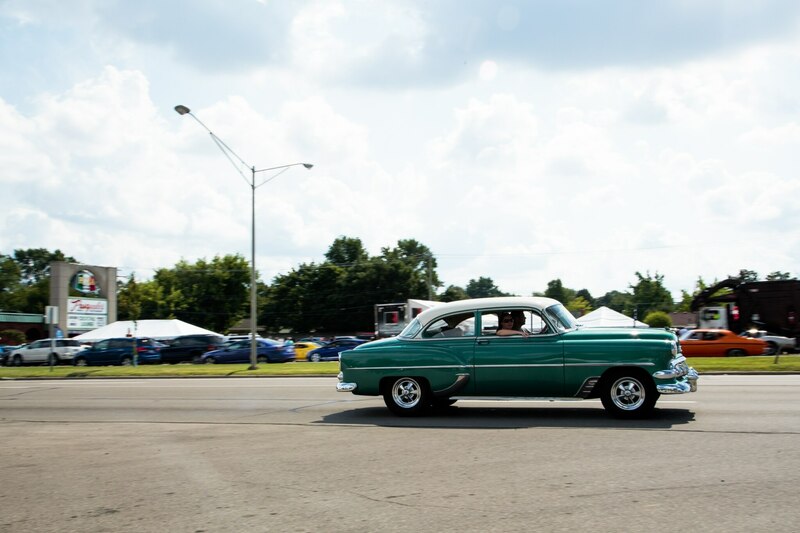 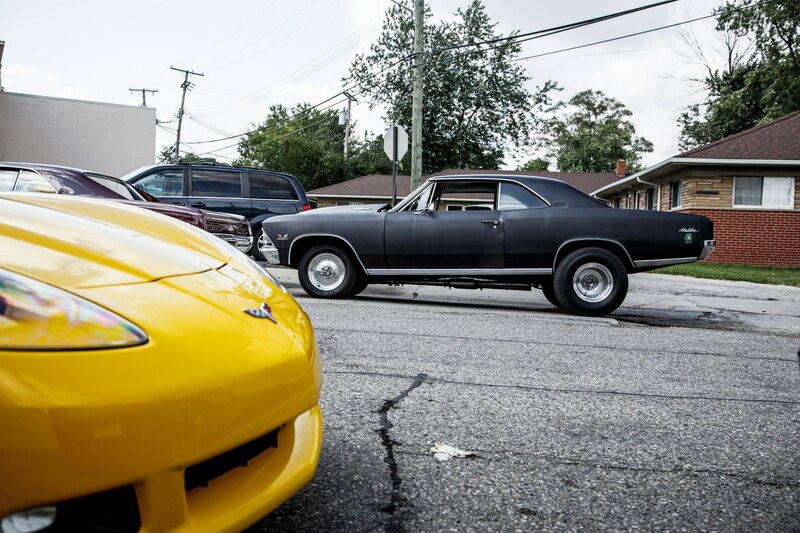 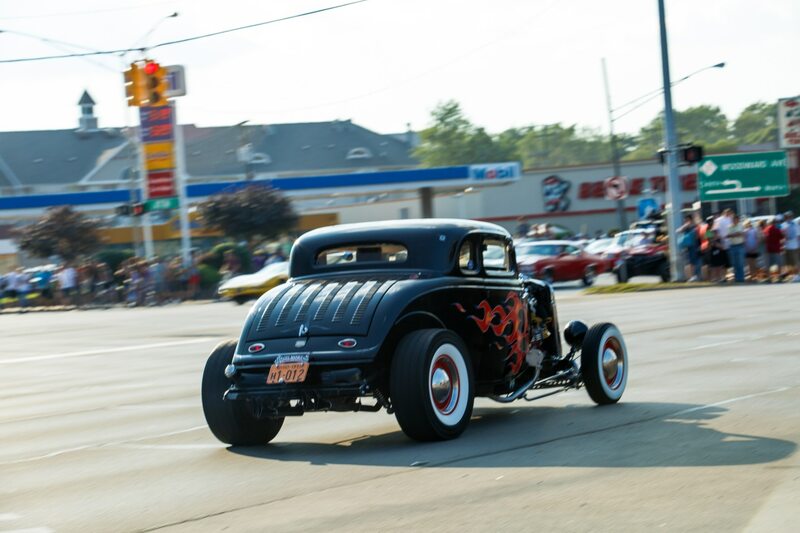 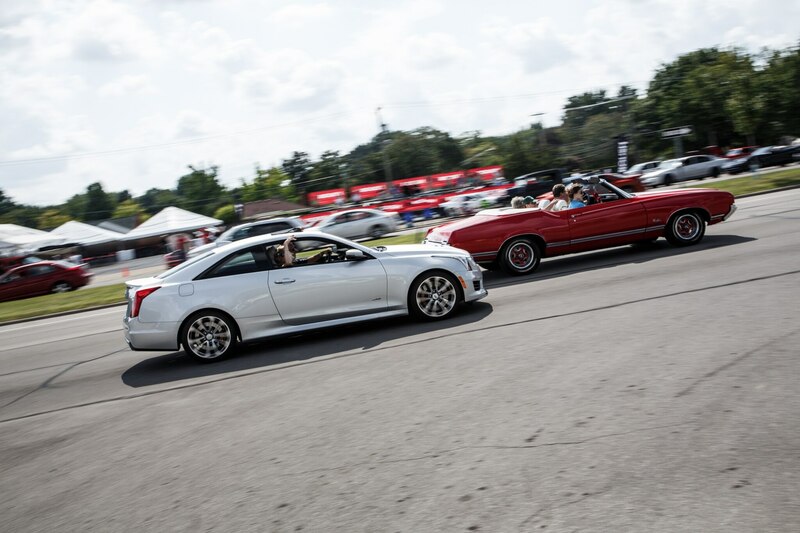 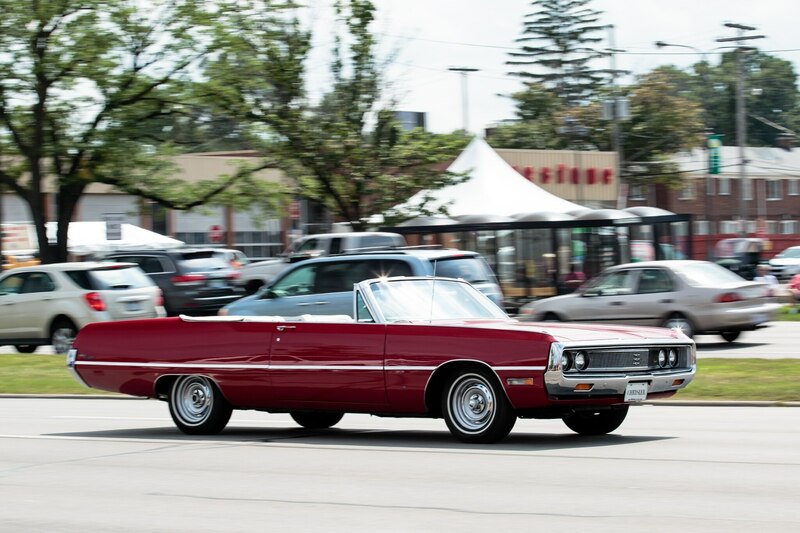 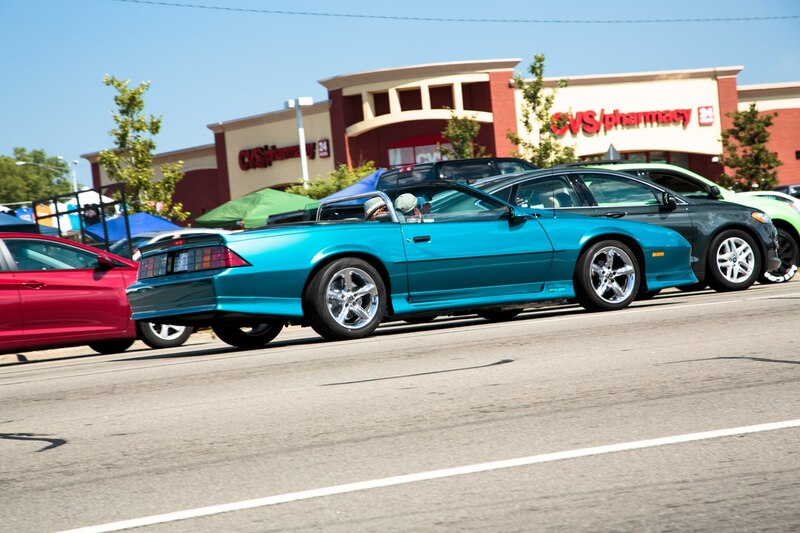 For more of the coolest cars at the 2015 Woodward Dream Cruise, take a look at our photo gallery below.